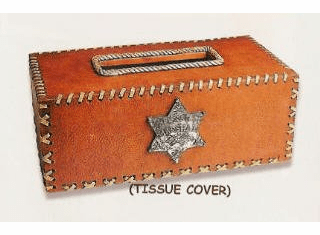 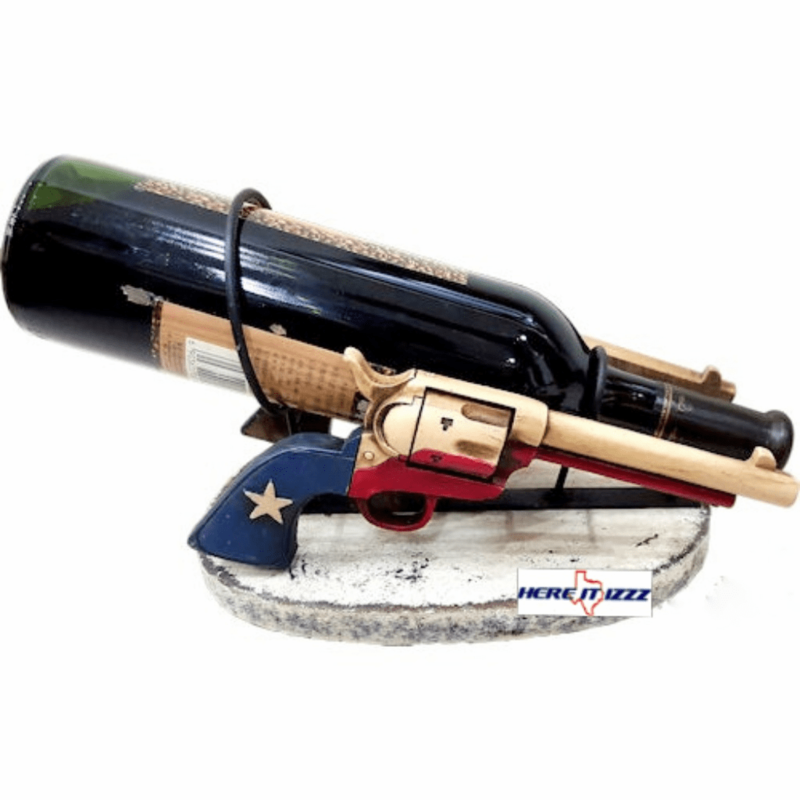 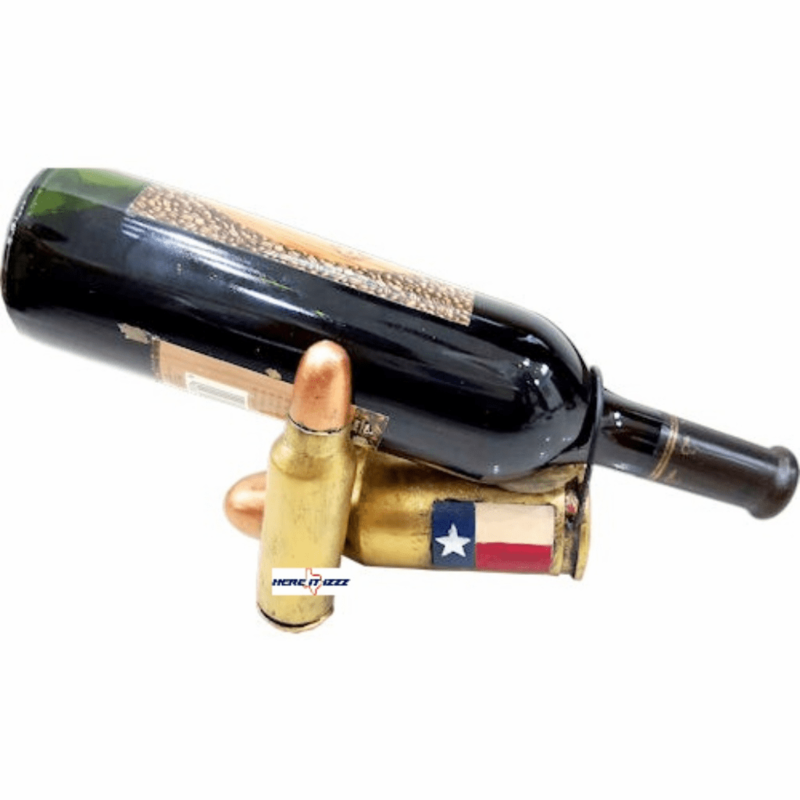 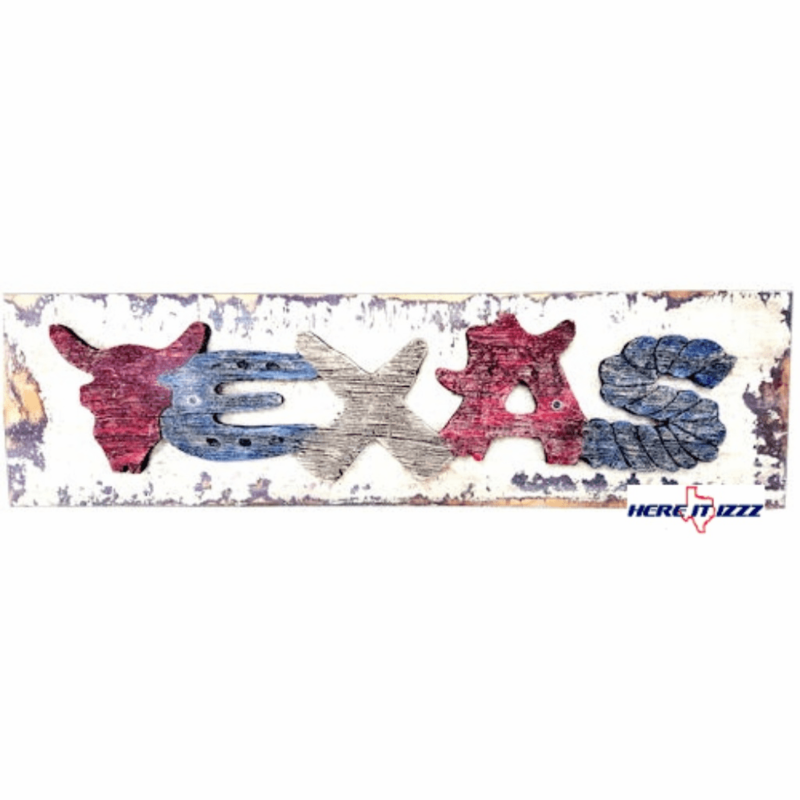 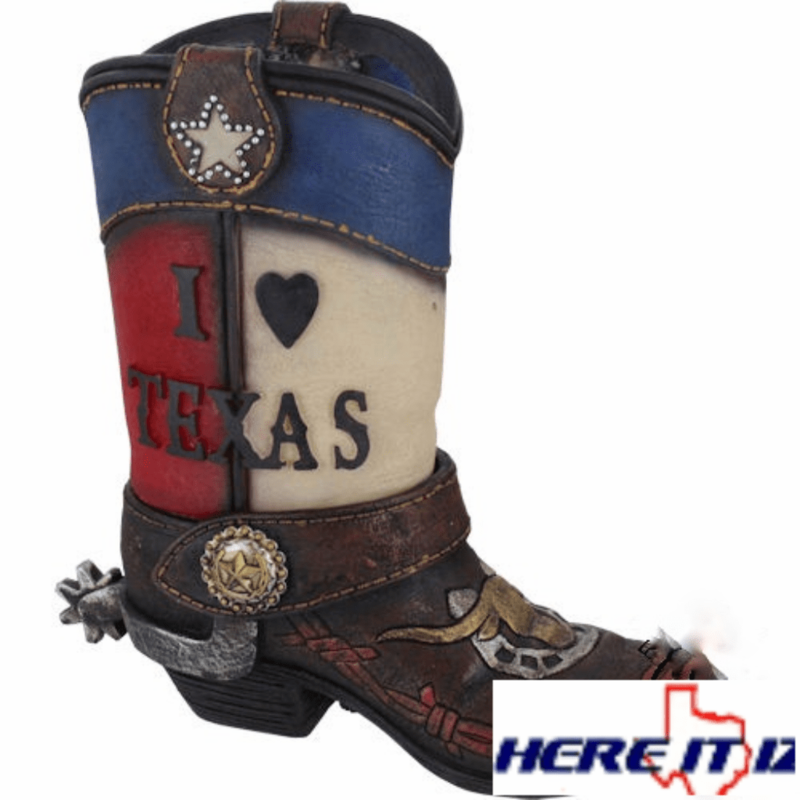 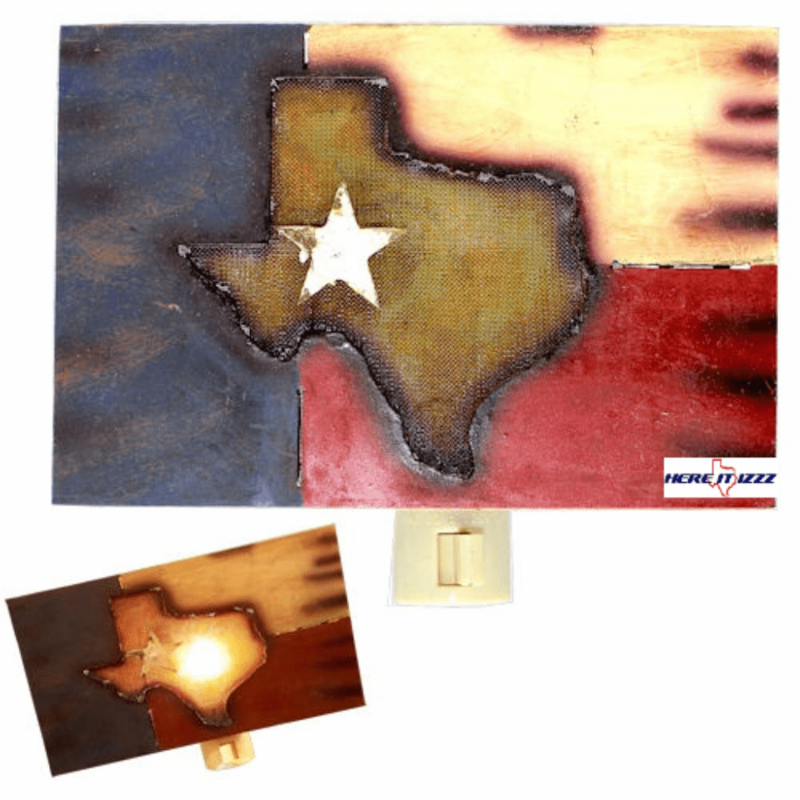 Looking for a gift for someone in the spirit of Texas. 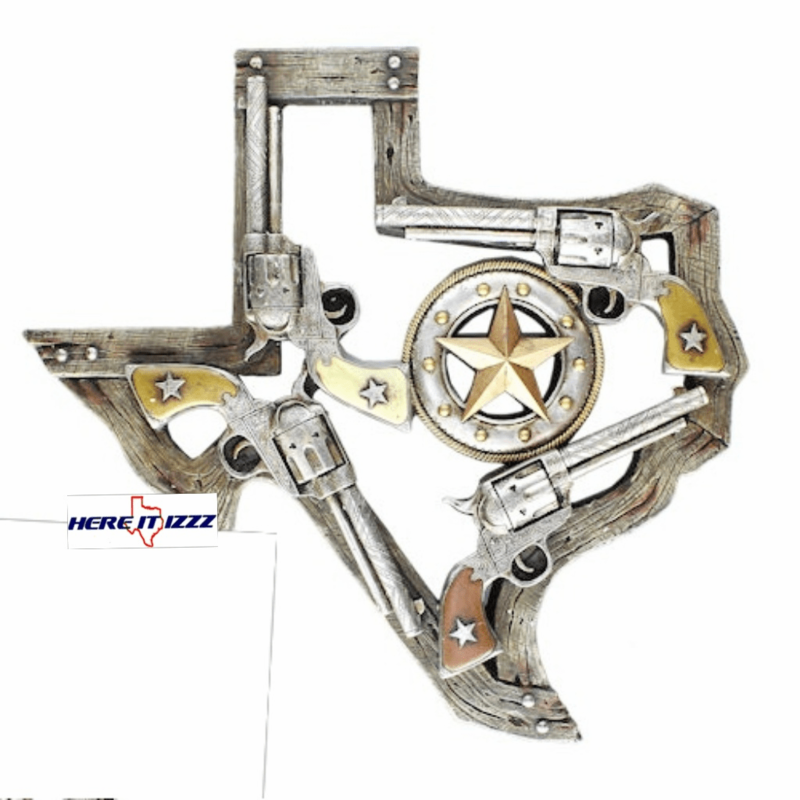 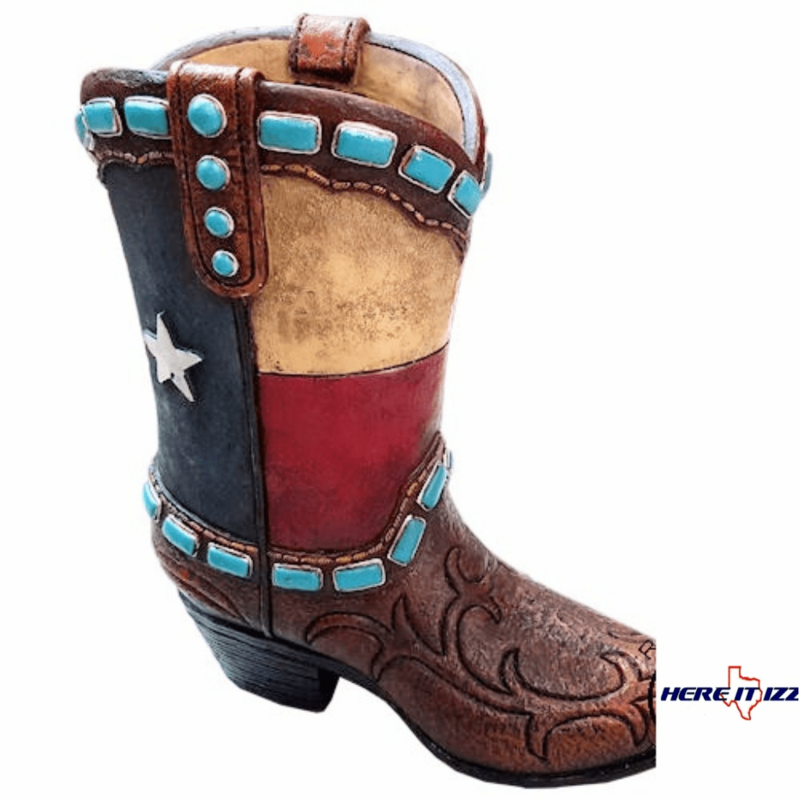 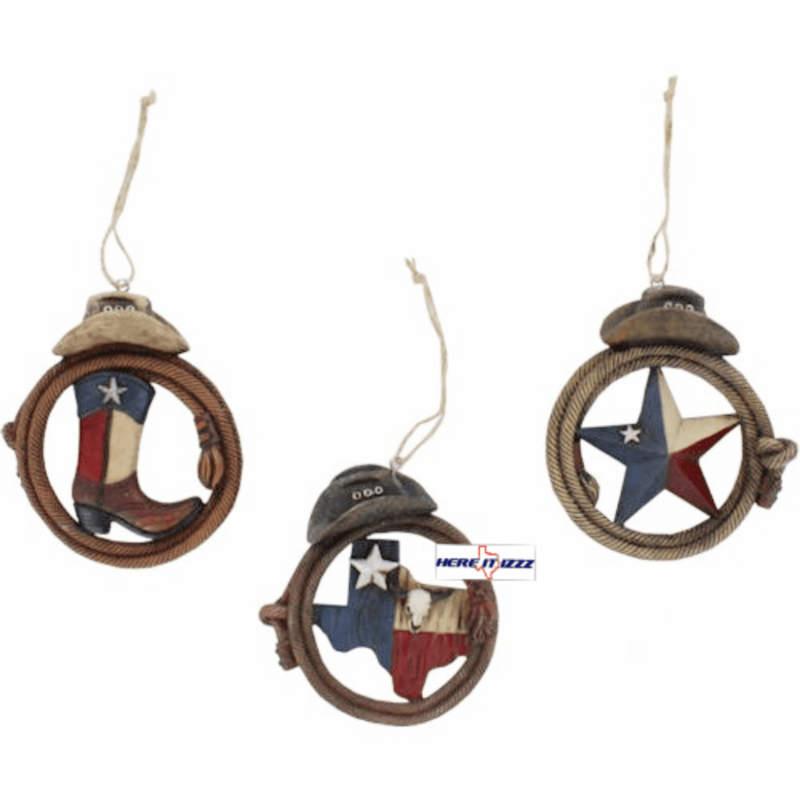 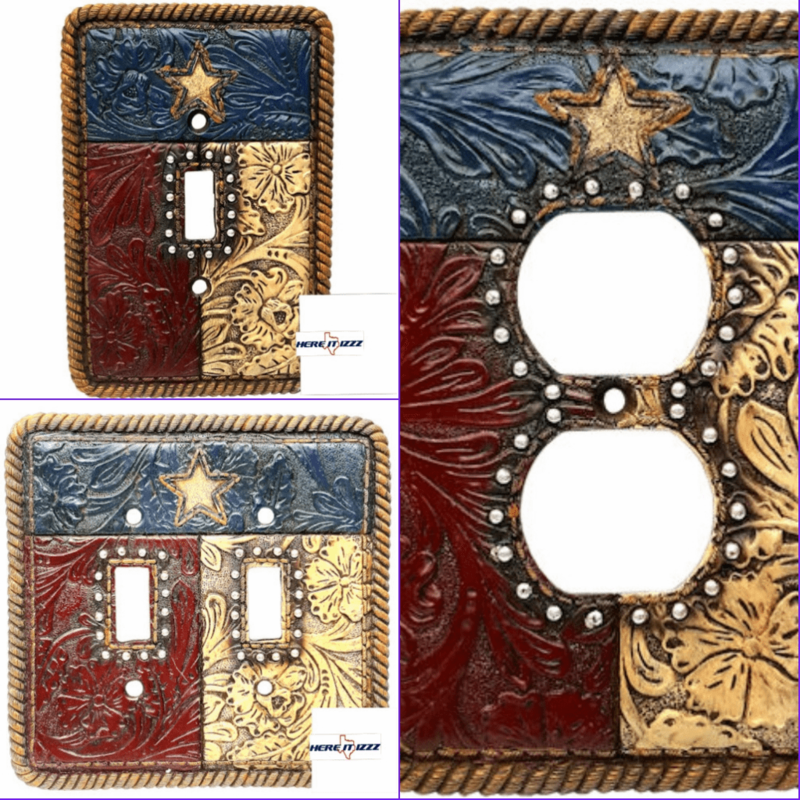 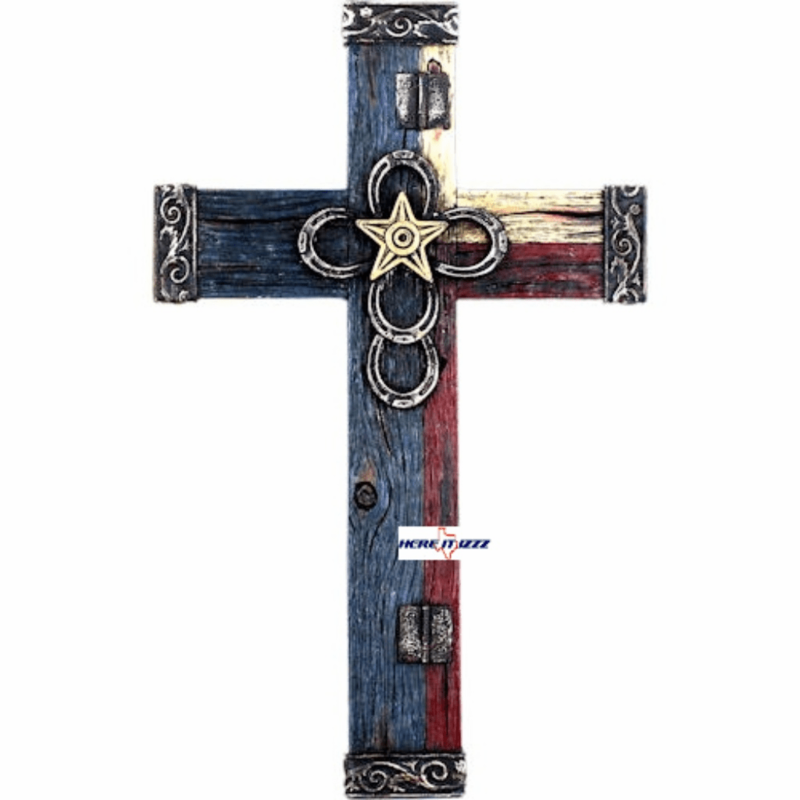 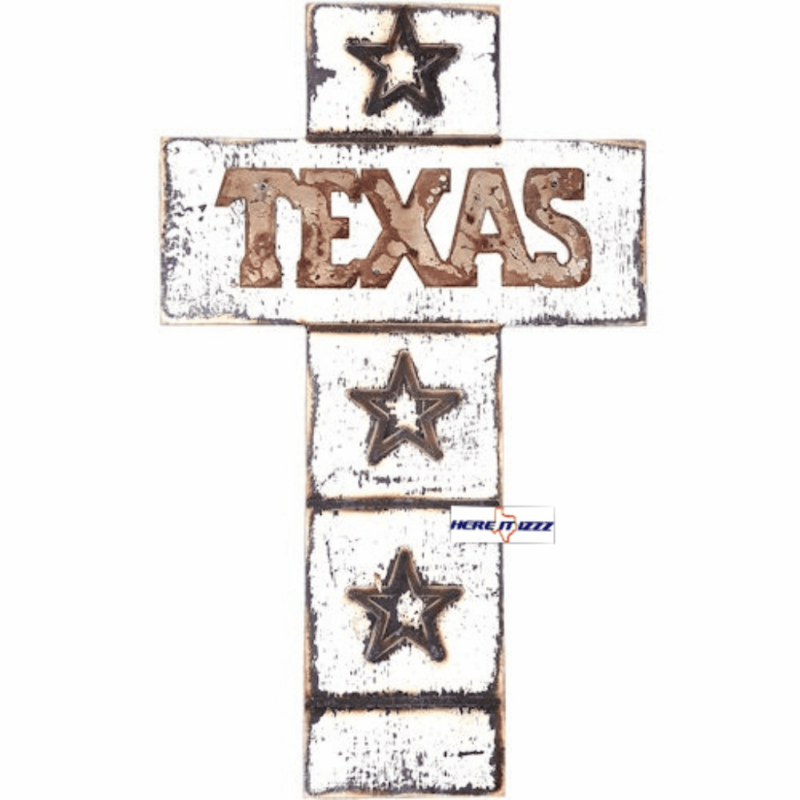 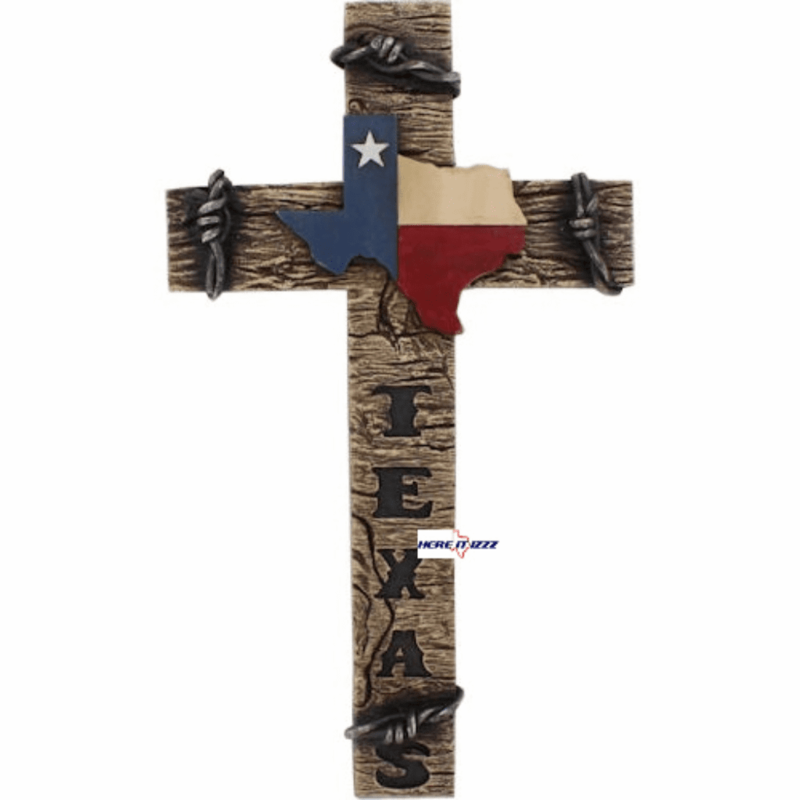 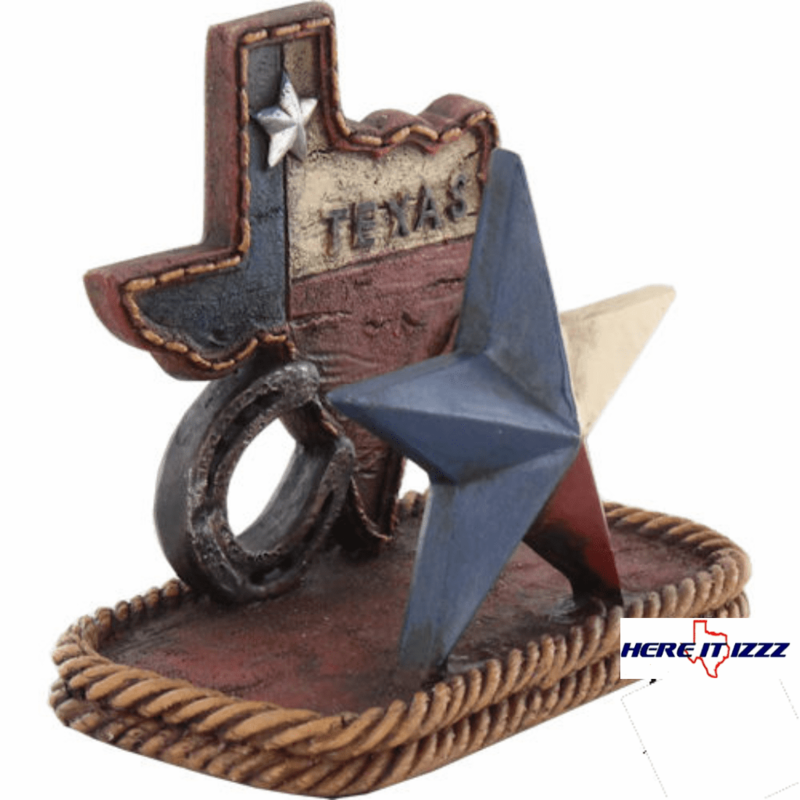 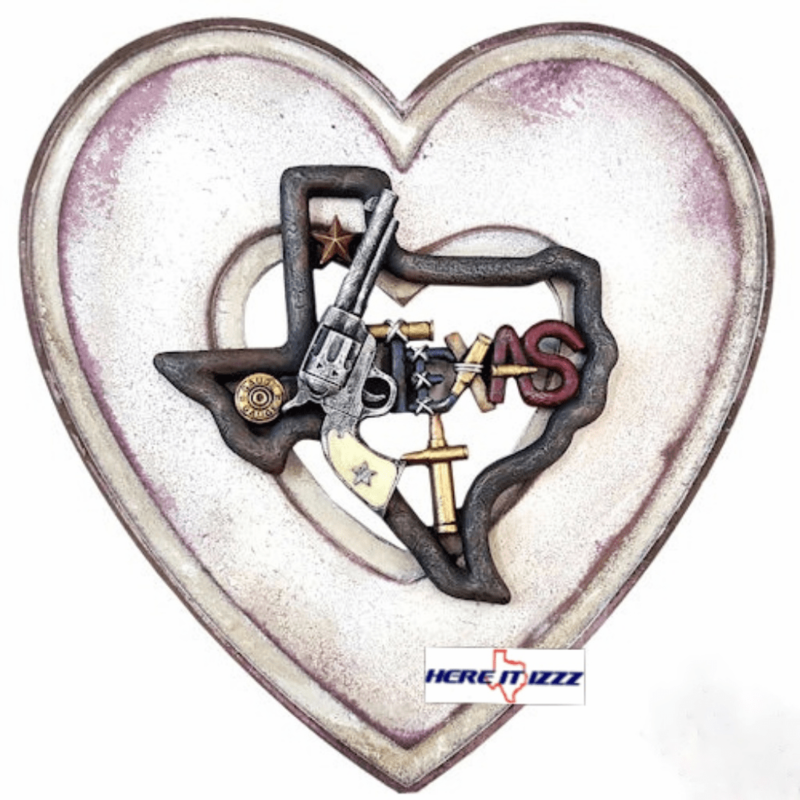 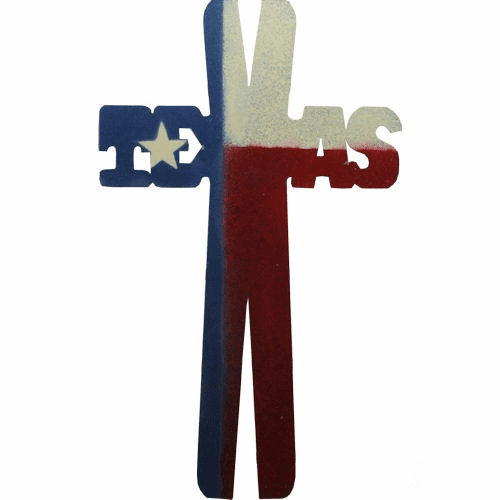 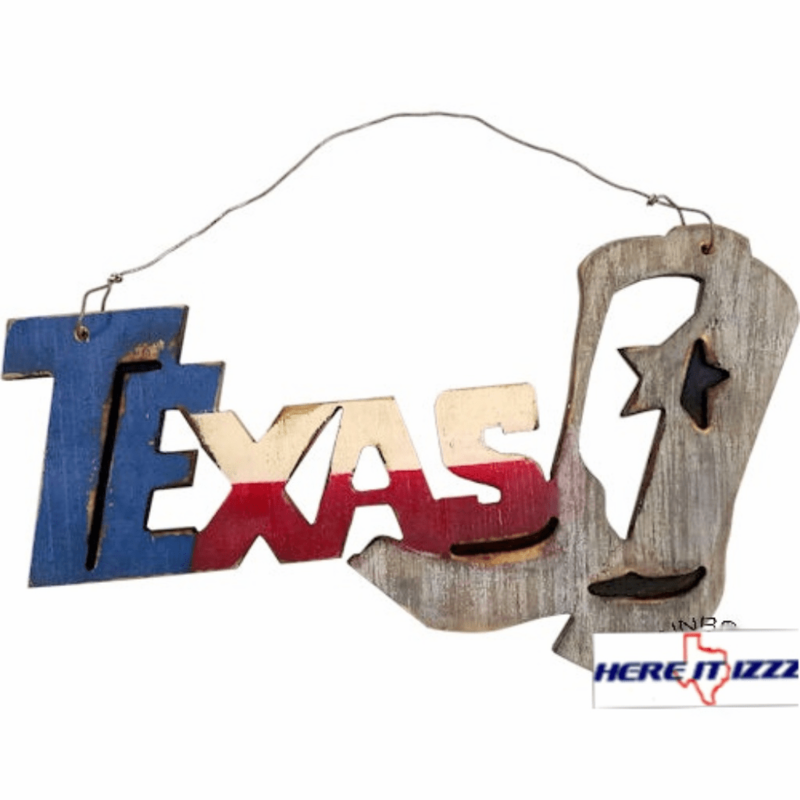 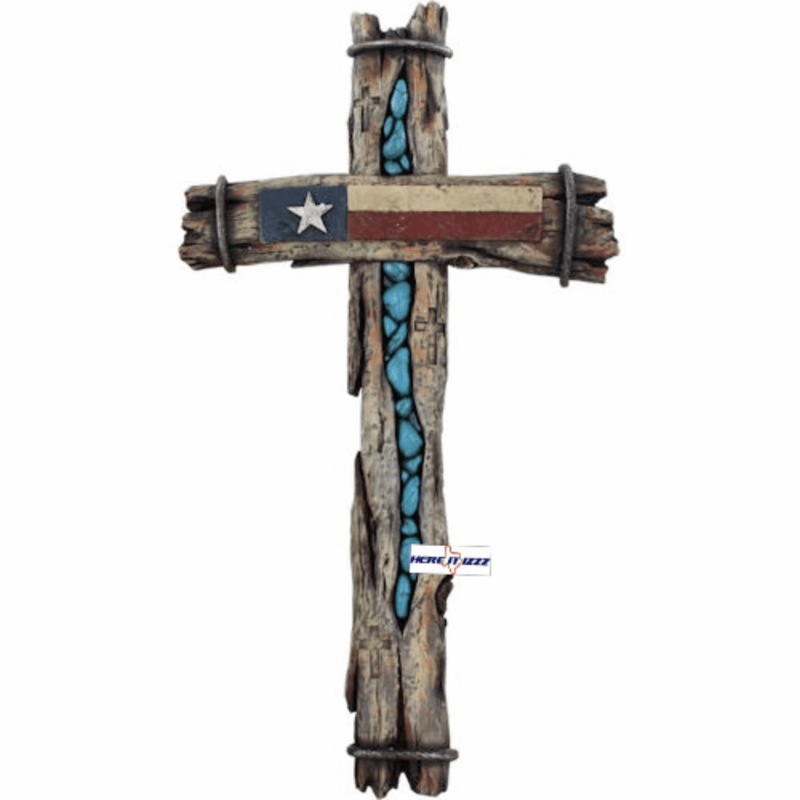 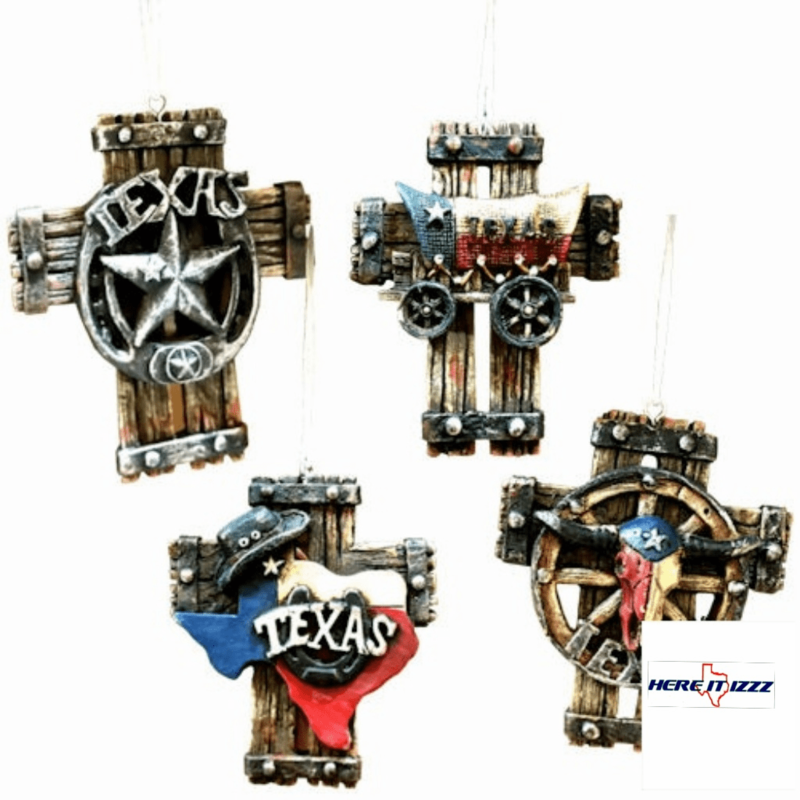 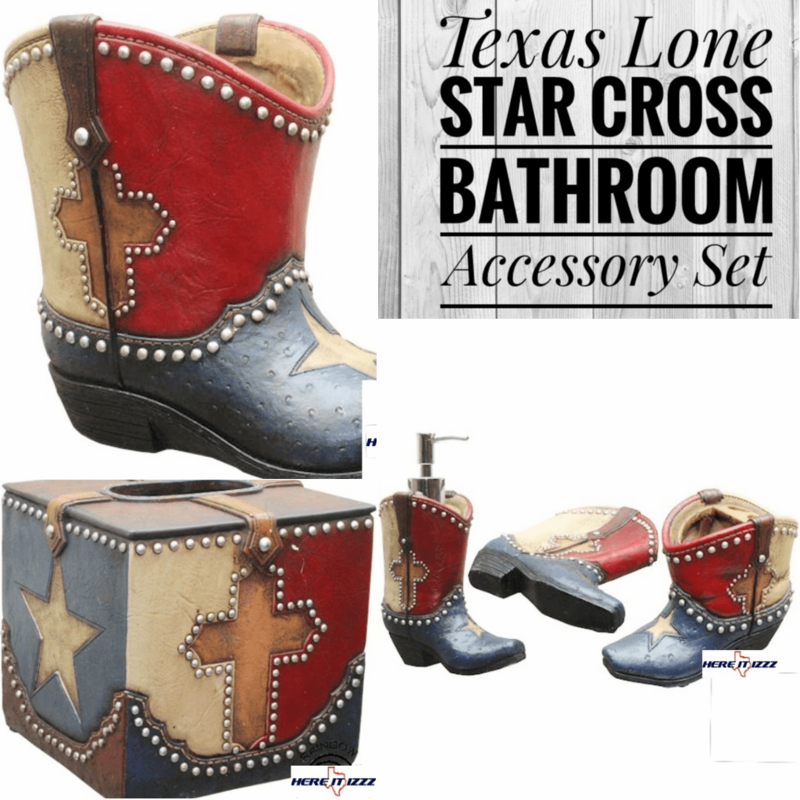 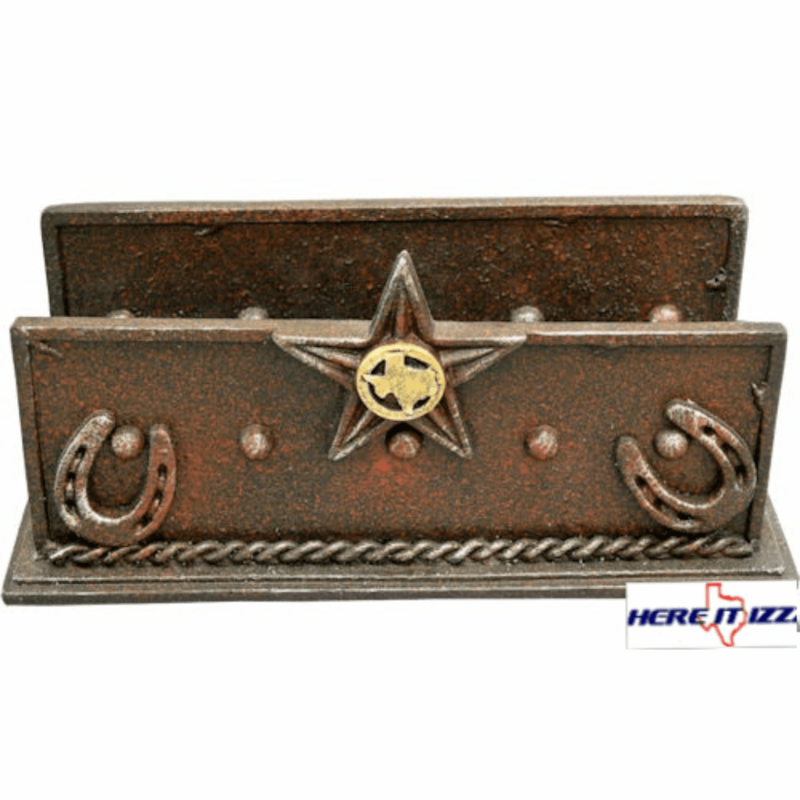 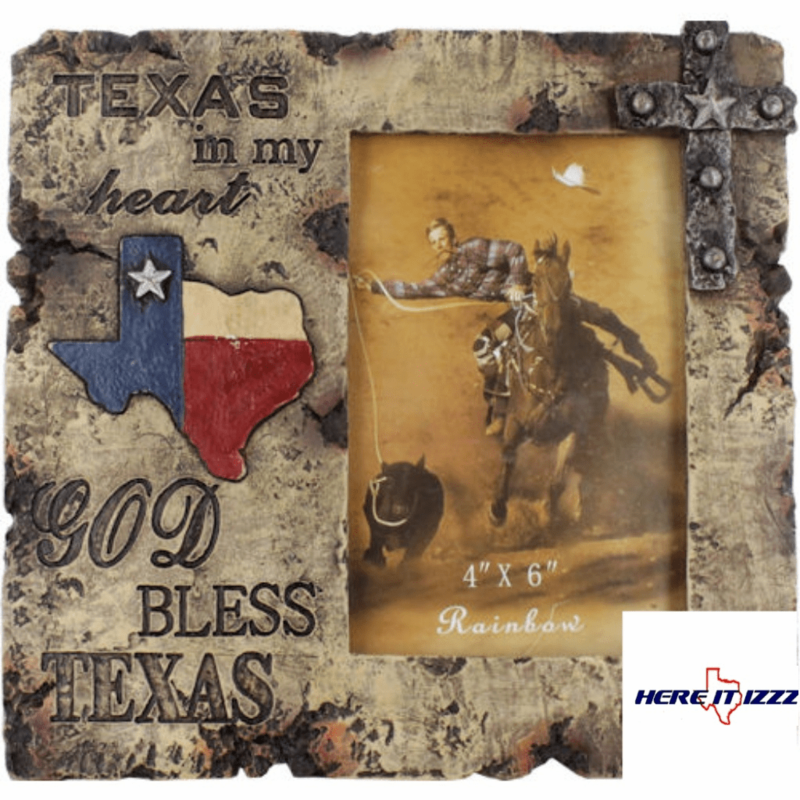 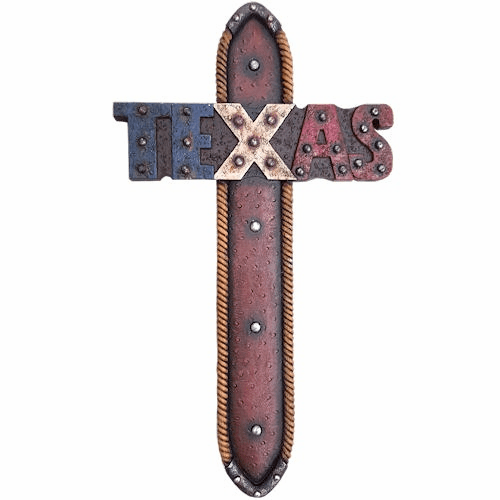 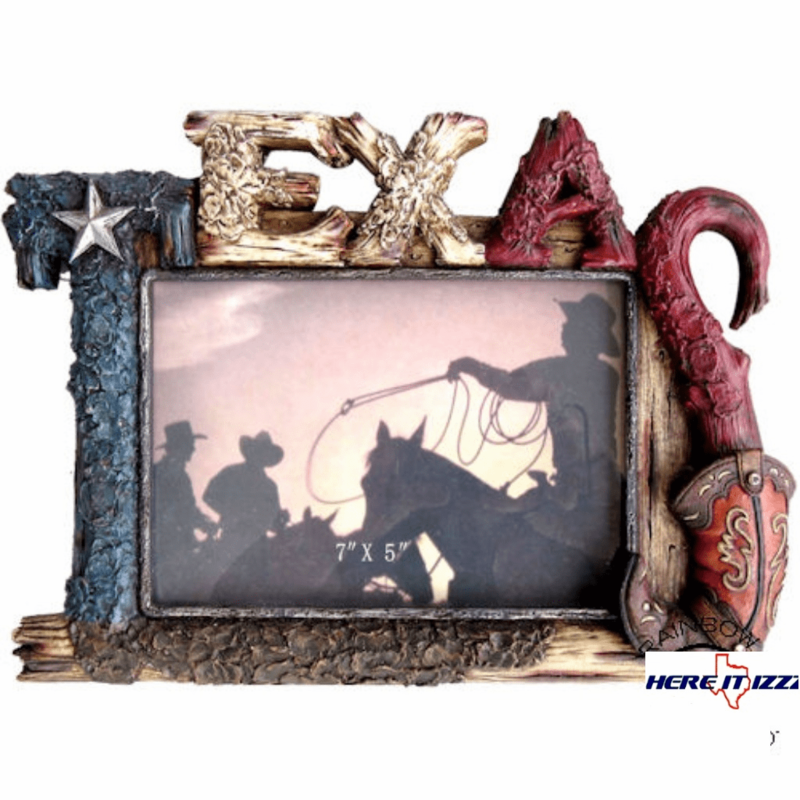 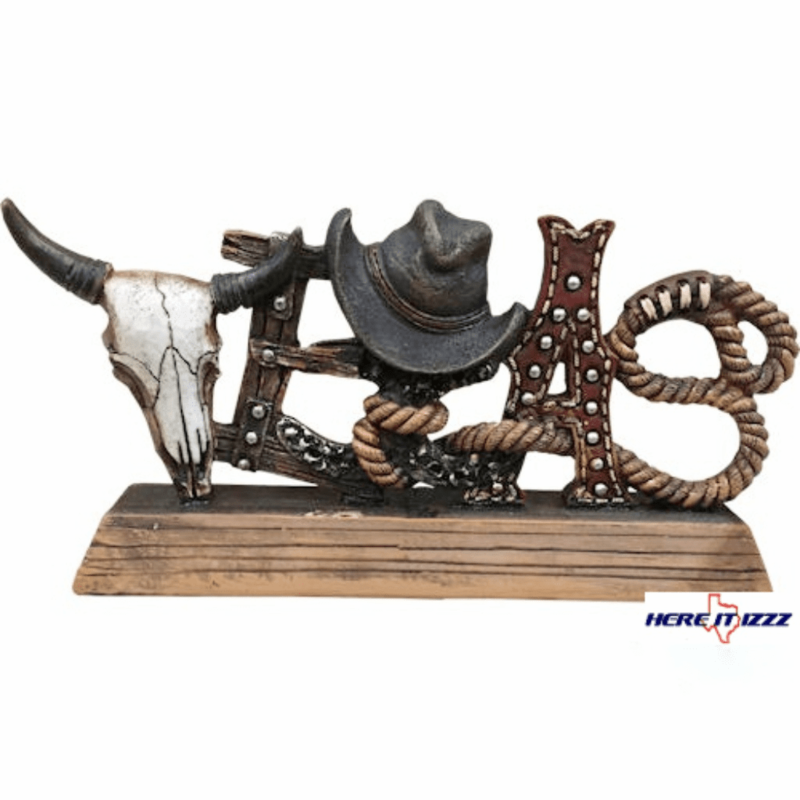 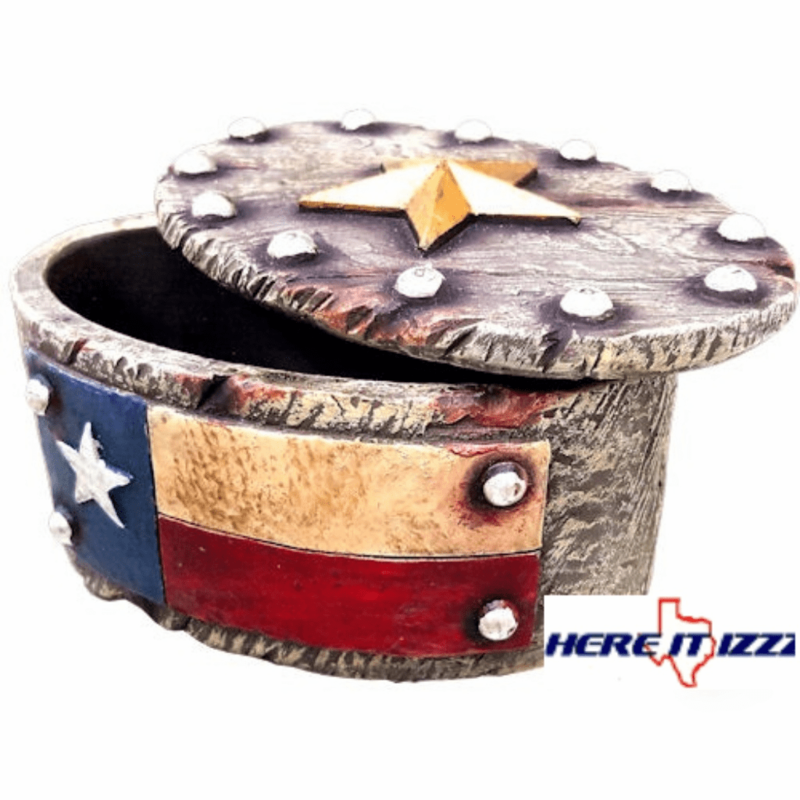 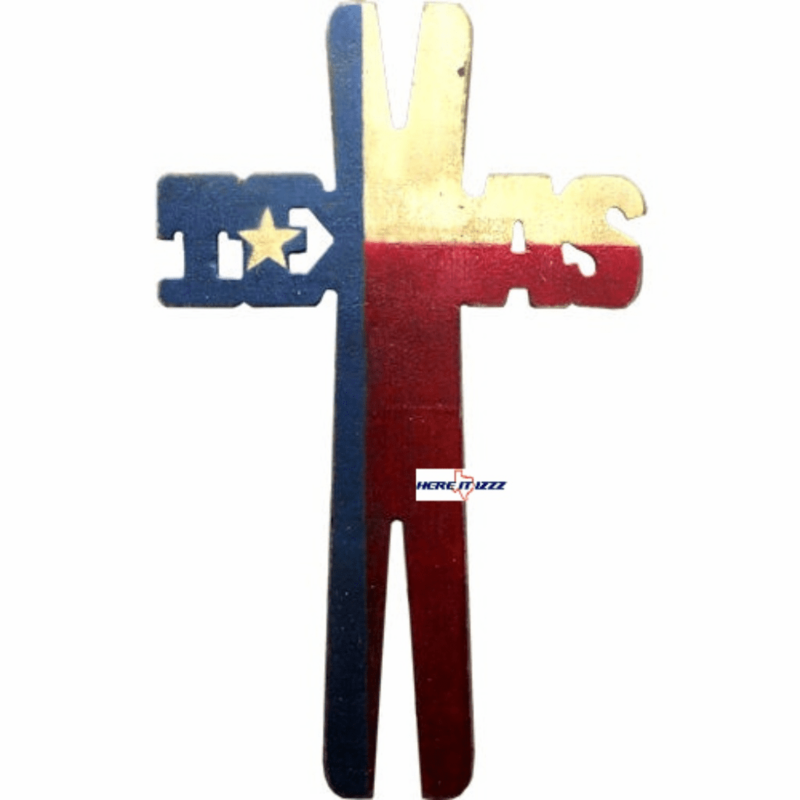 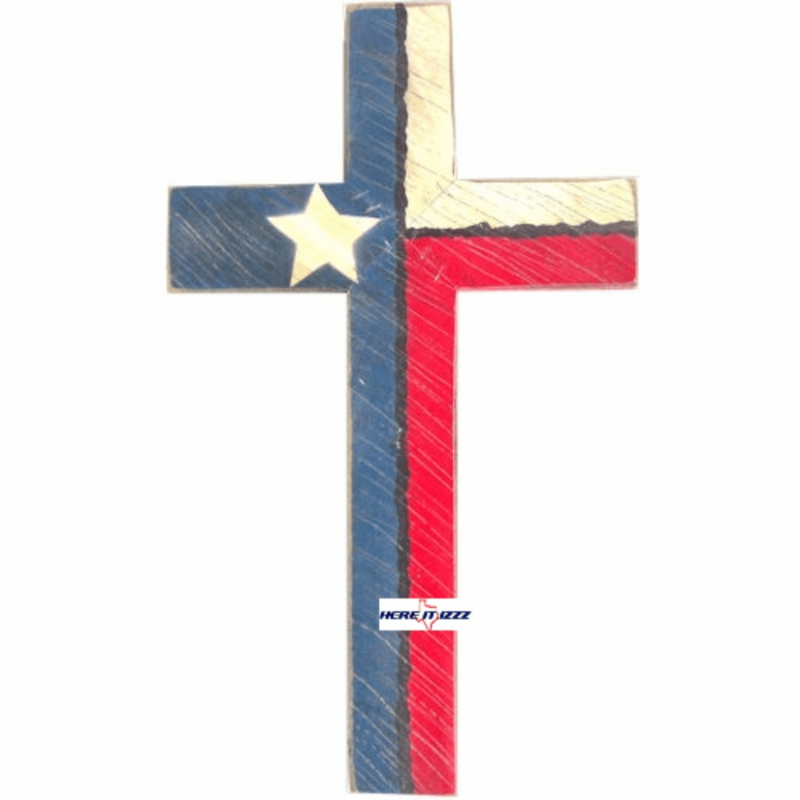 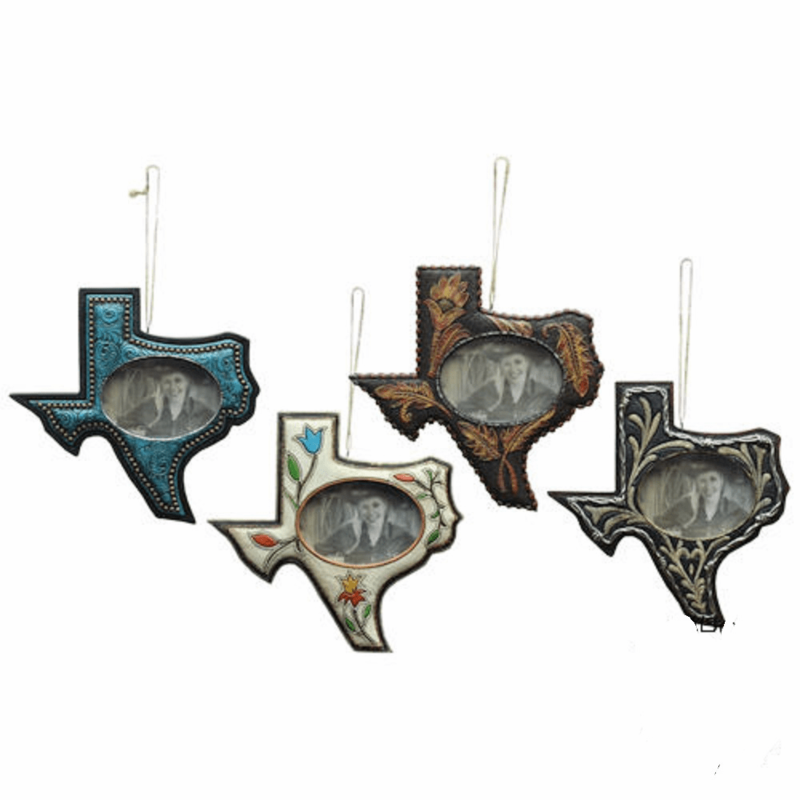 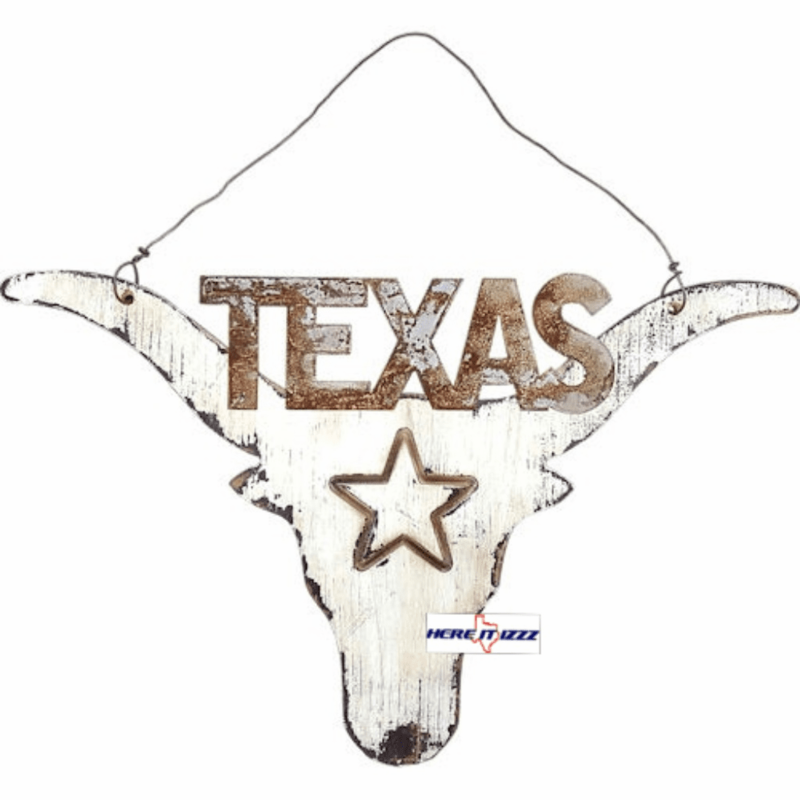 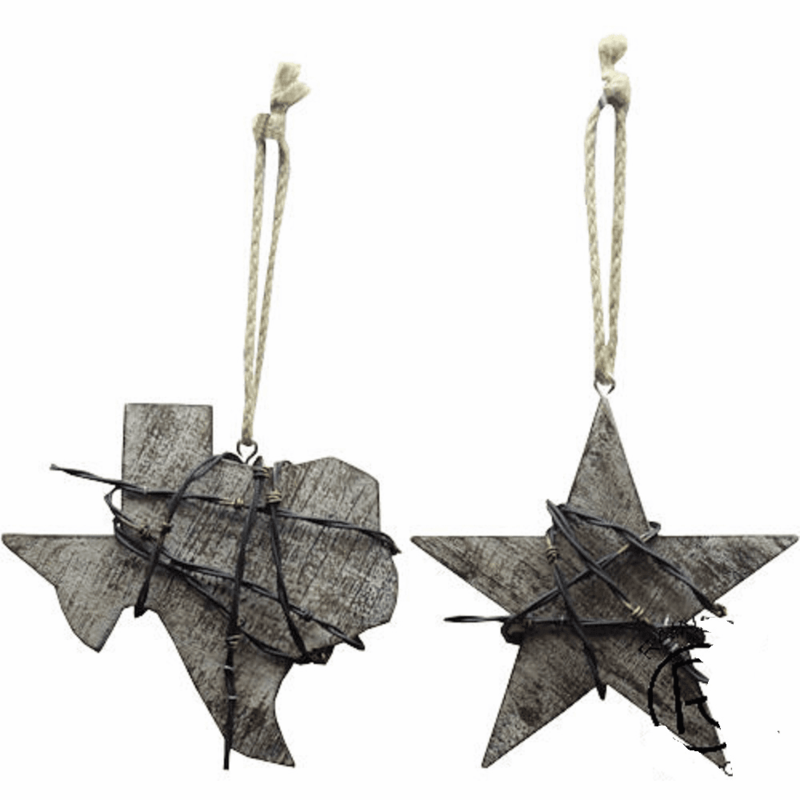 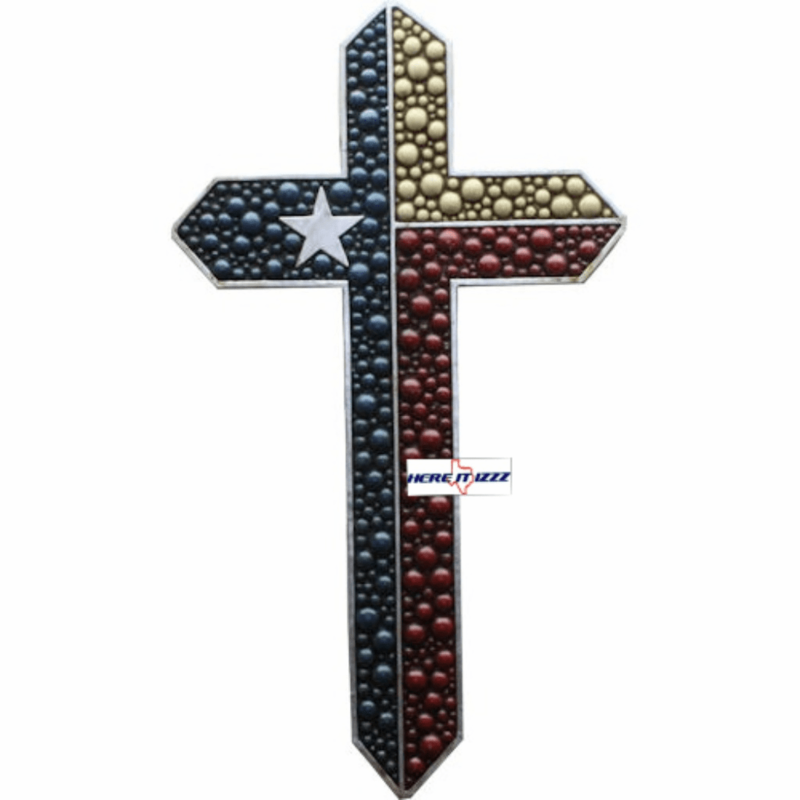 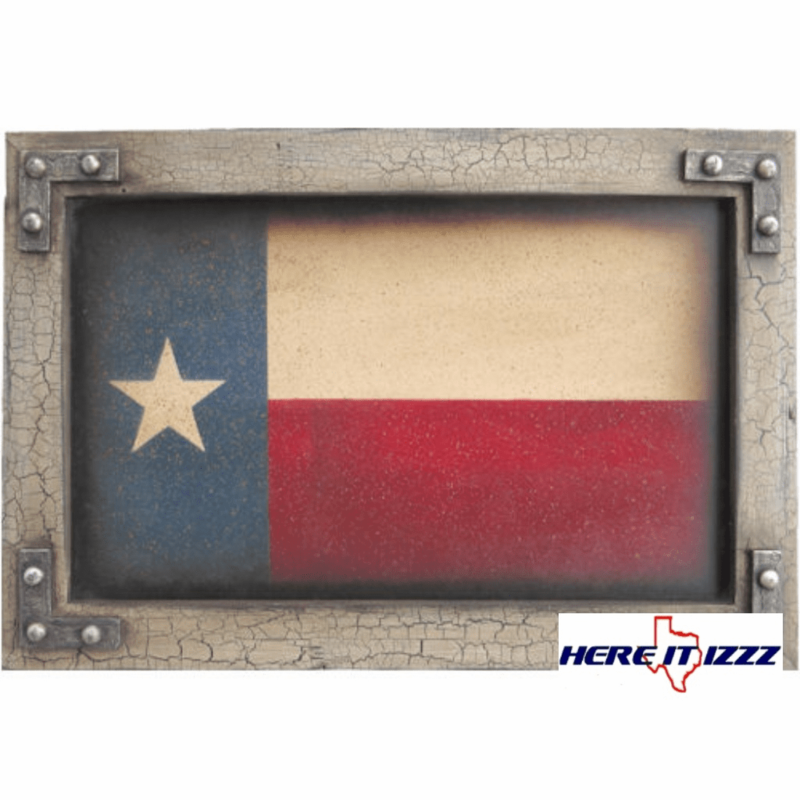 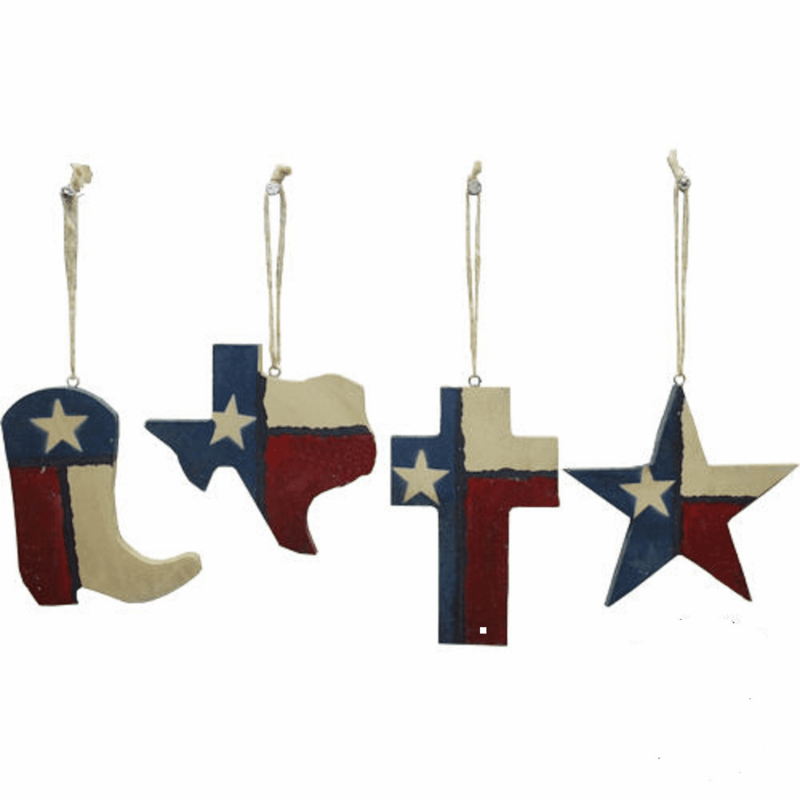 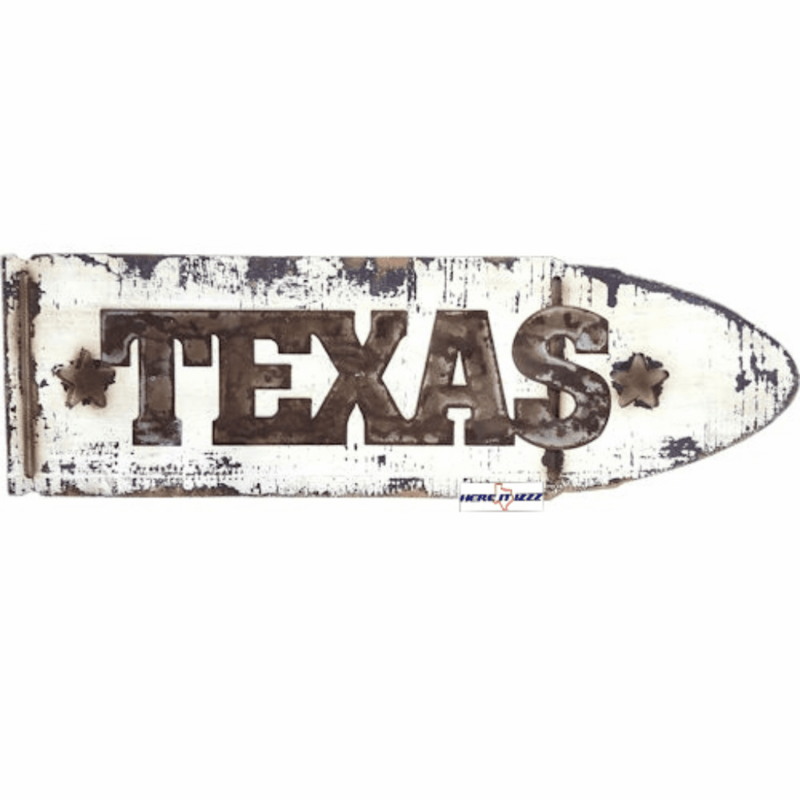 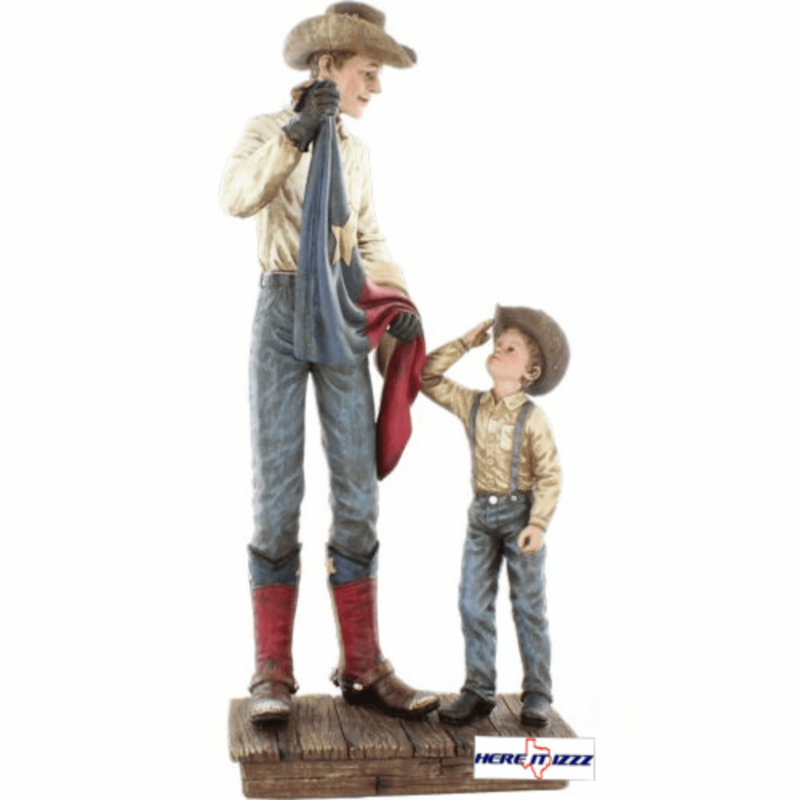 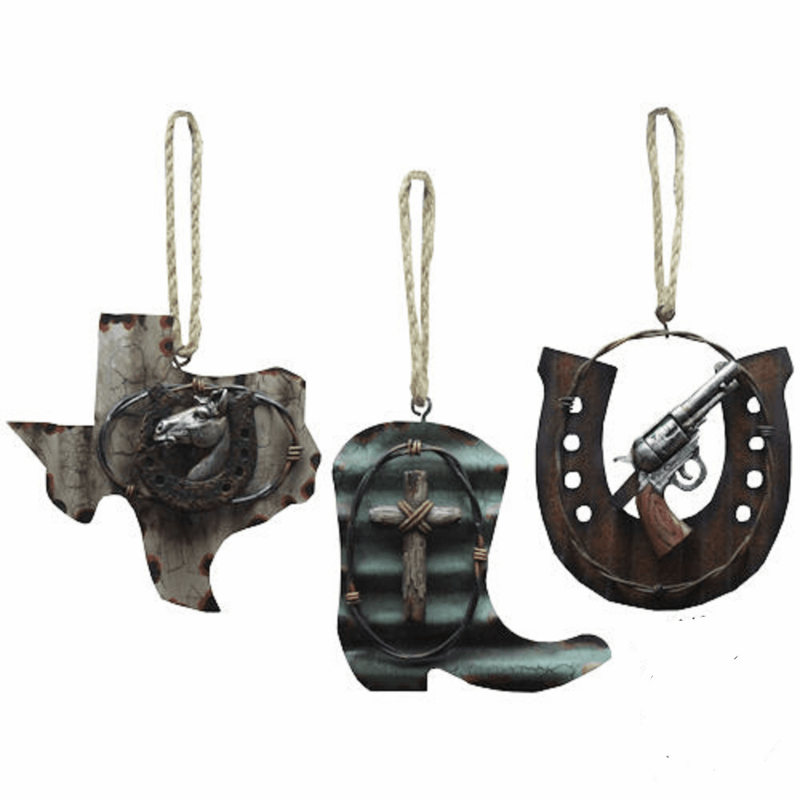 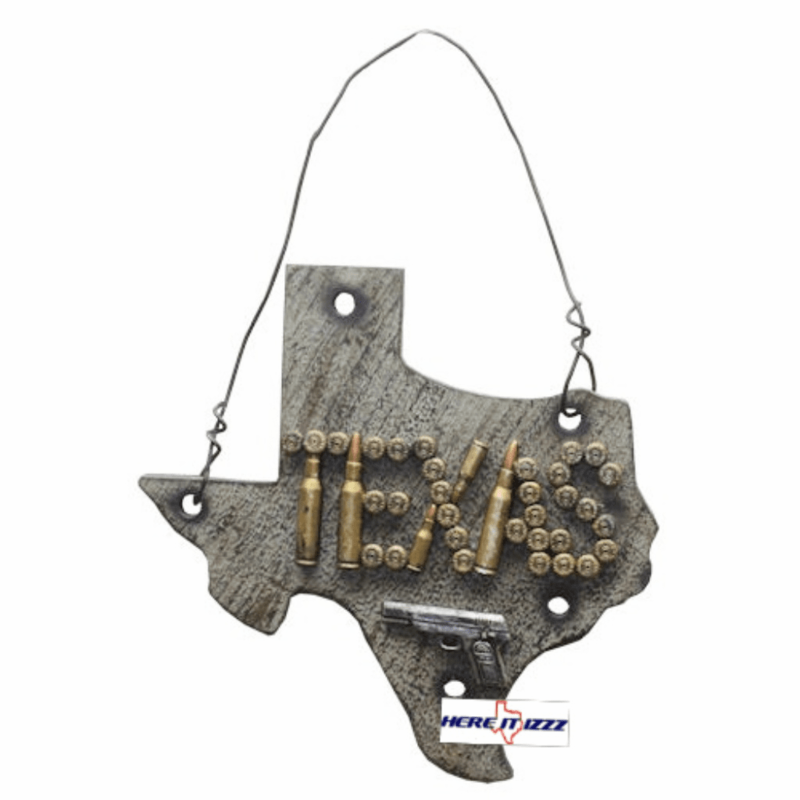 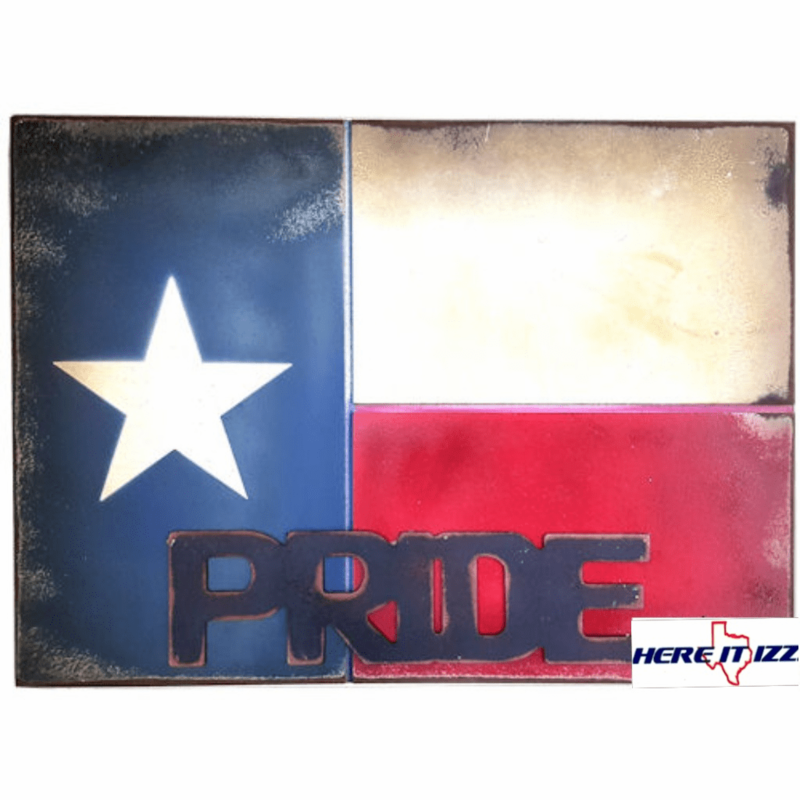 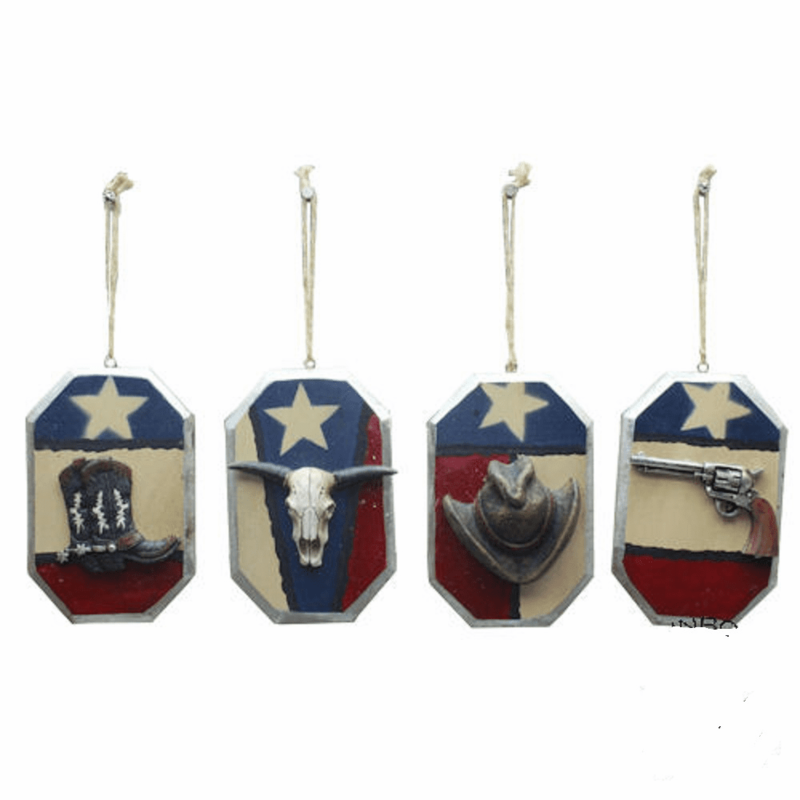 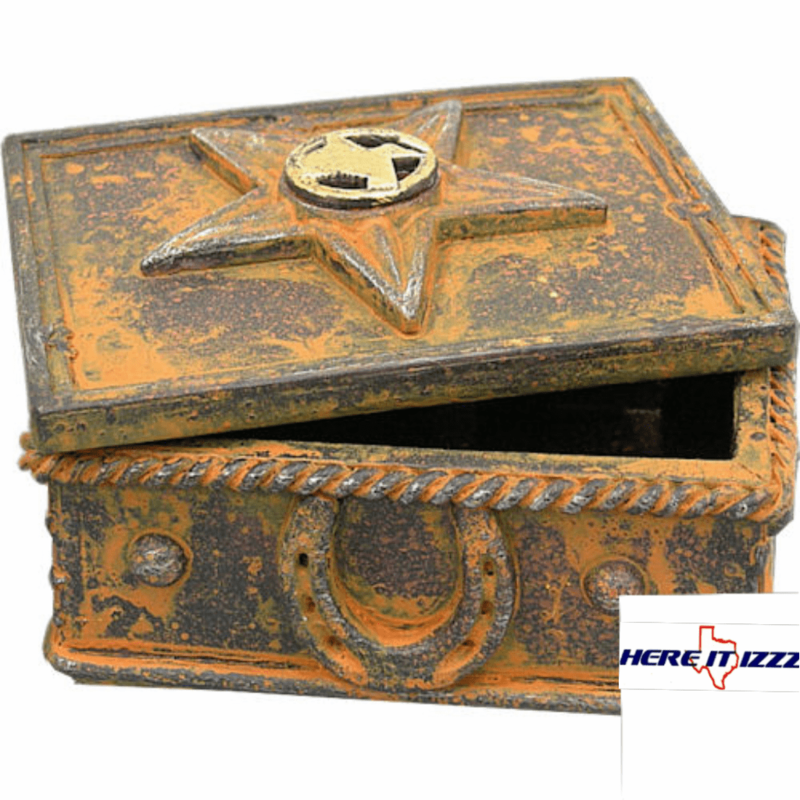 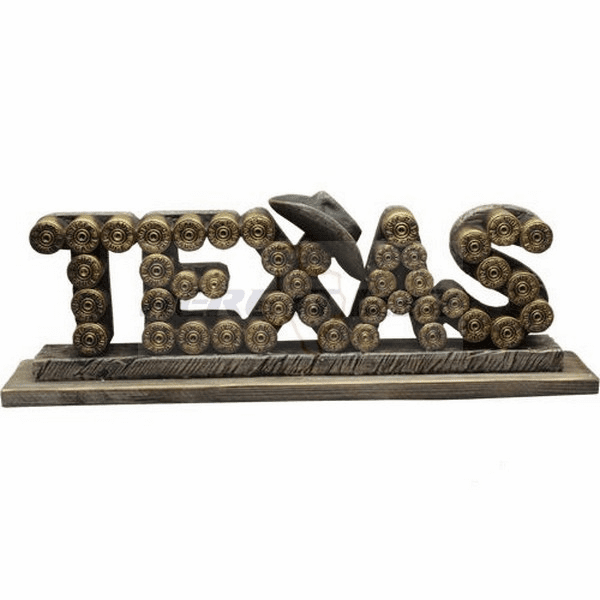 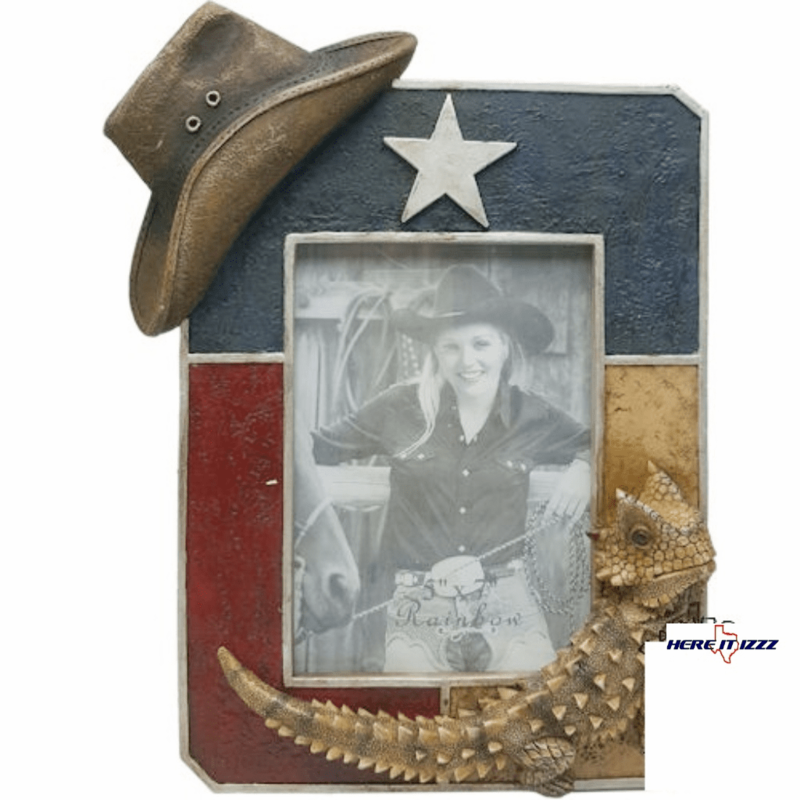 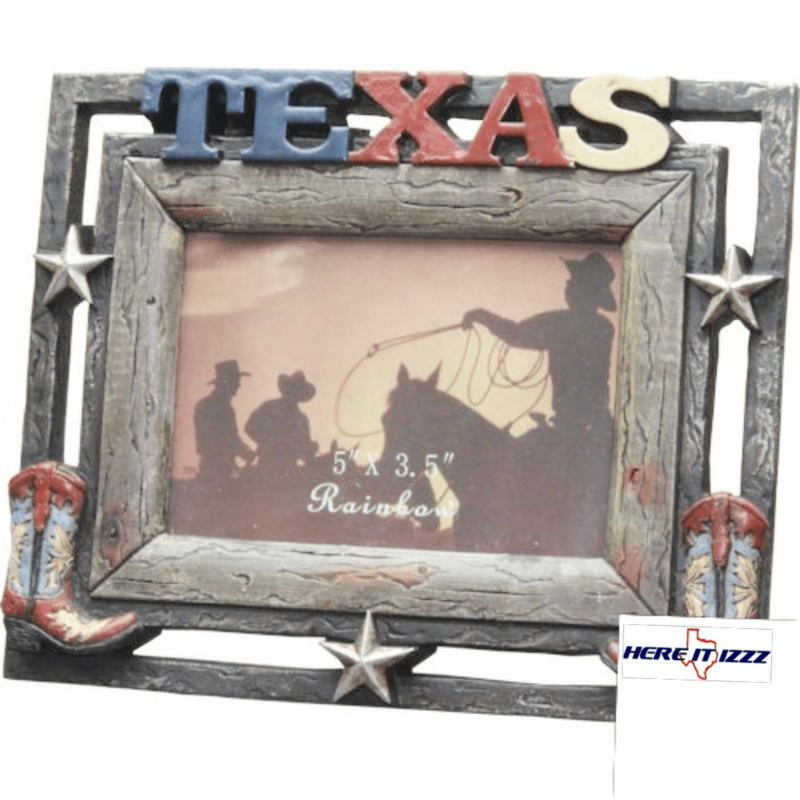 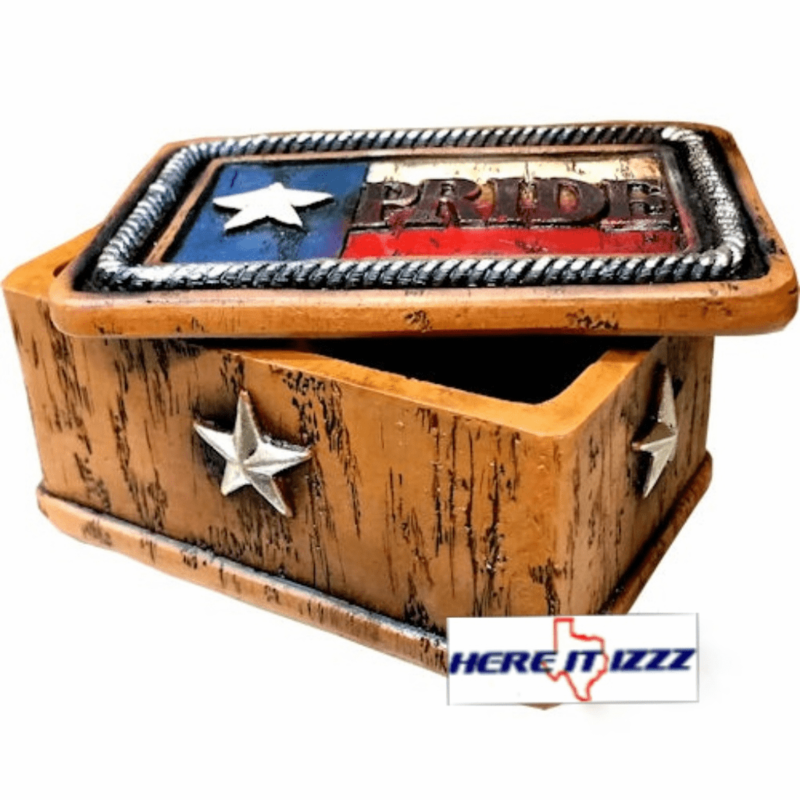 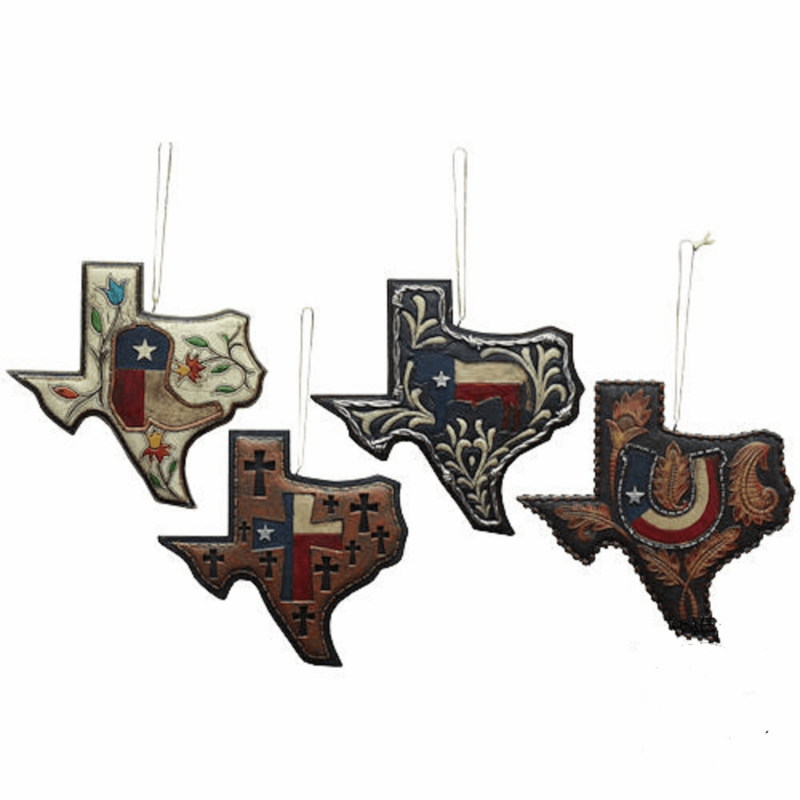 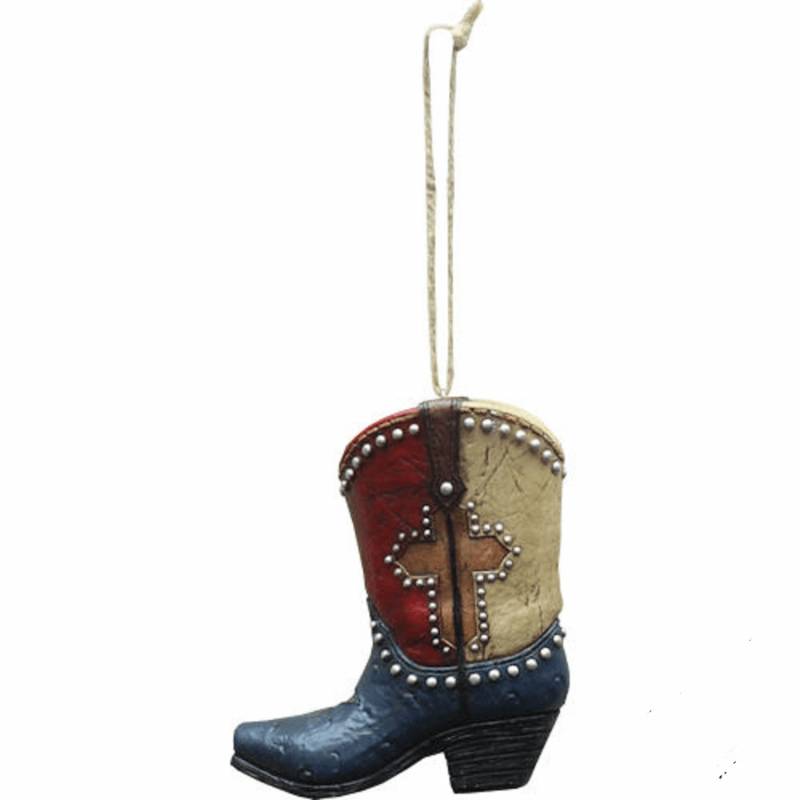 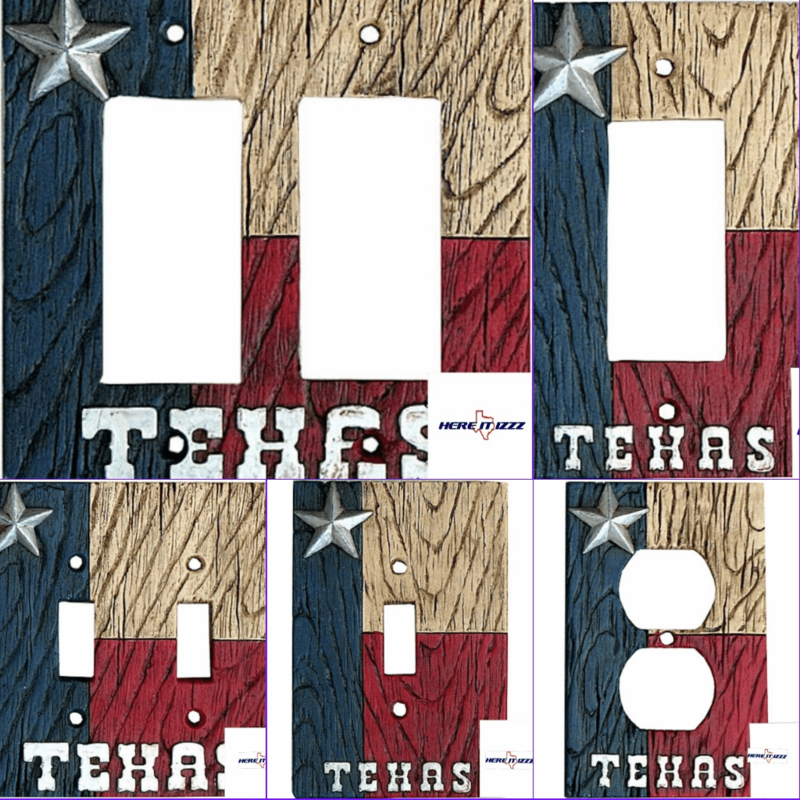 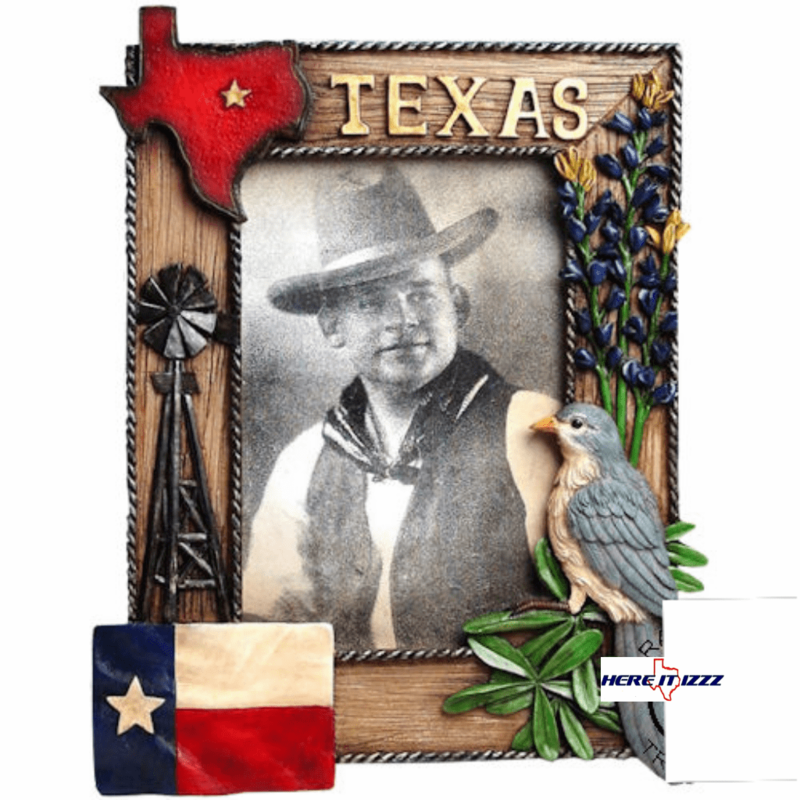 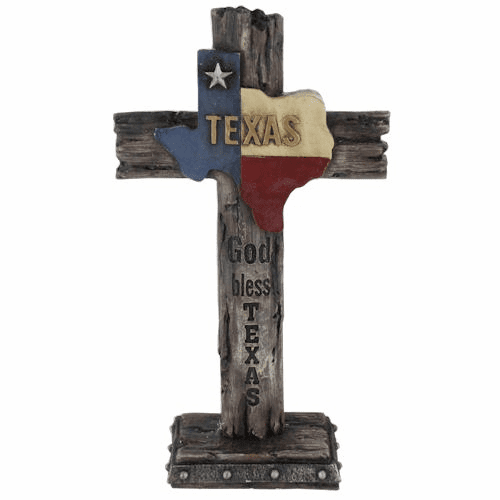 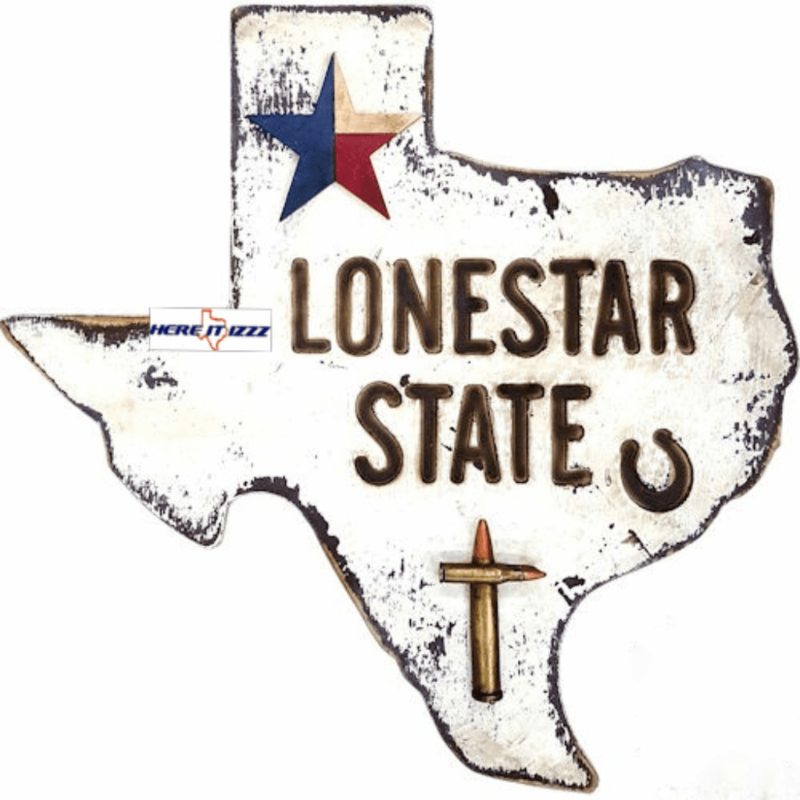 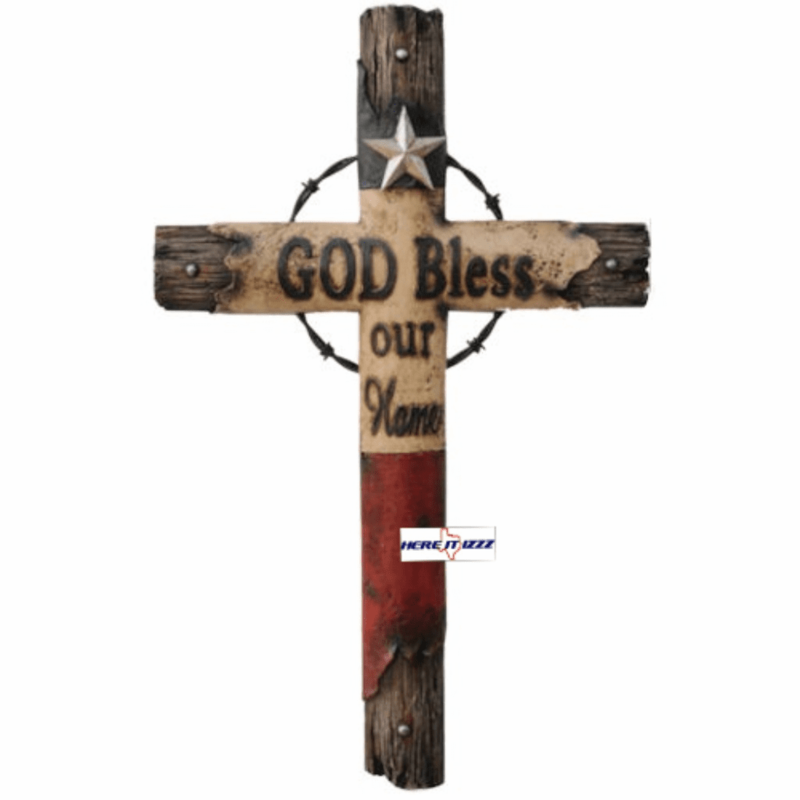 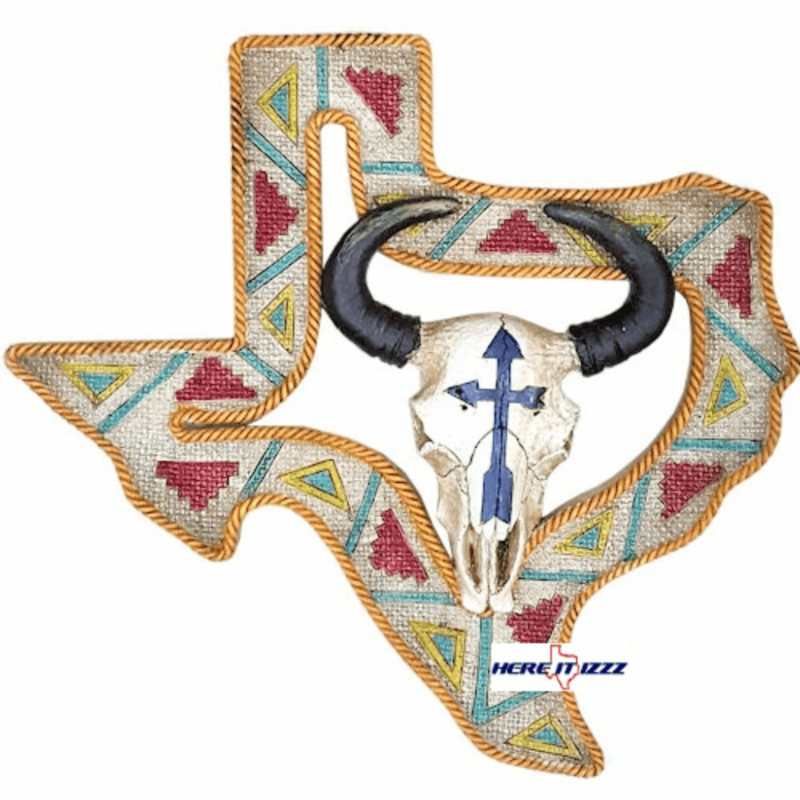 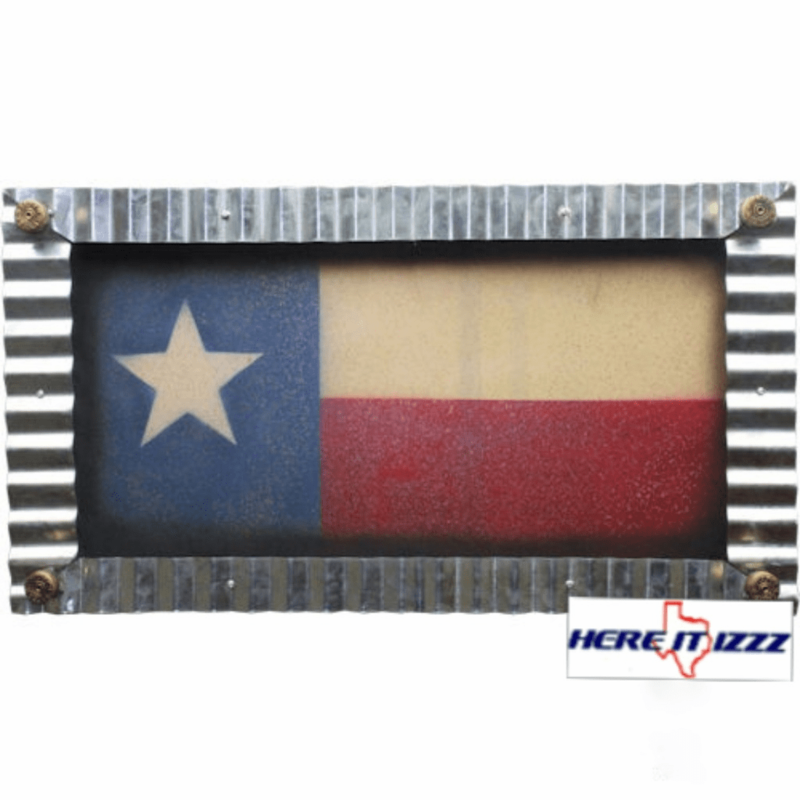 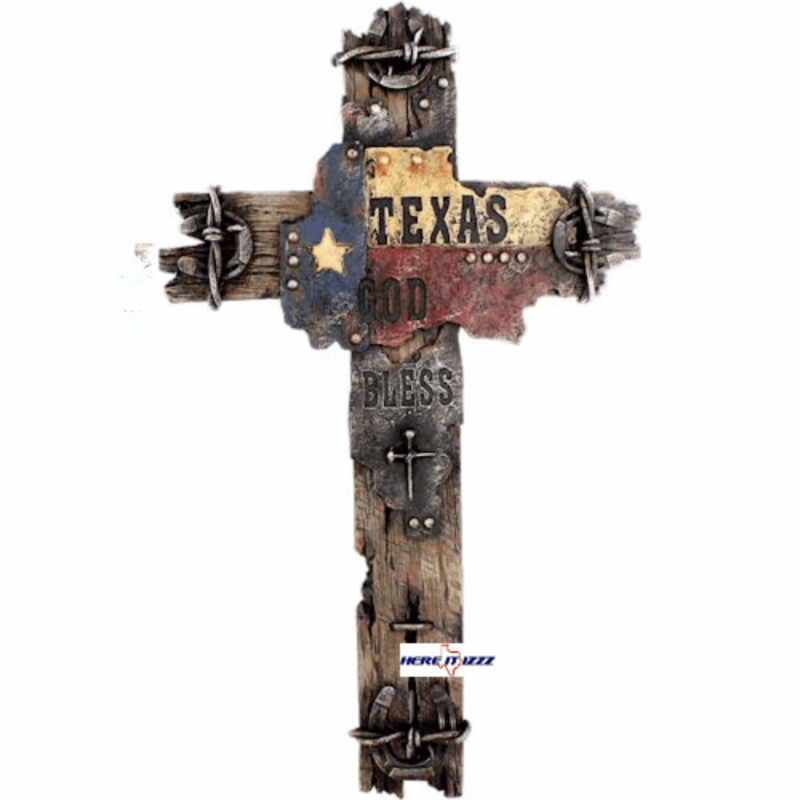 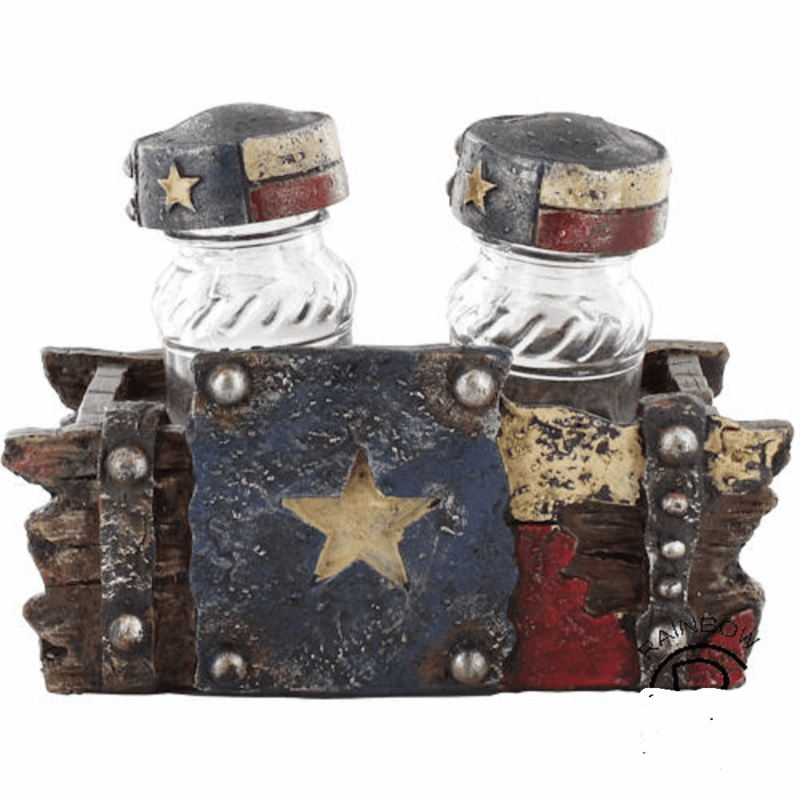 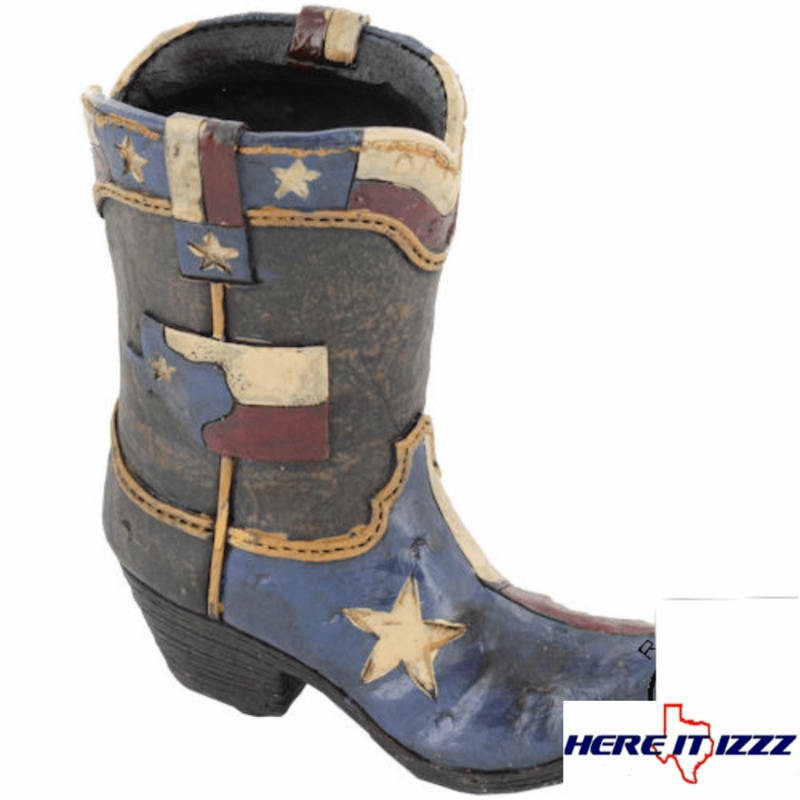 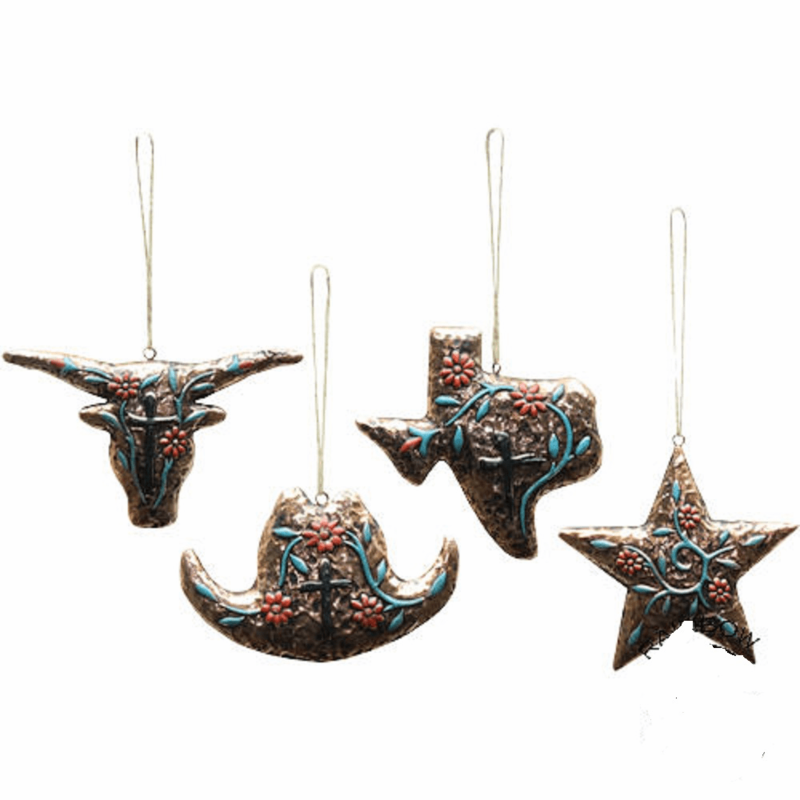 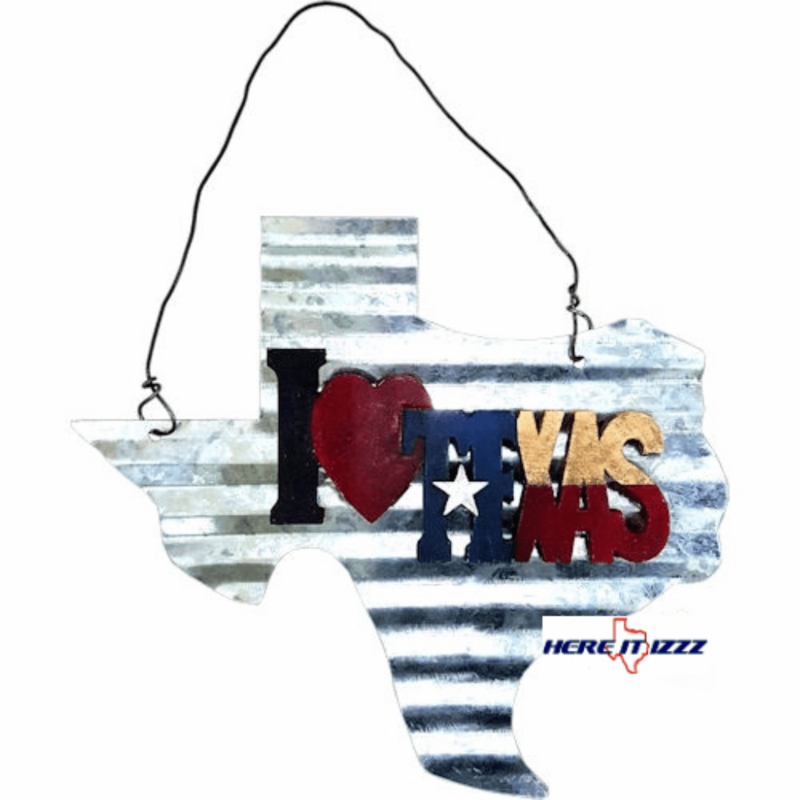 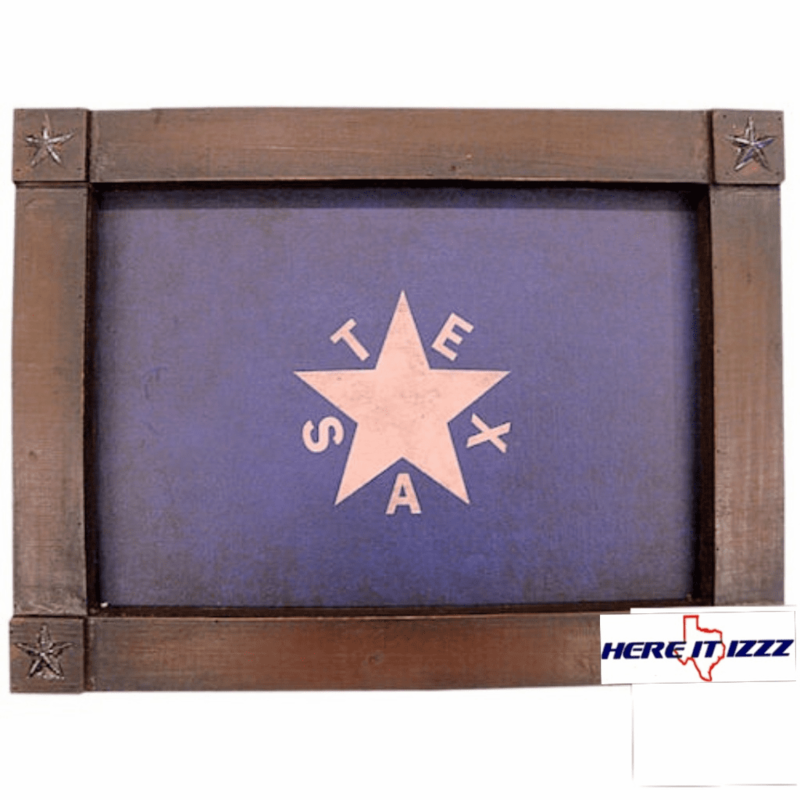 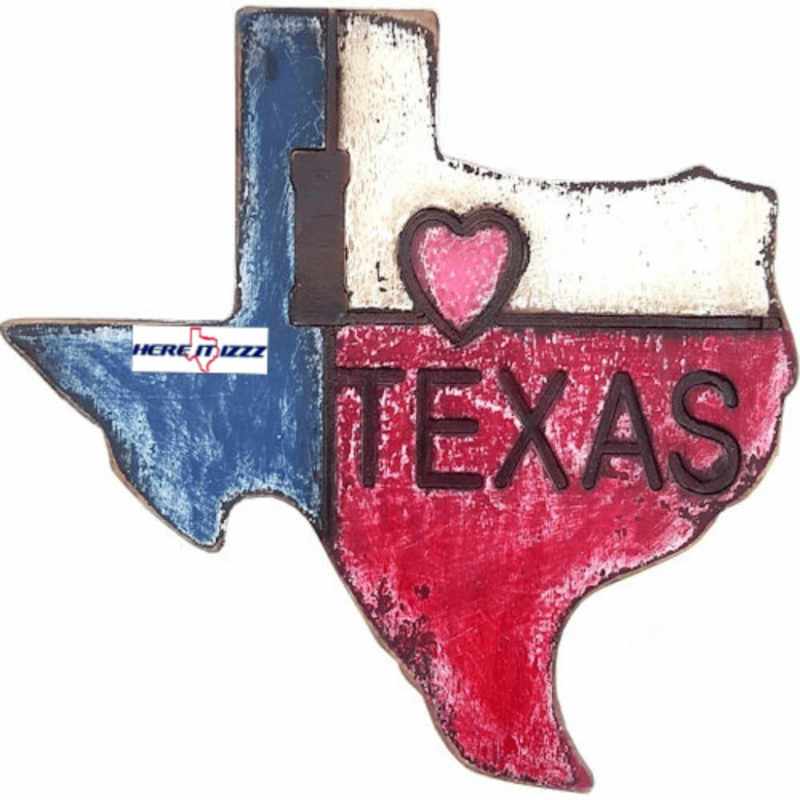 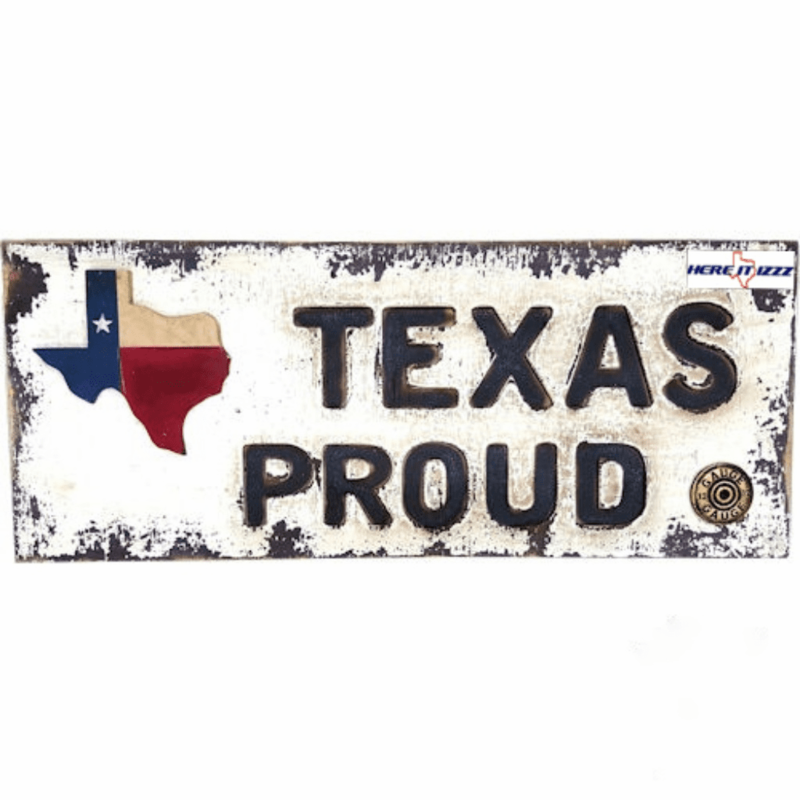 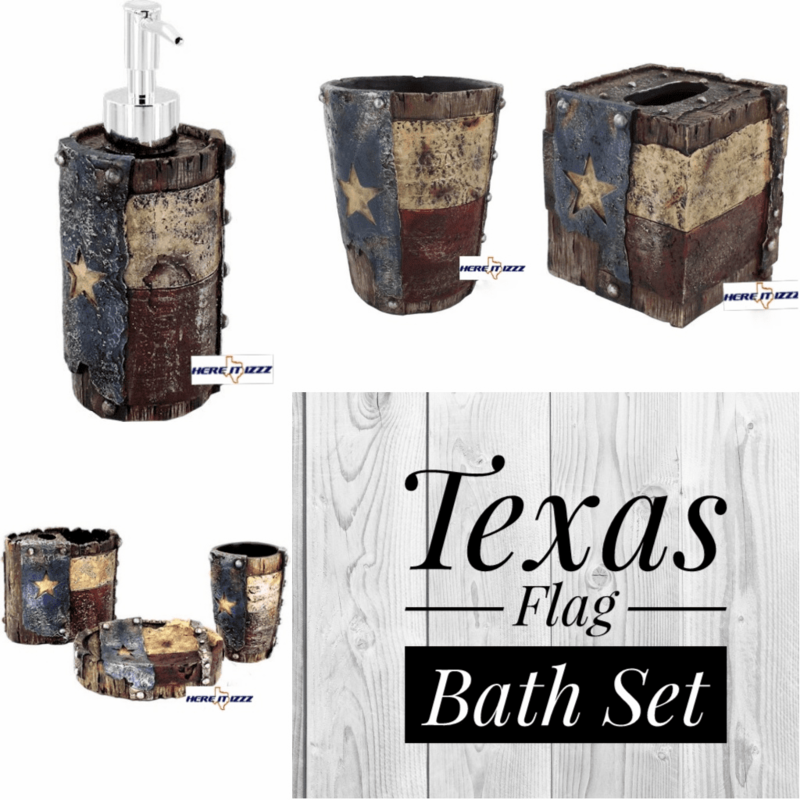 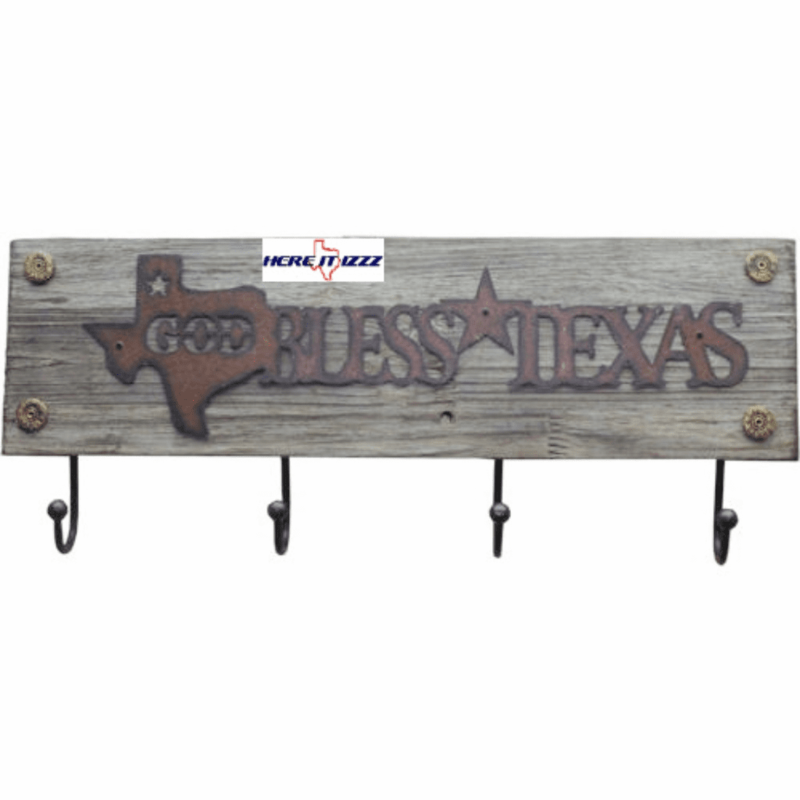 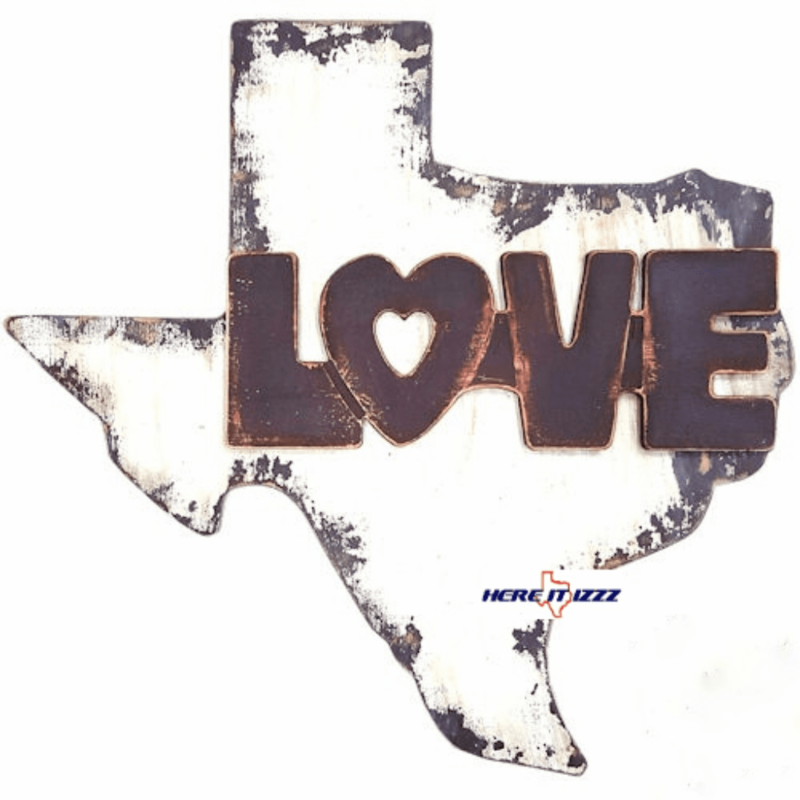 Do you like decorating your home in a Lone Star Style? 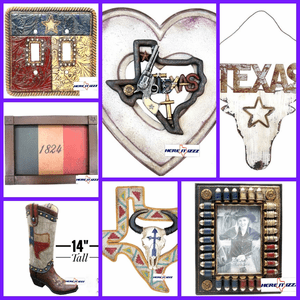 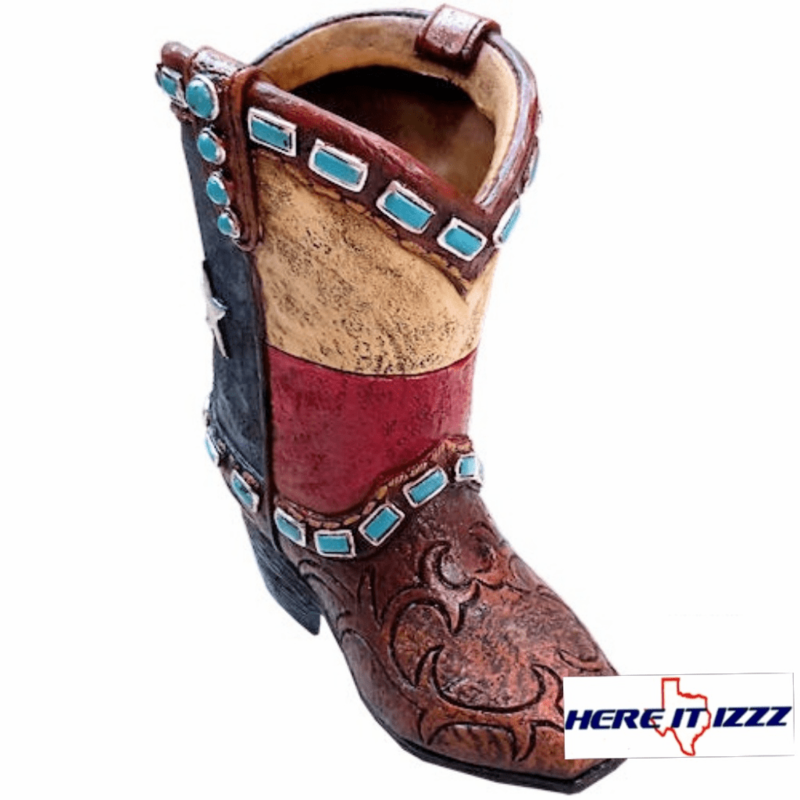 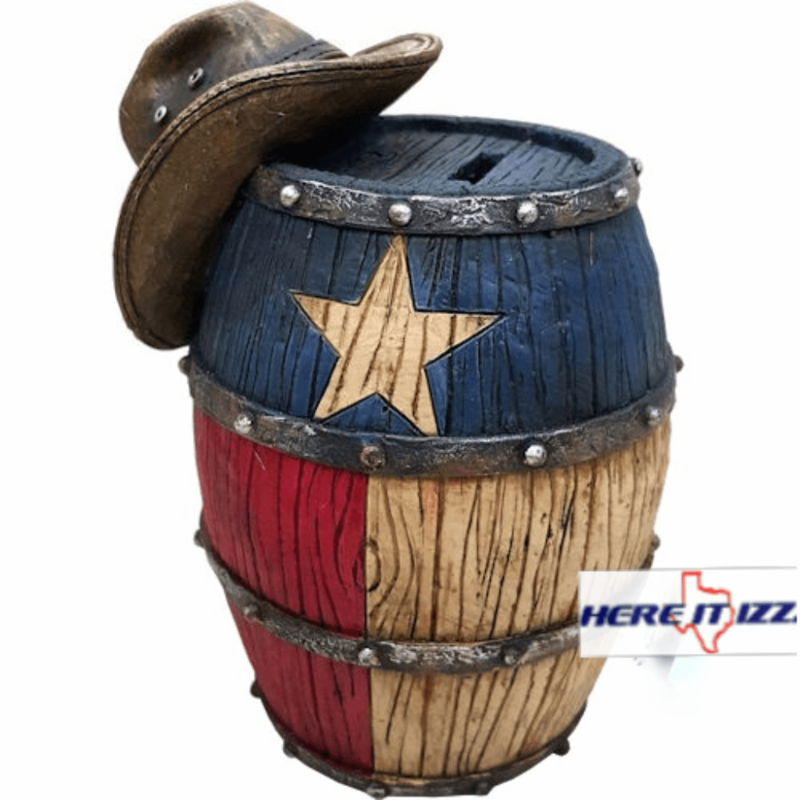 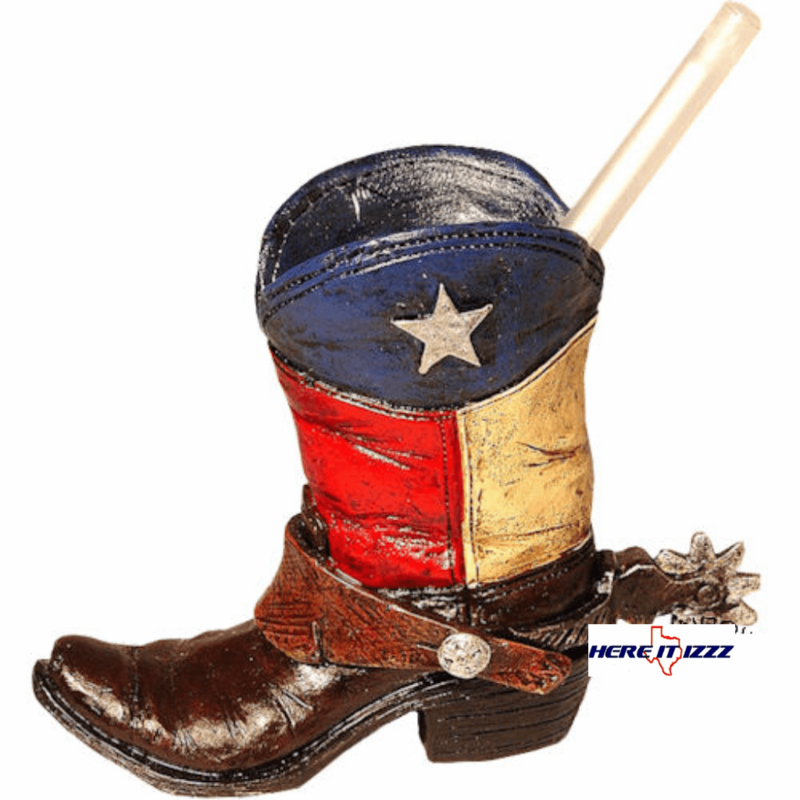 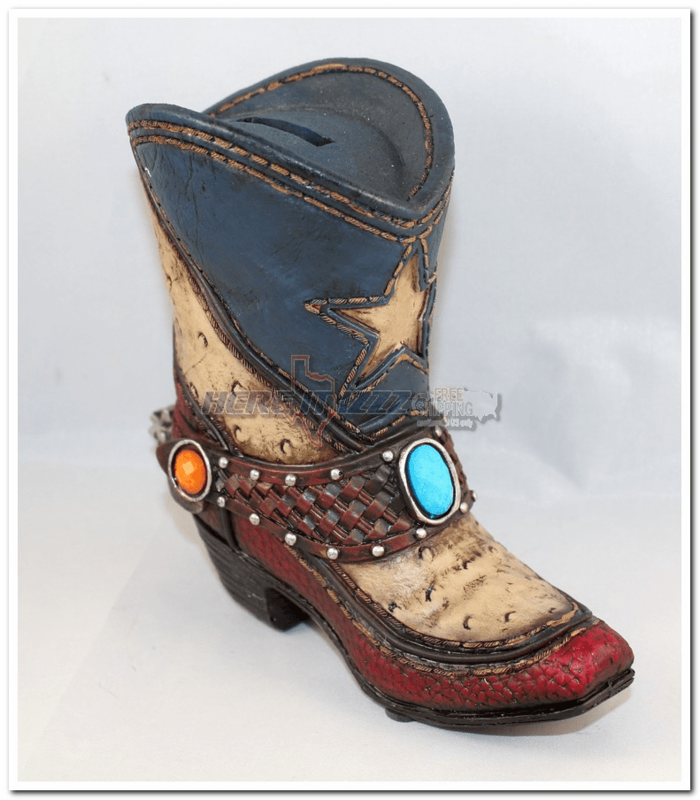 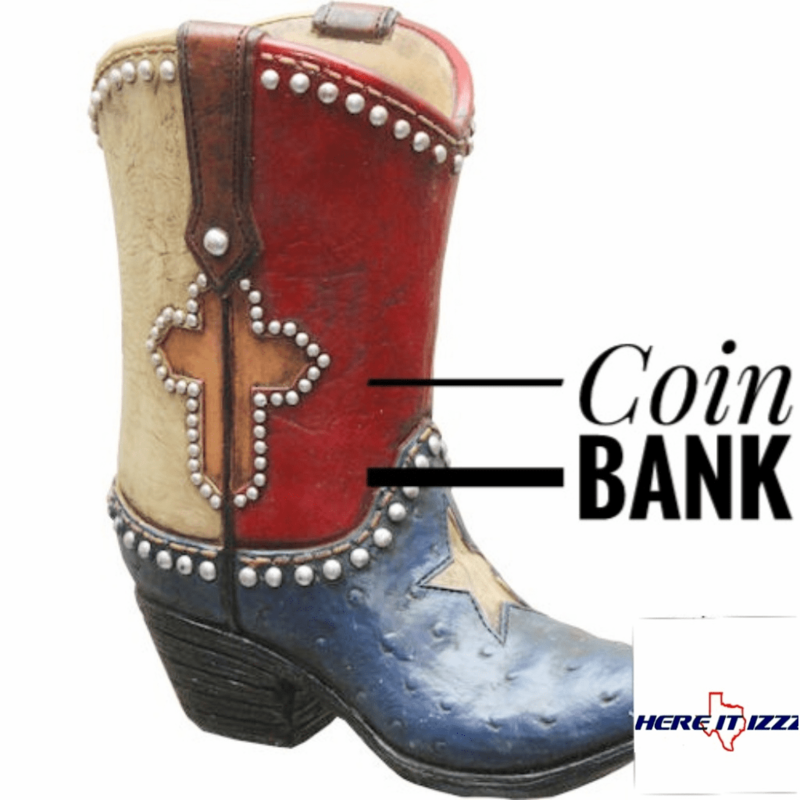 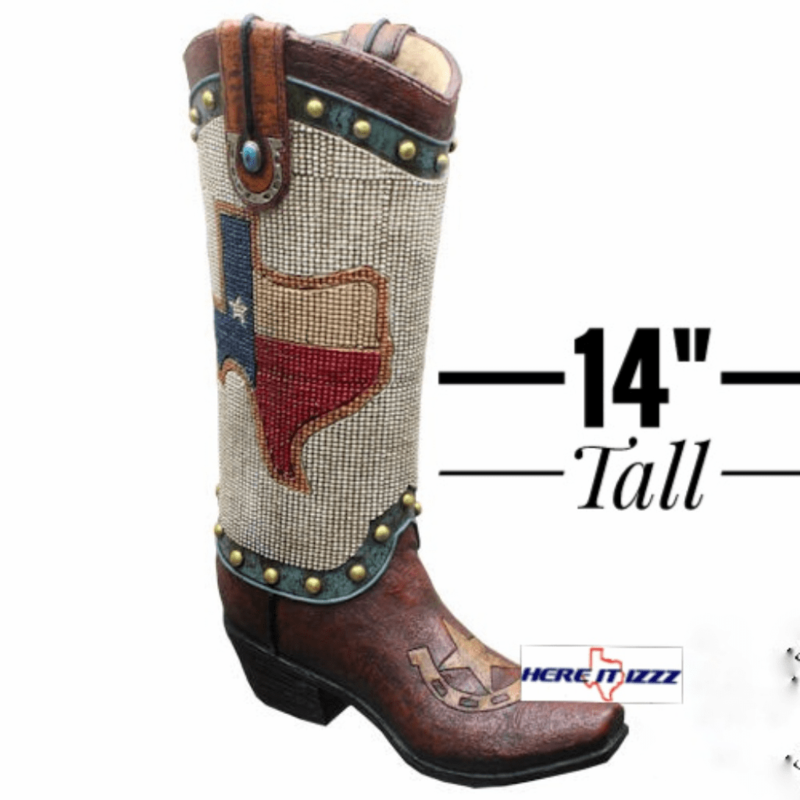 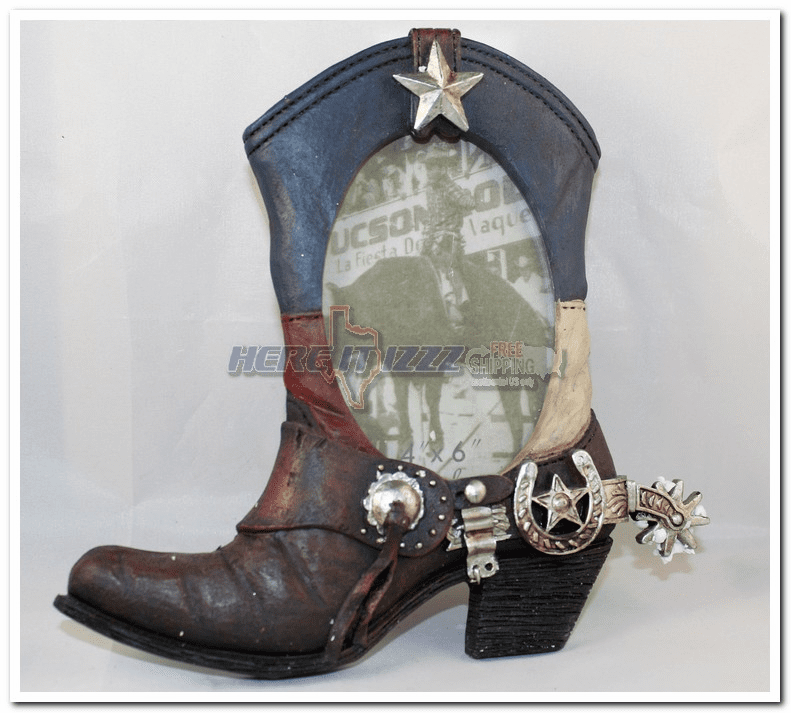 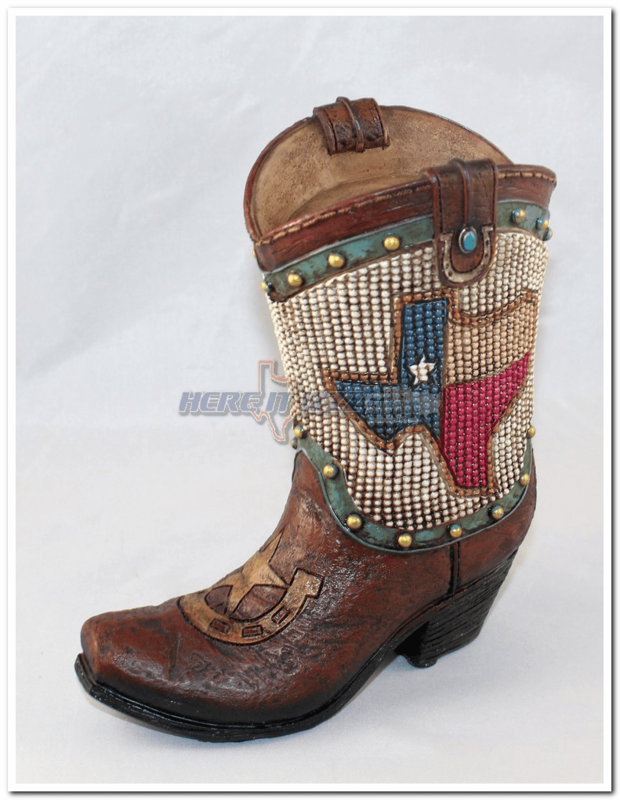 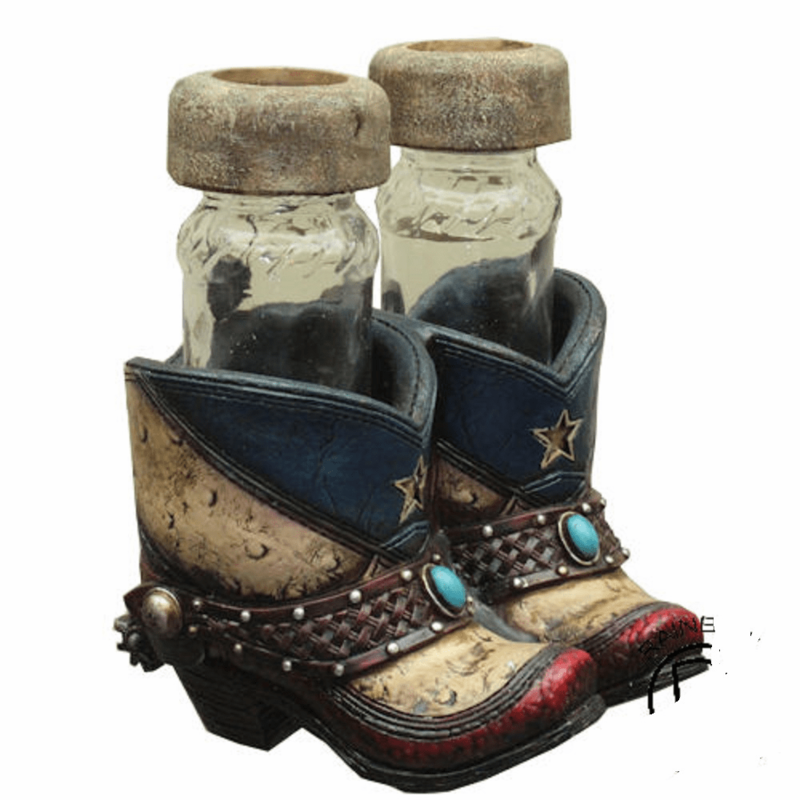 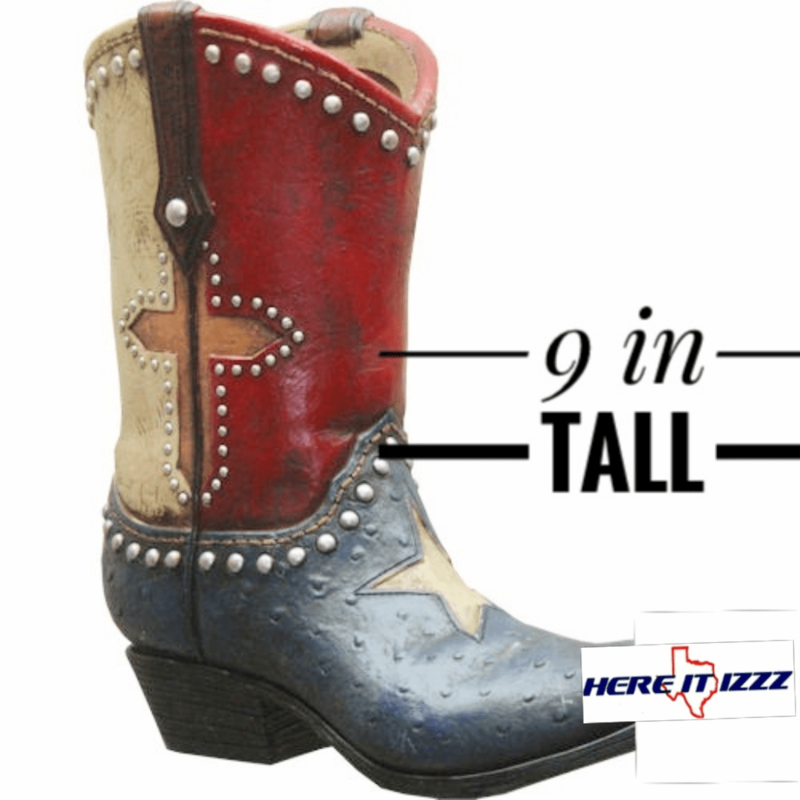 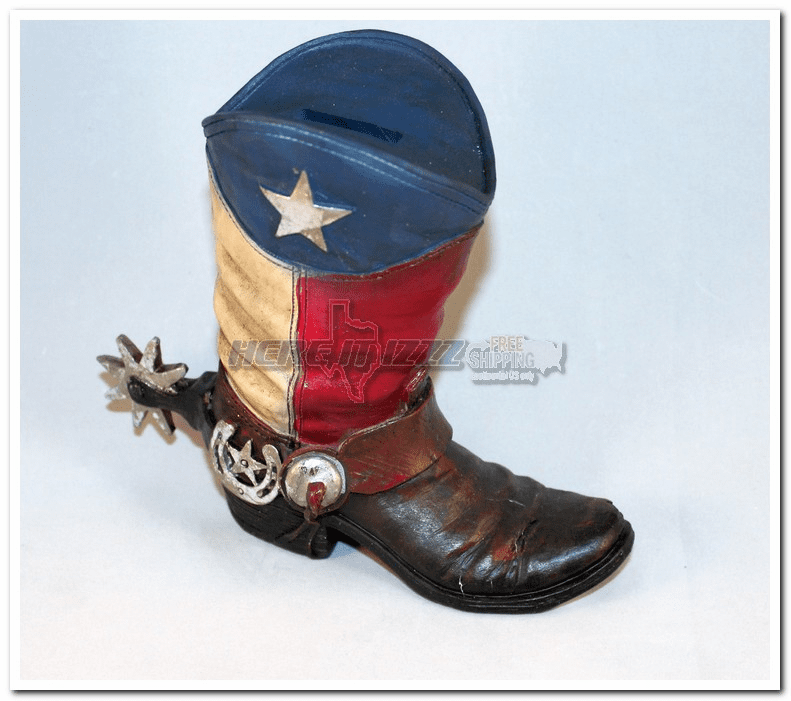 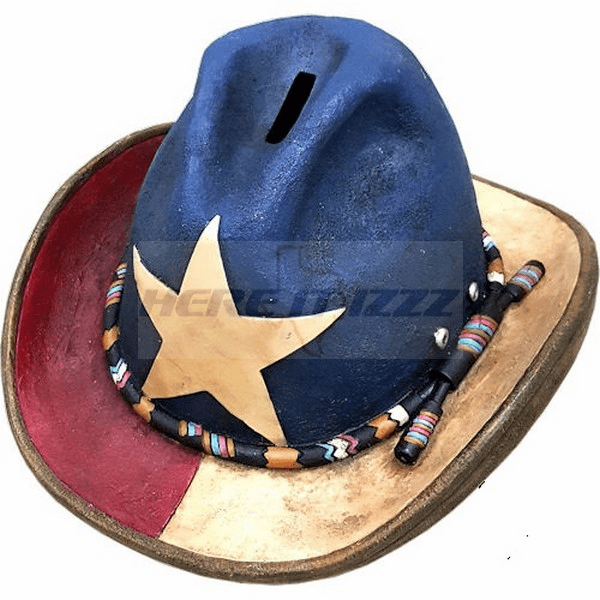 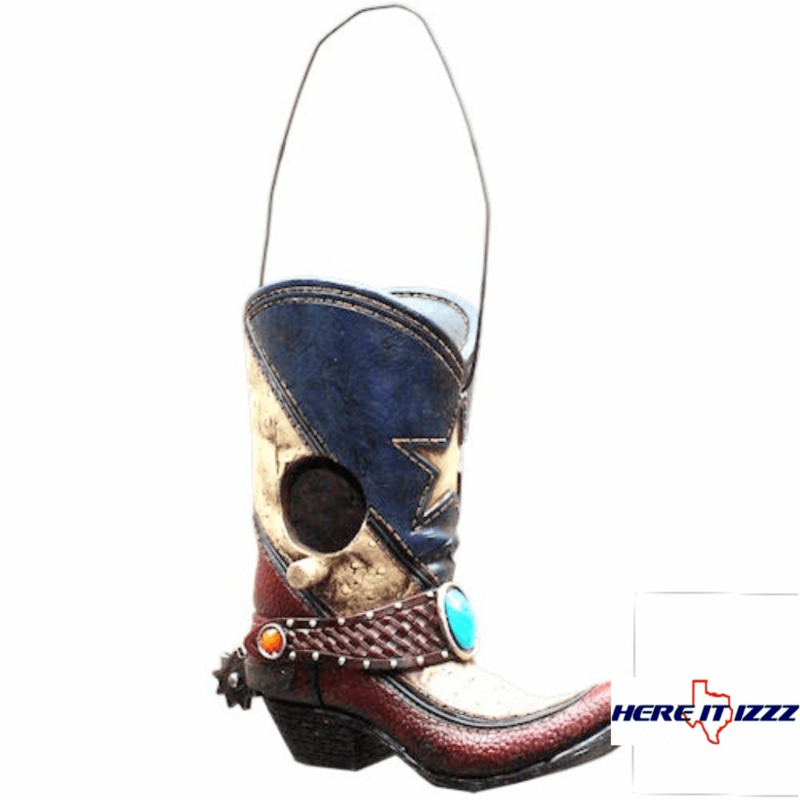 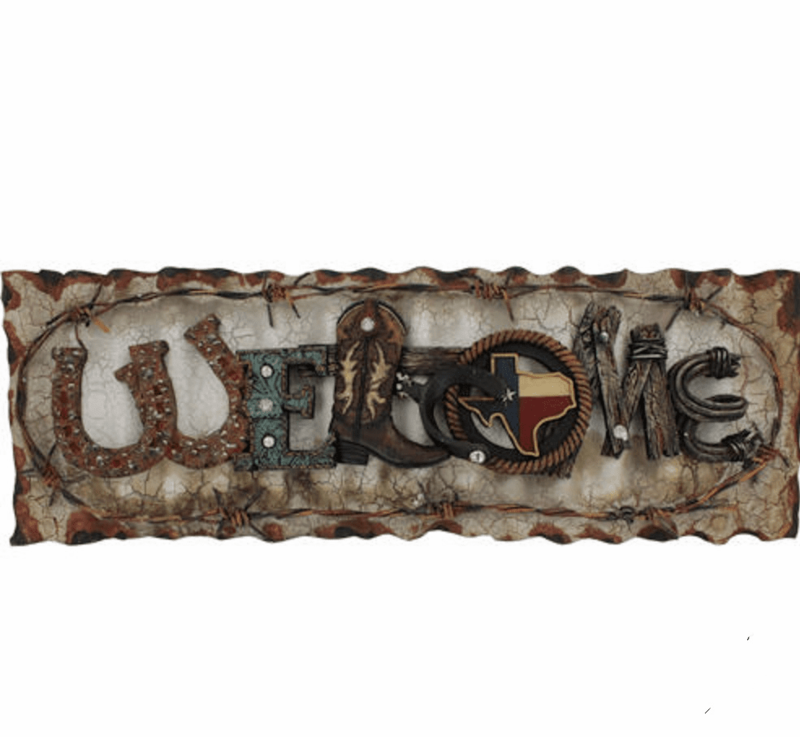 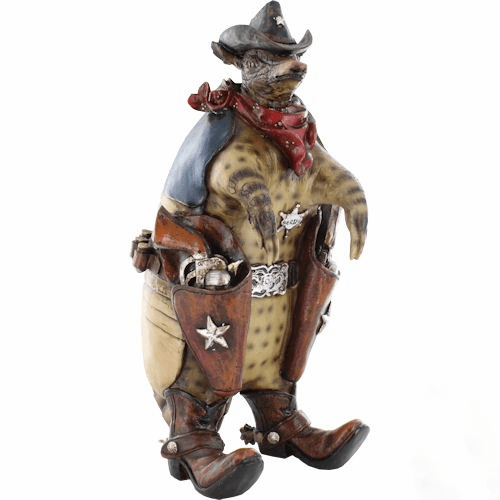 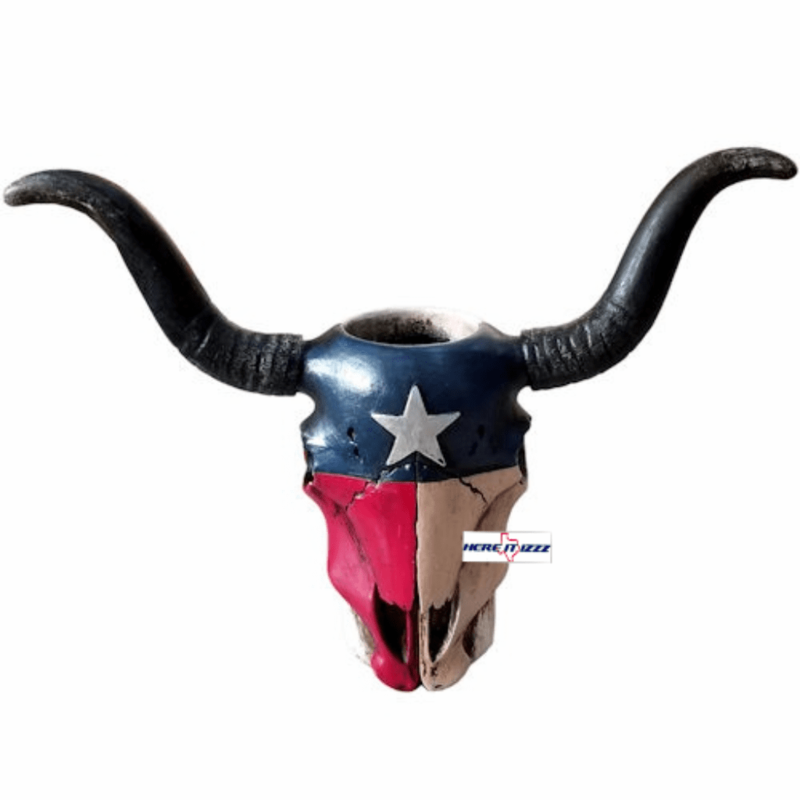 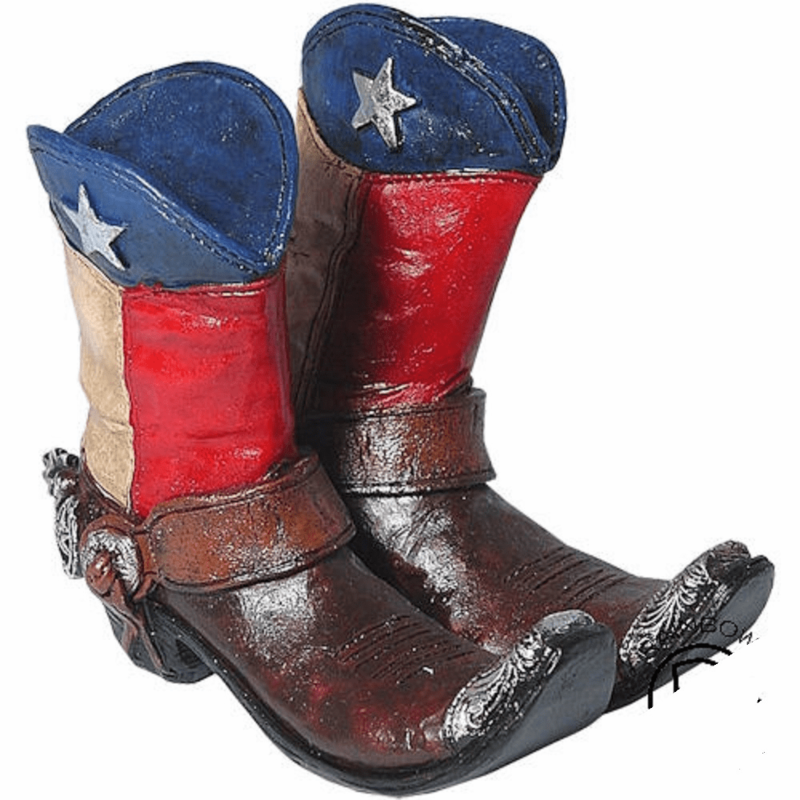 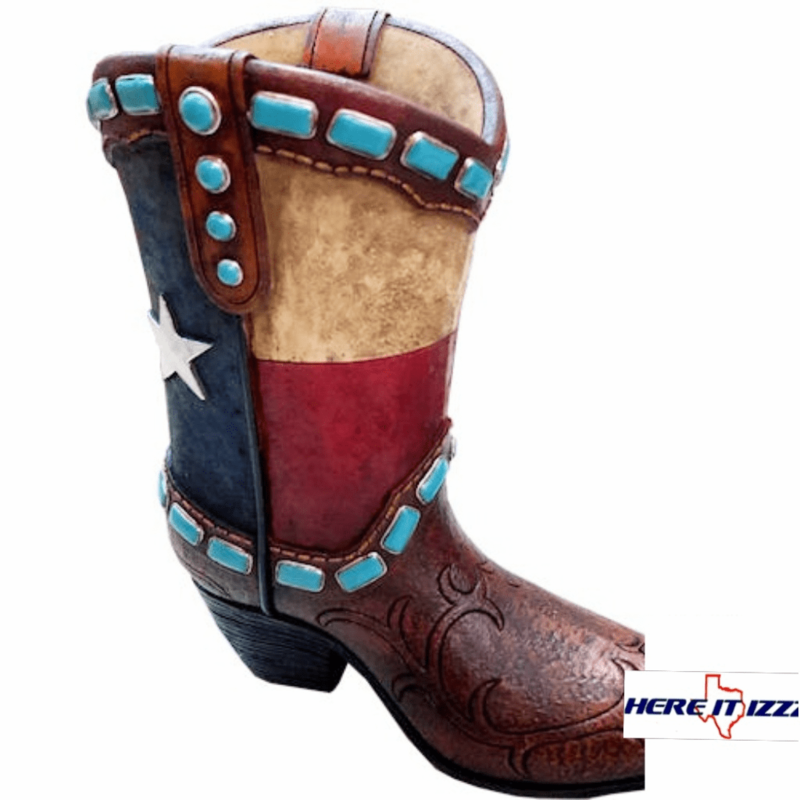 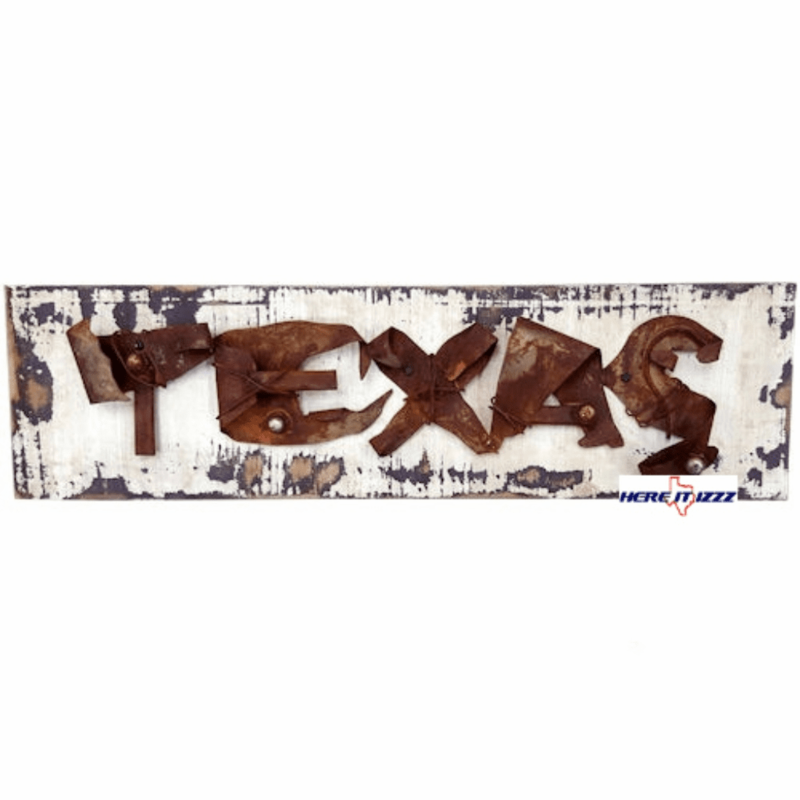 You've come to one of the largest selections Texas themed items. 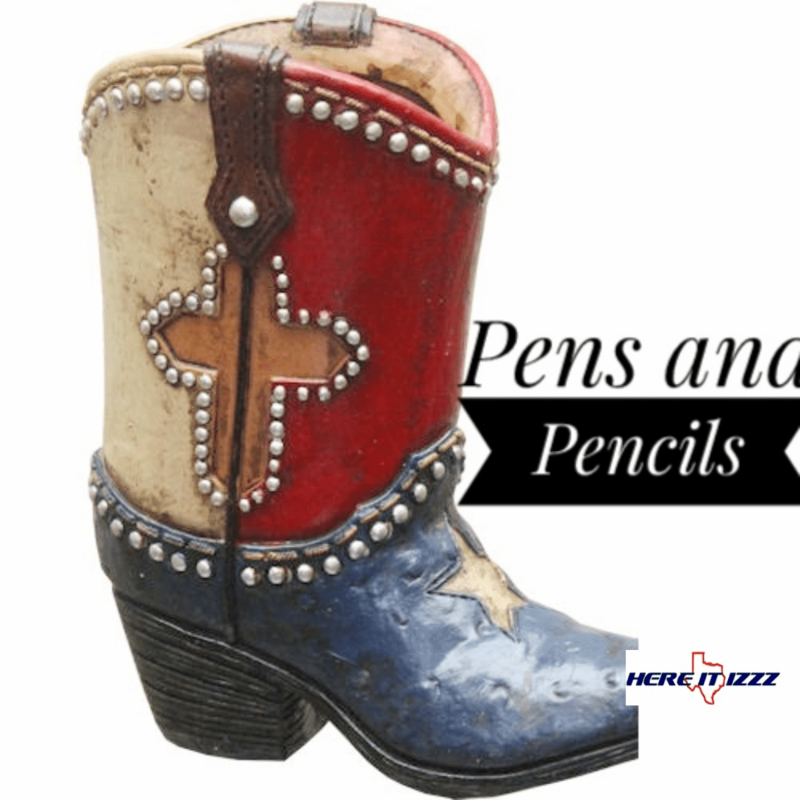 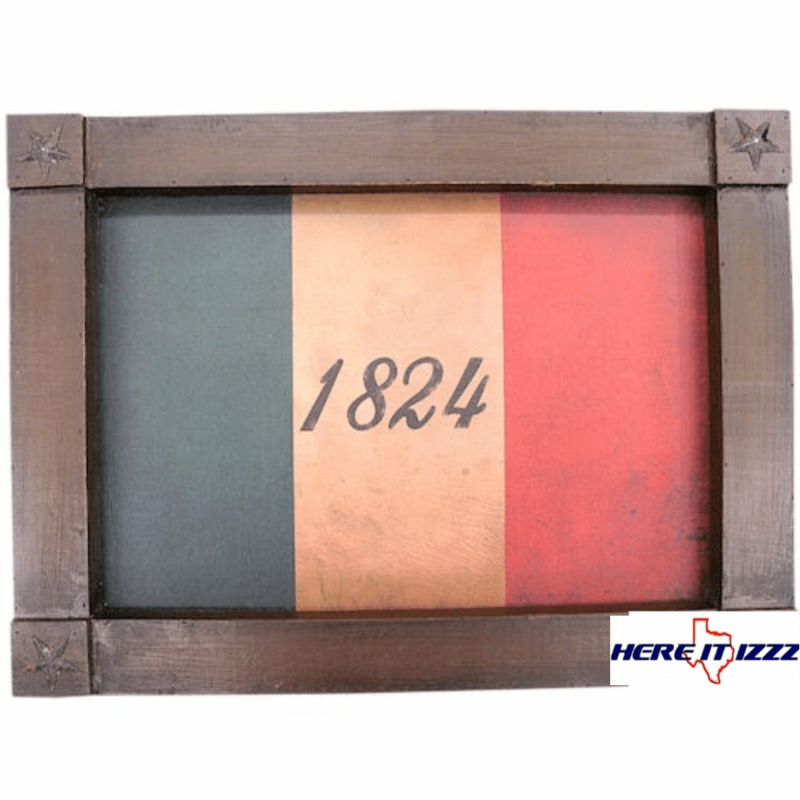 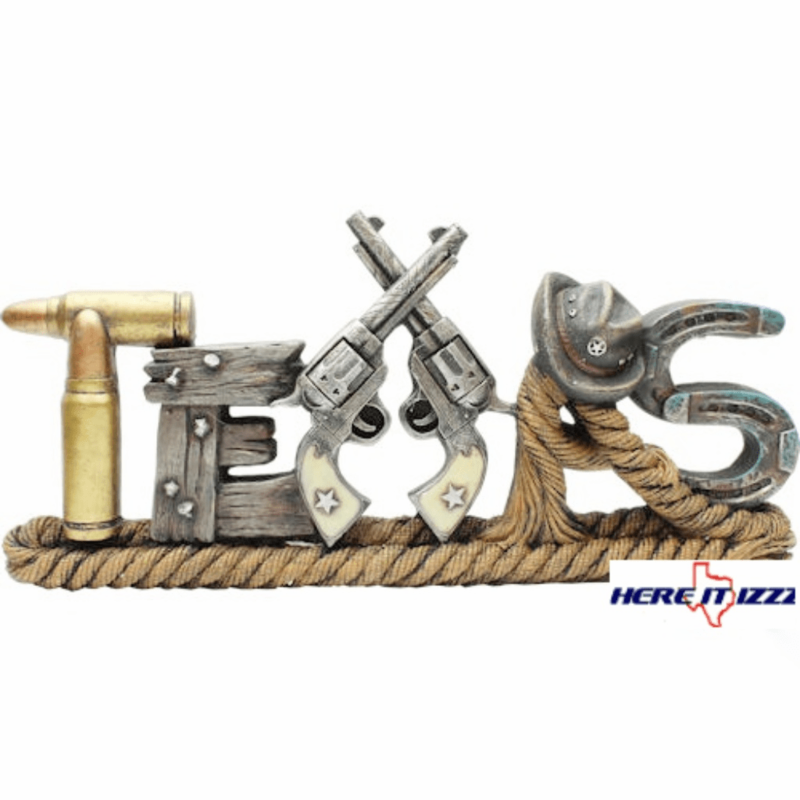 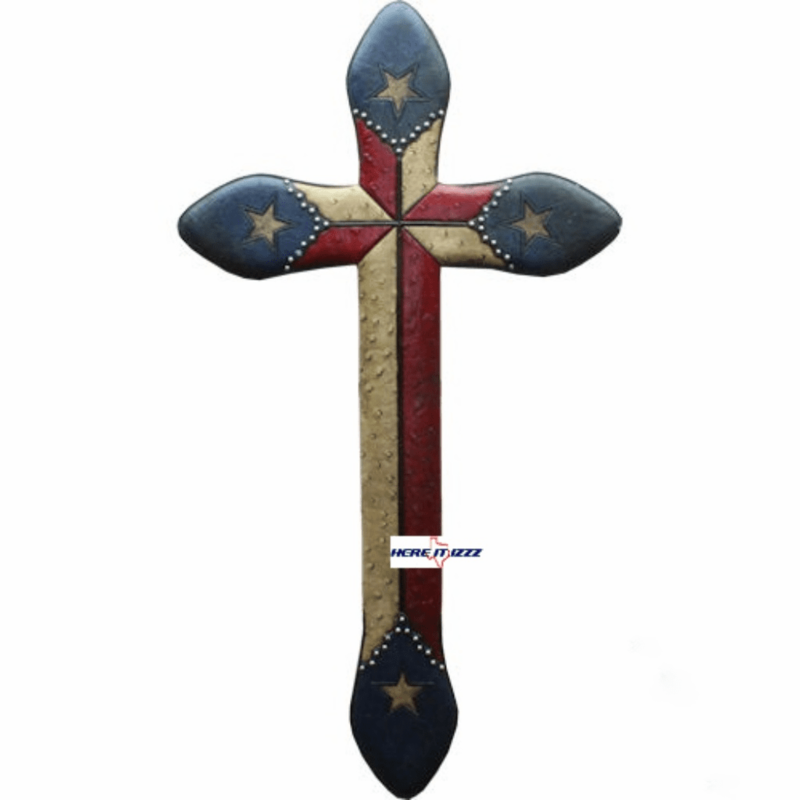 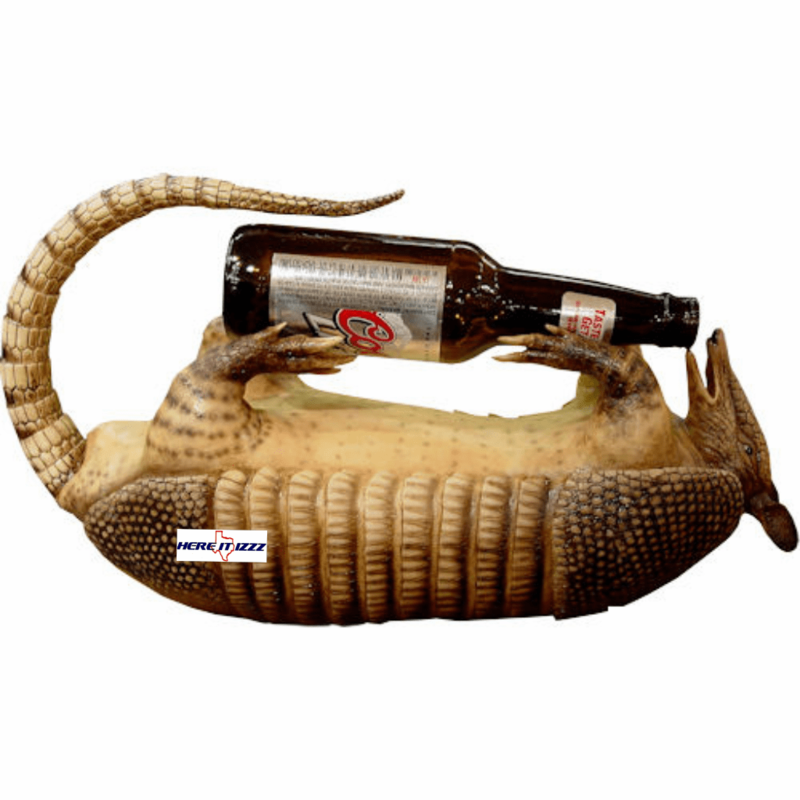 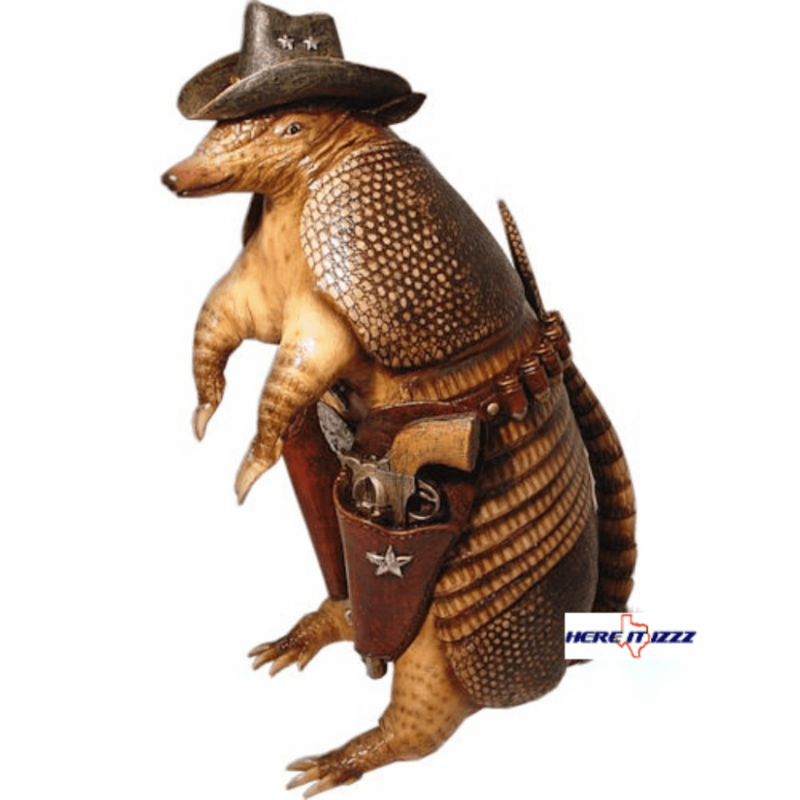 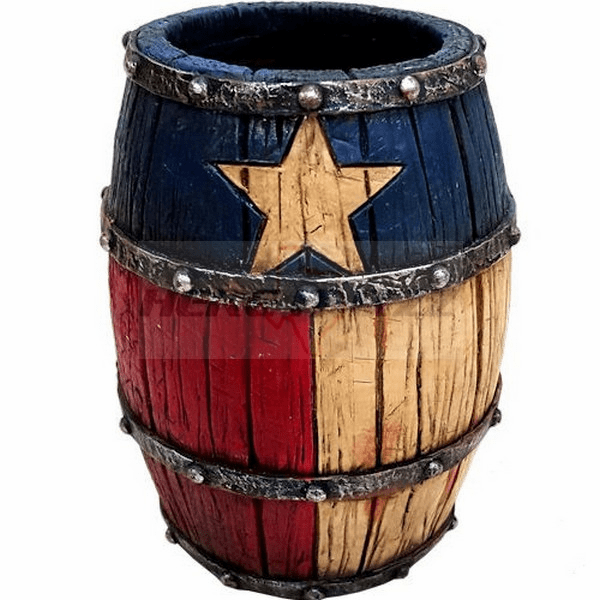 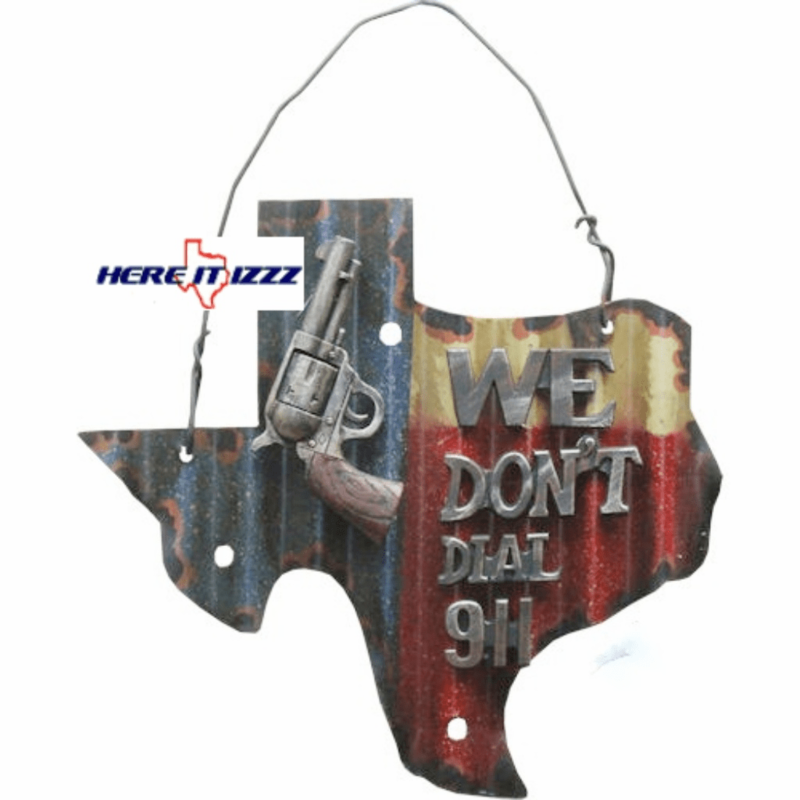 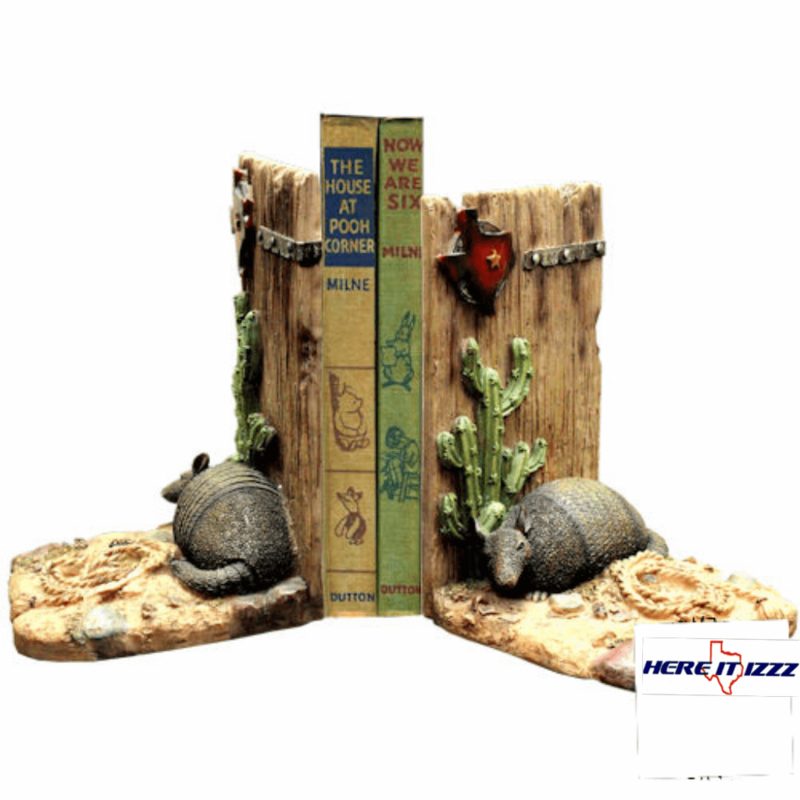 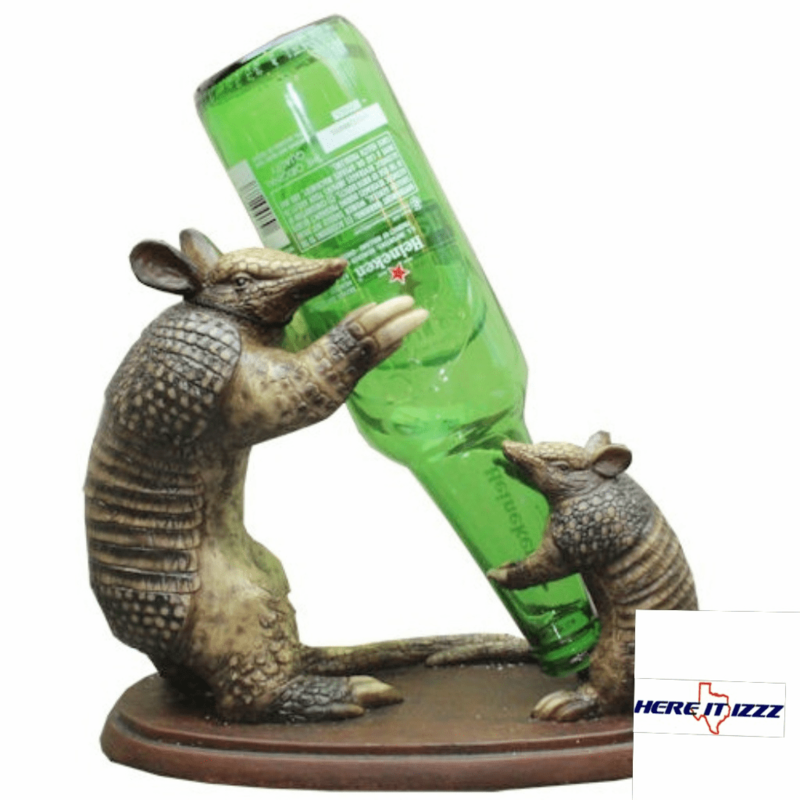 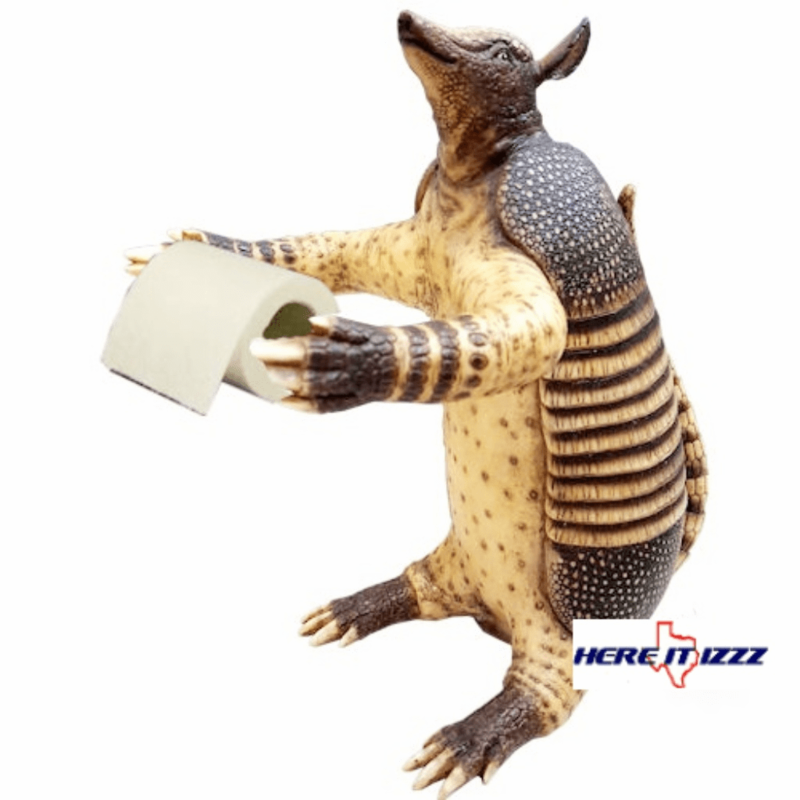 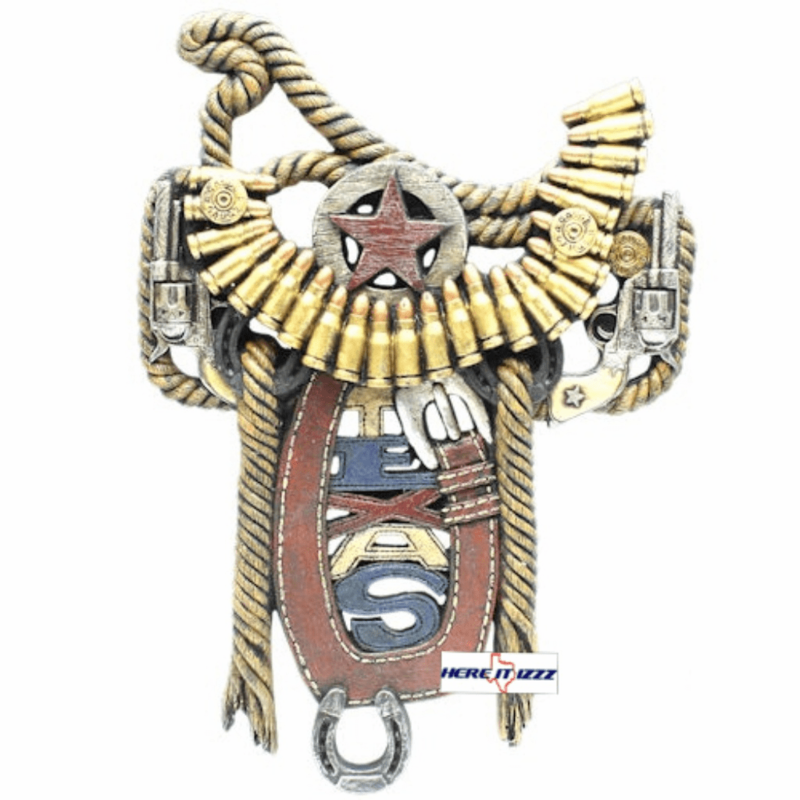 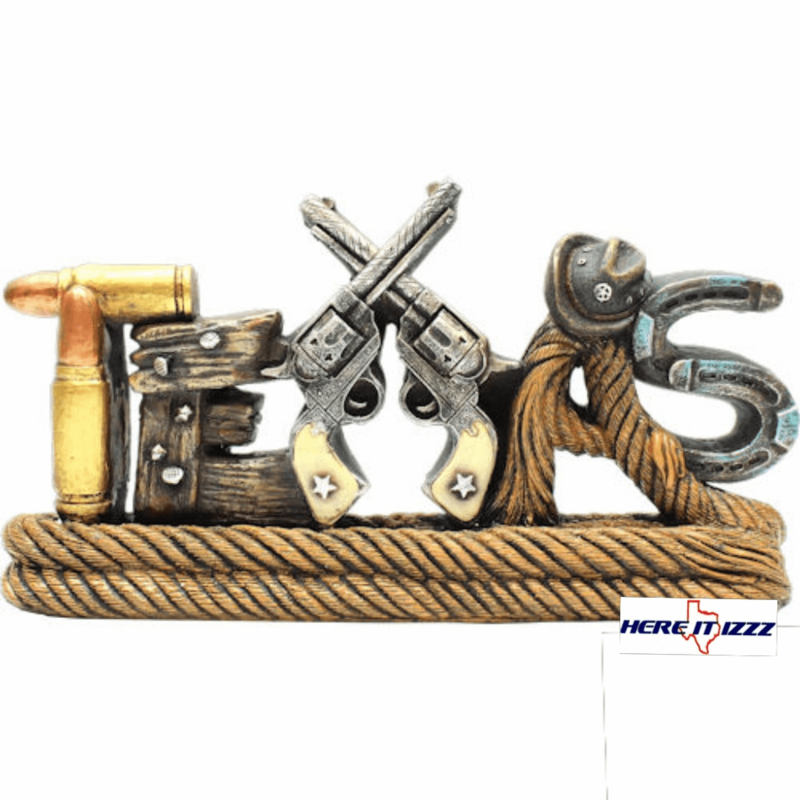 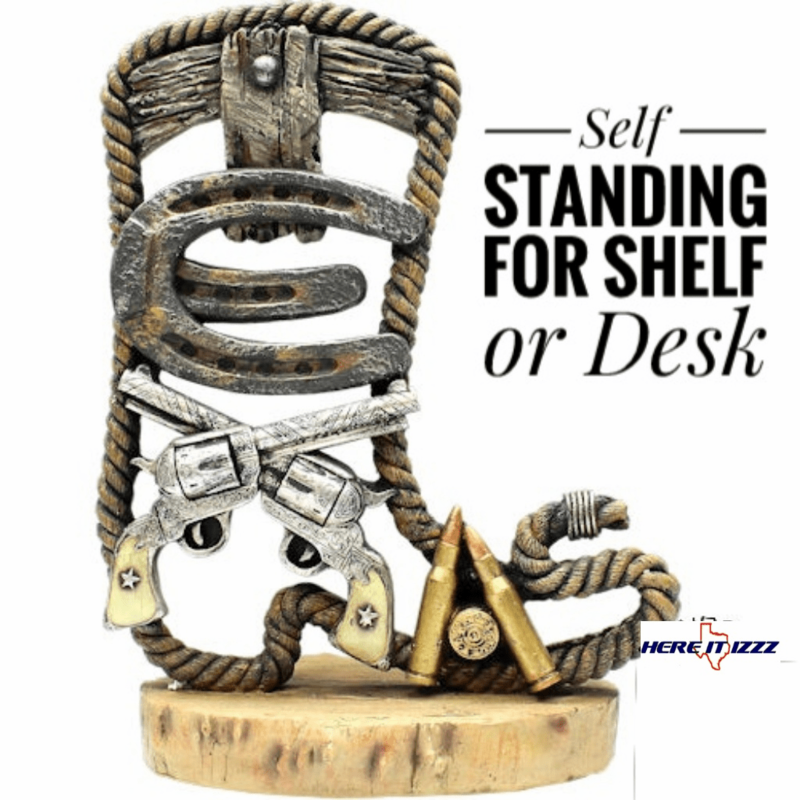 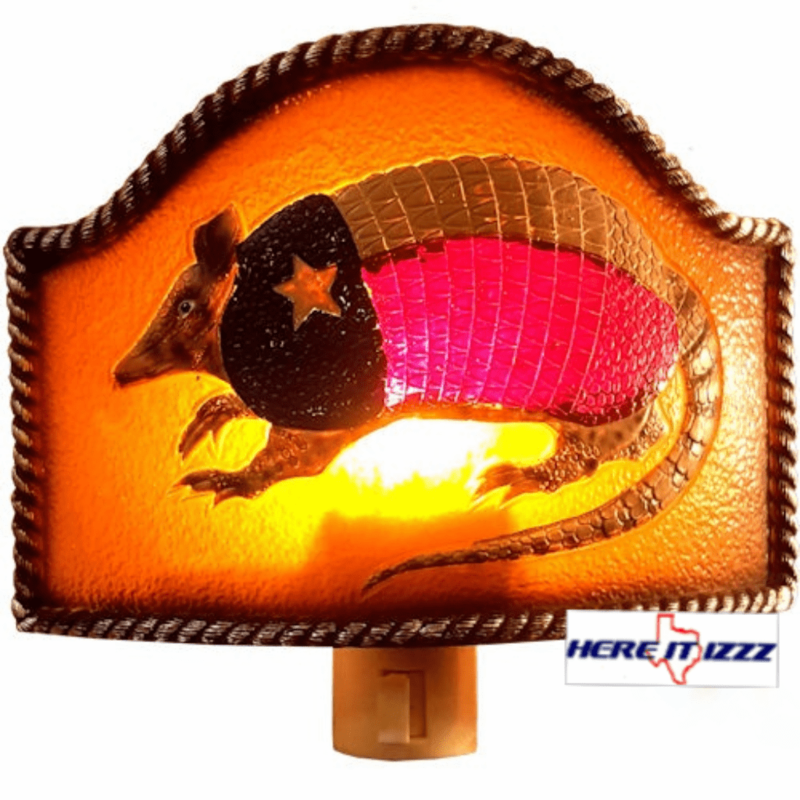 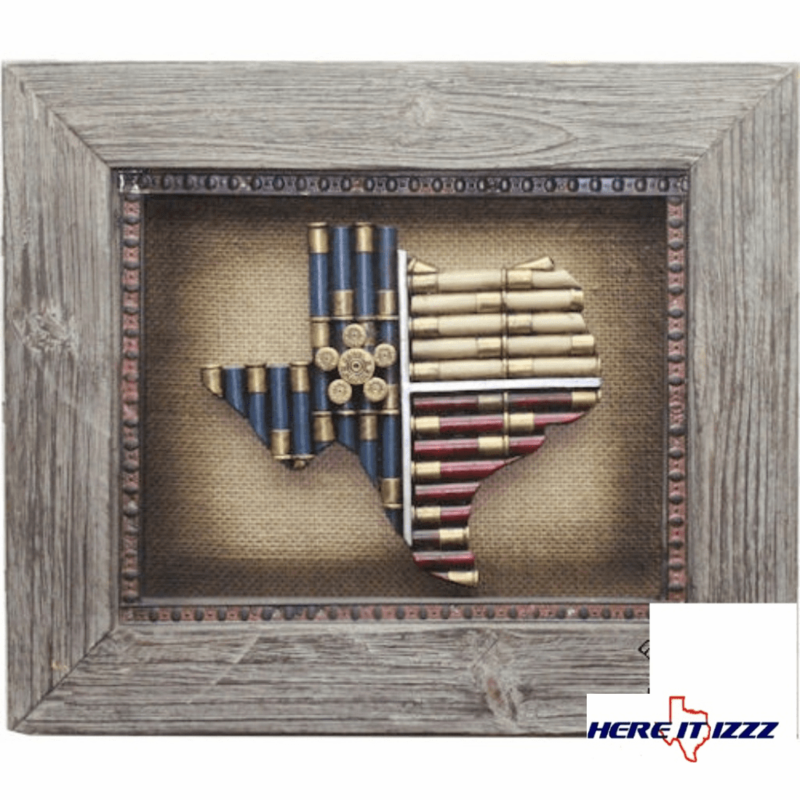 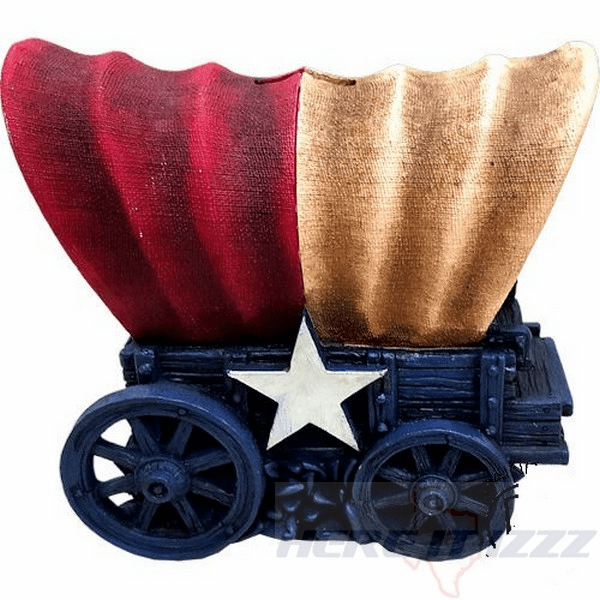 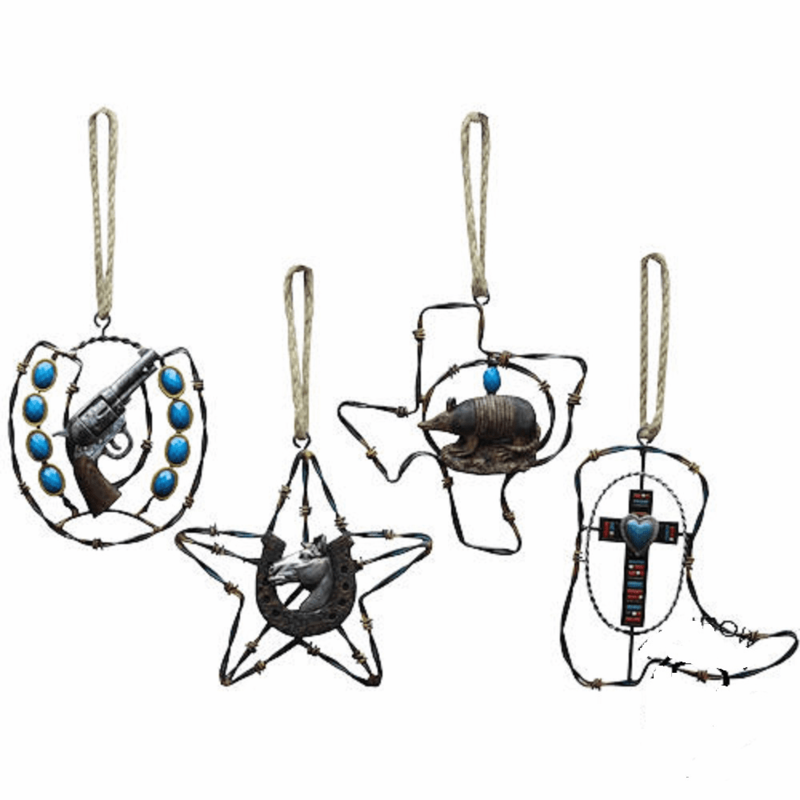 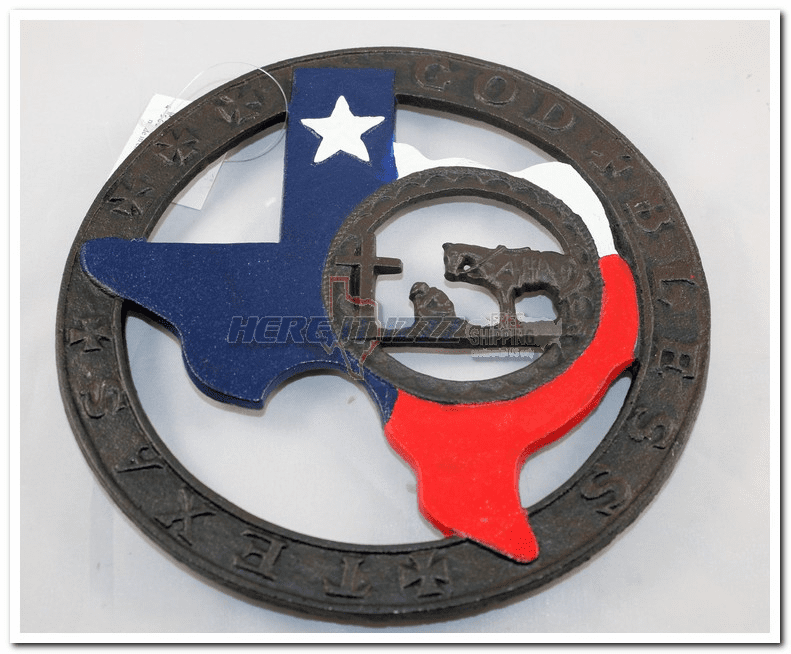 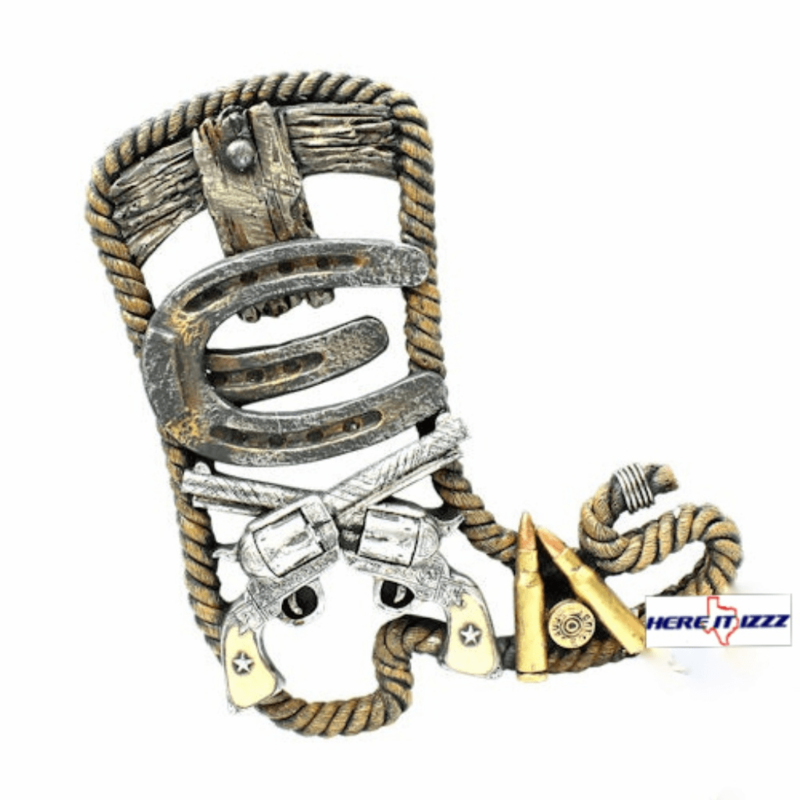 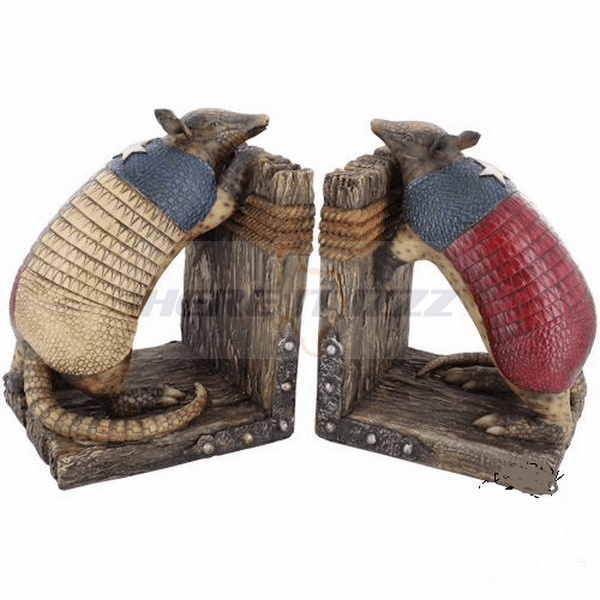 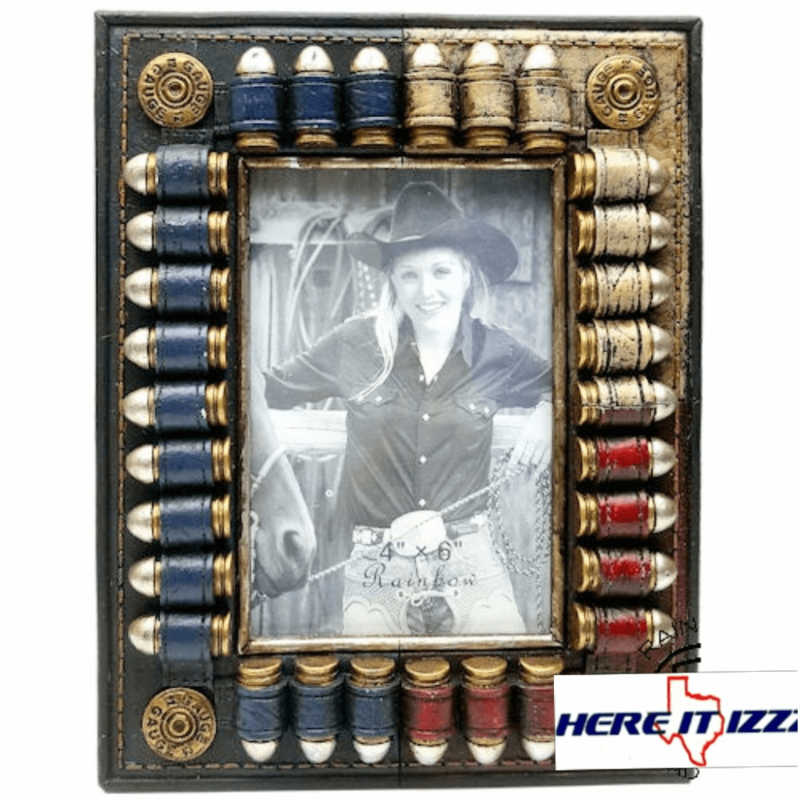 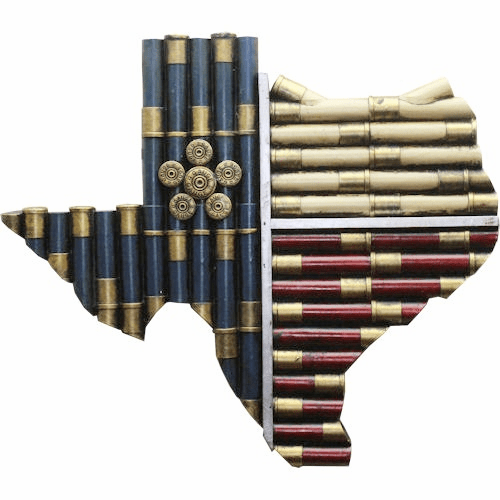 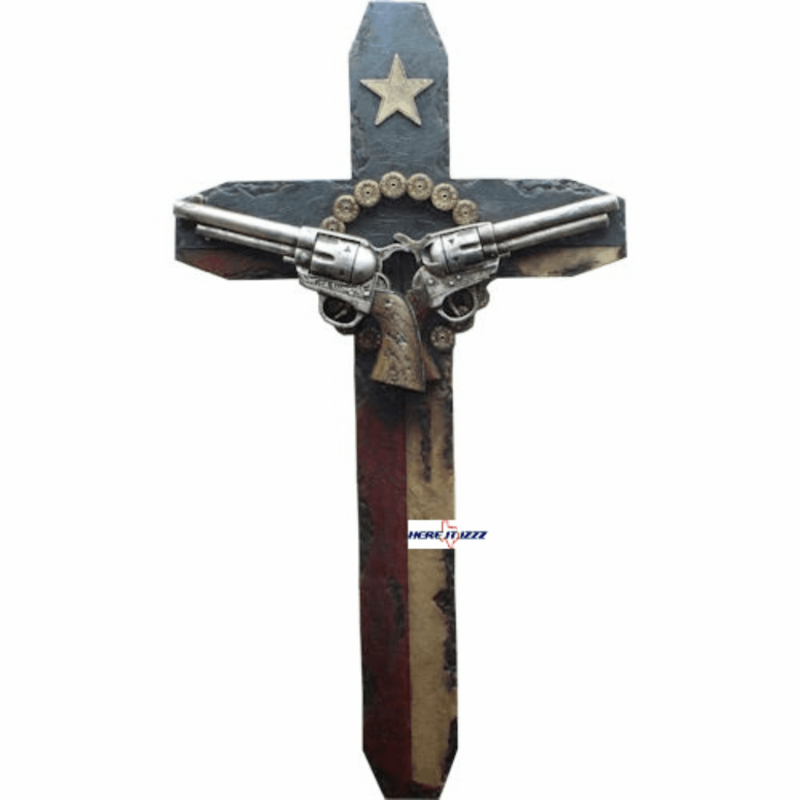 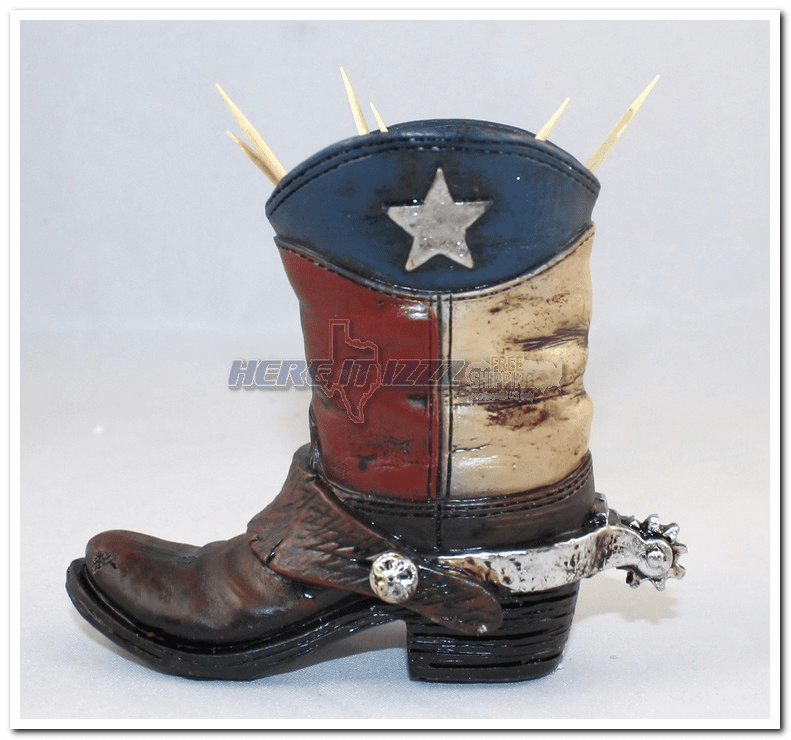 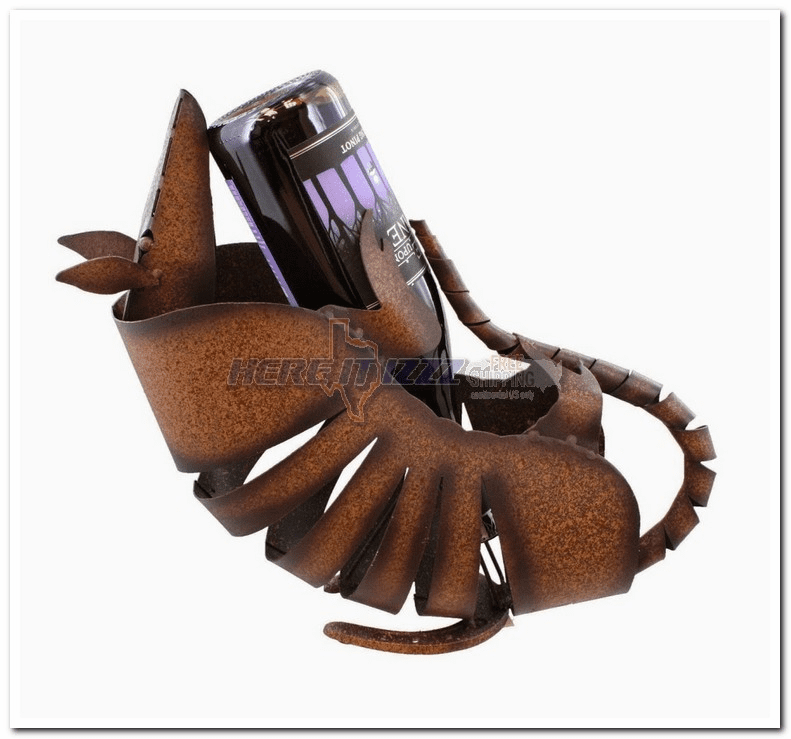 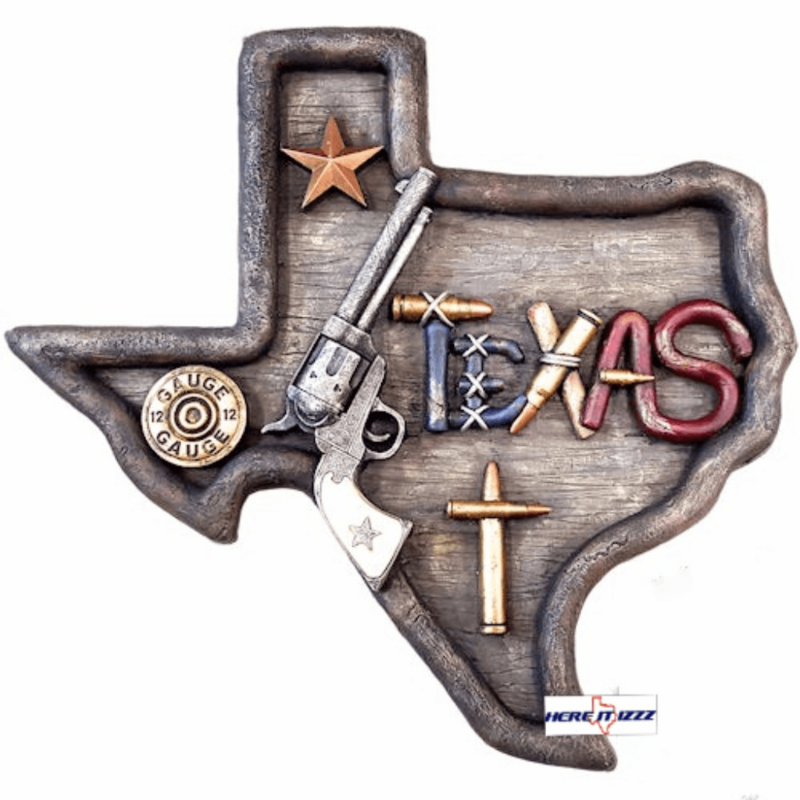 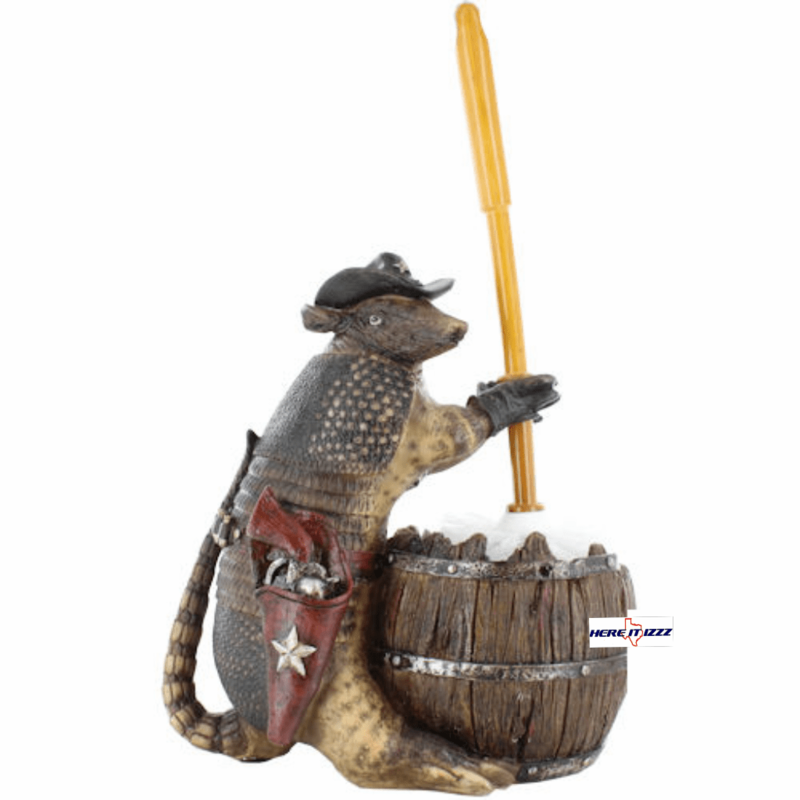 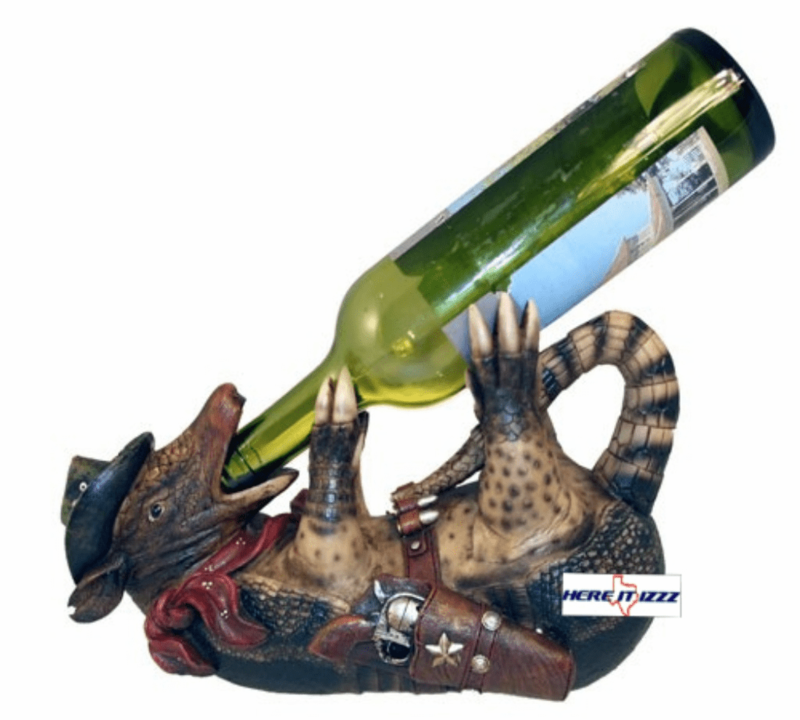 Many of our items include armadillo, pistol, ammo, and Texas flag. 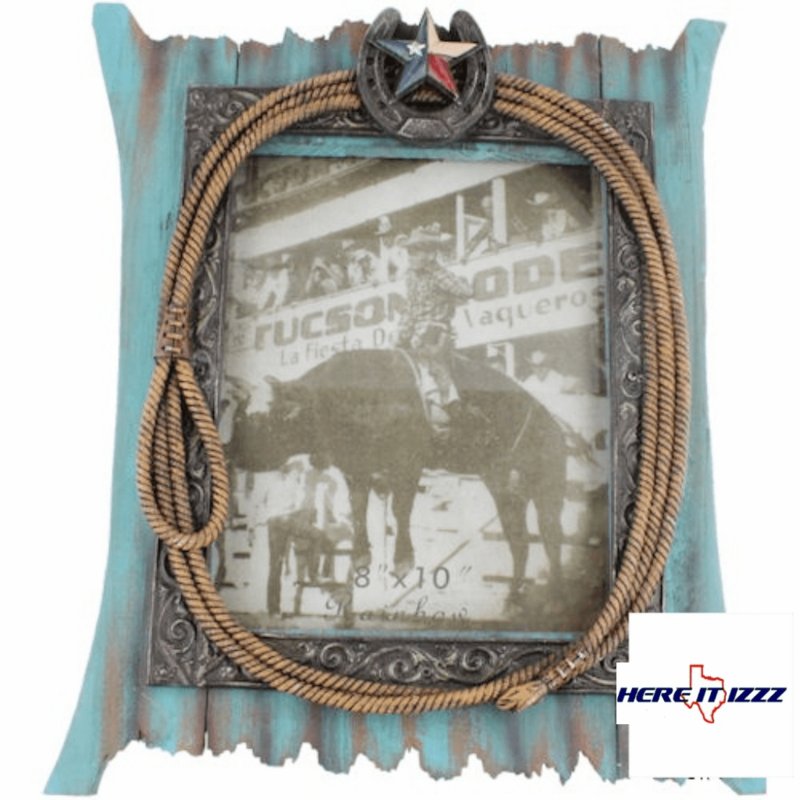 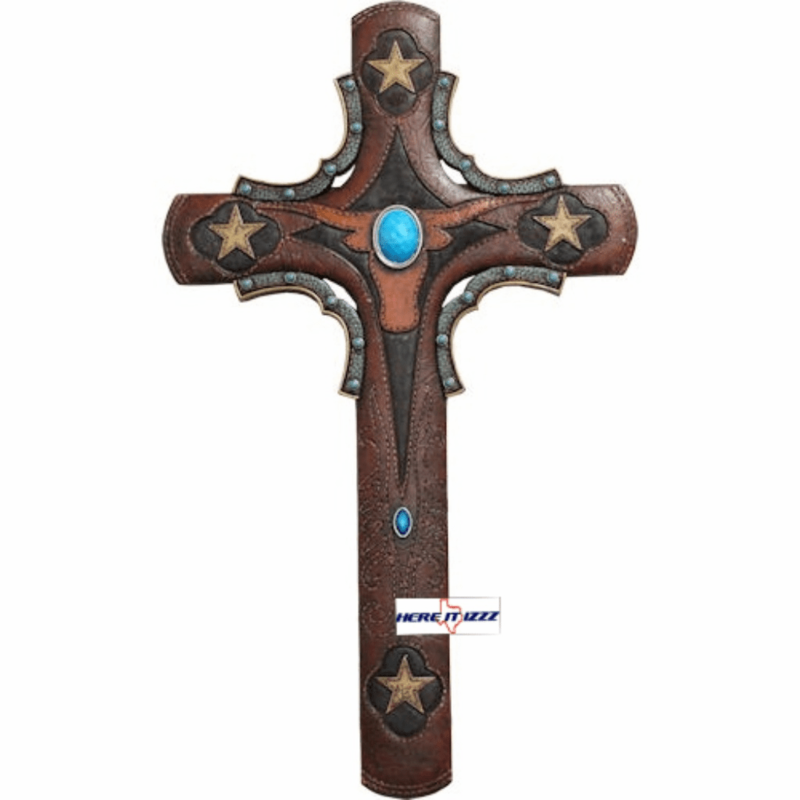 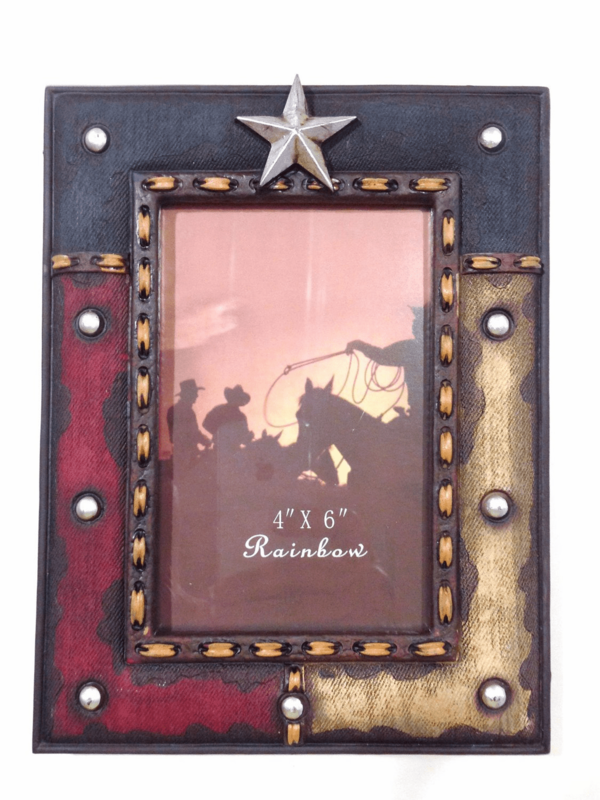 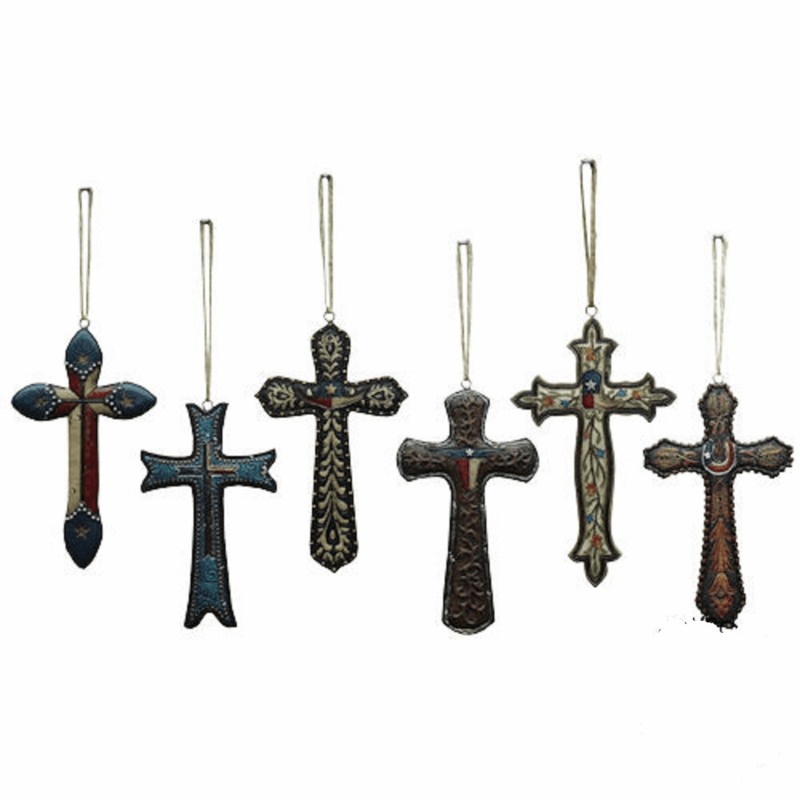 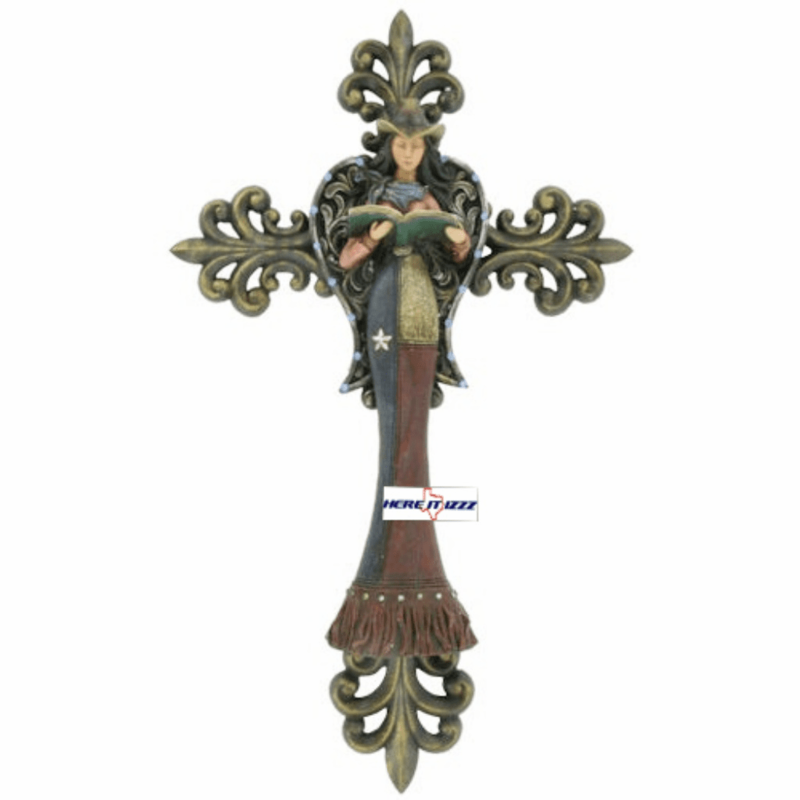 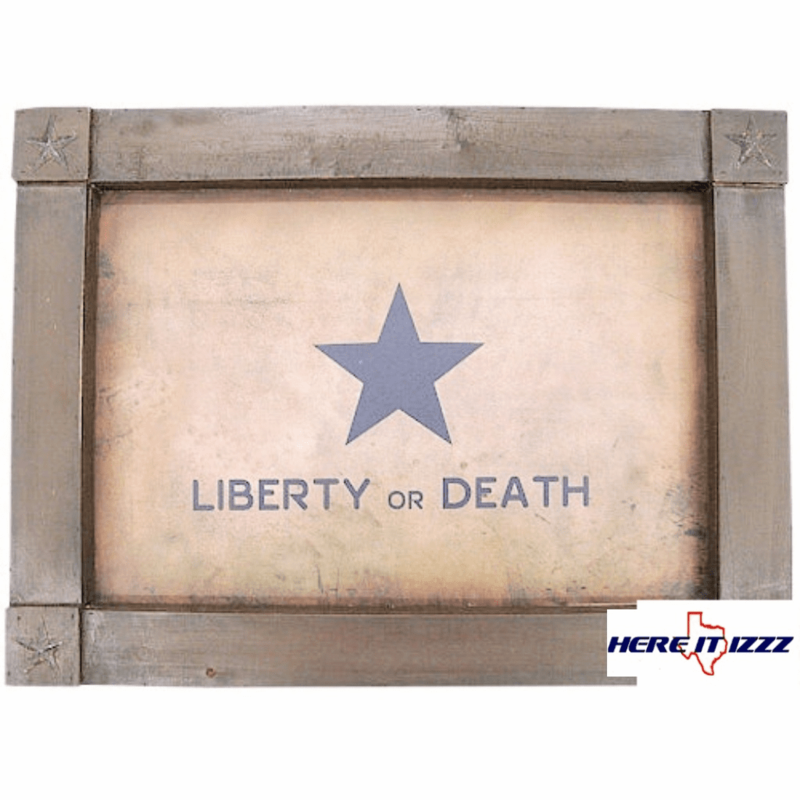 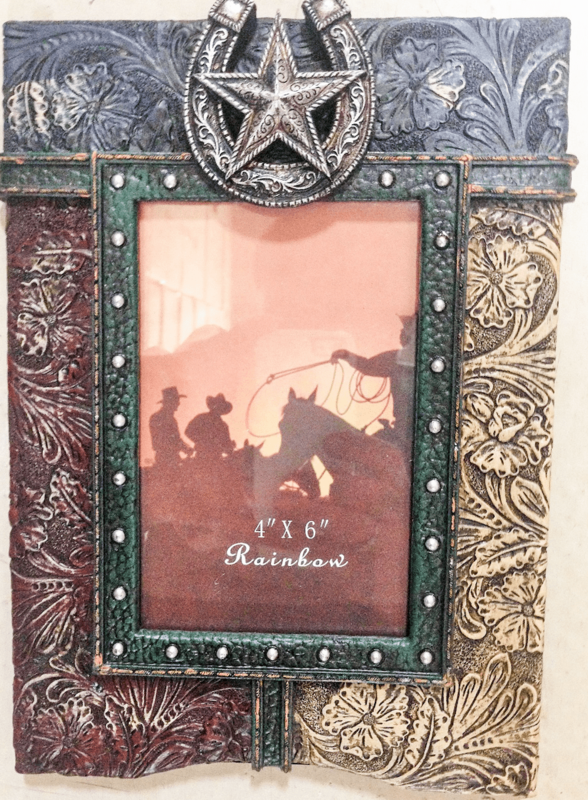 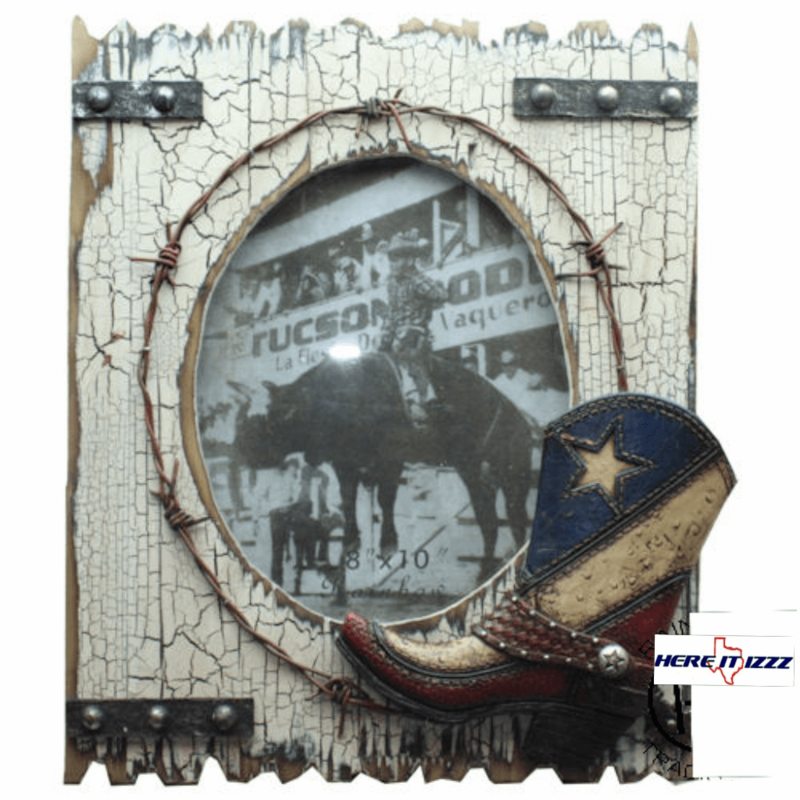 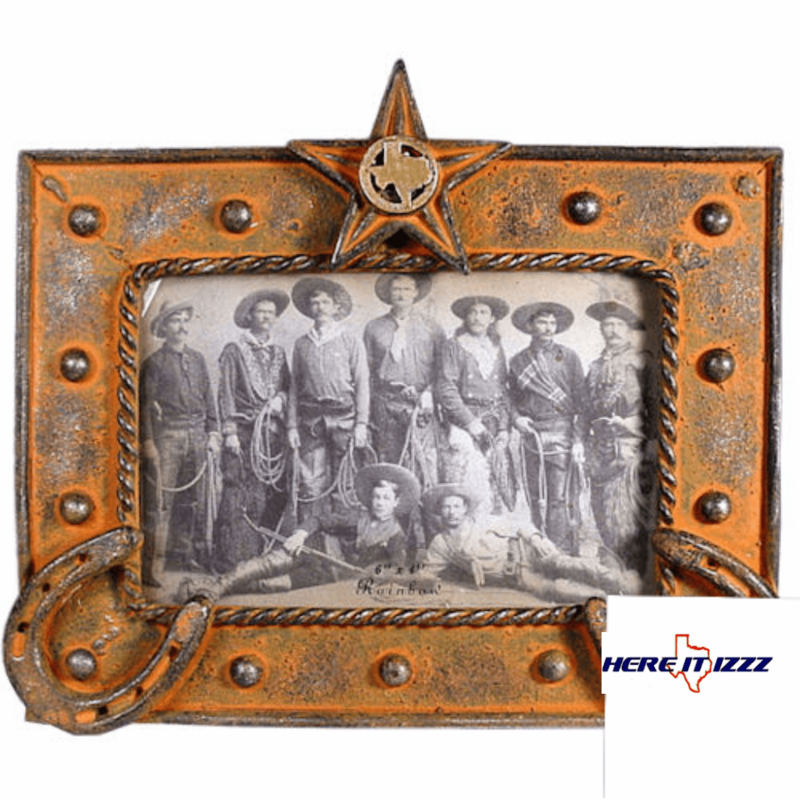 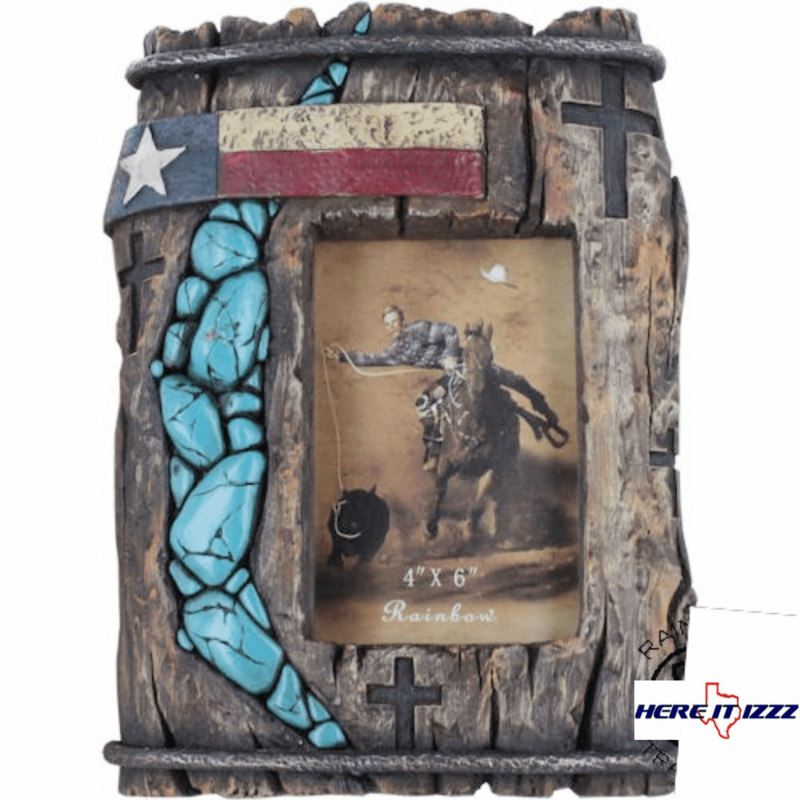 Other of our many items include picture frames, wall signs and decor, barbed wire Horseshoes and stars.